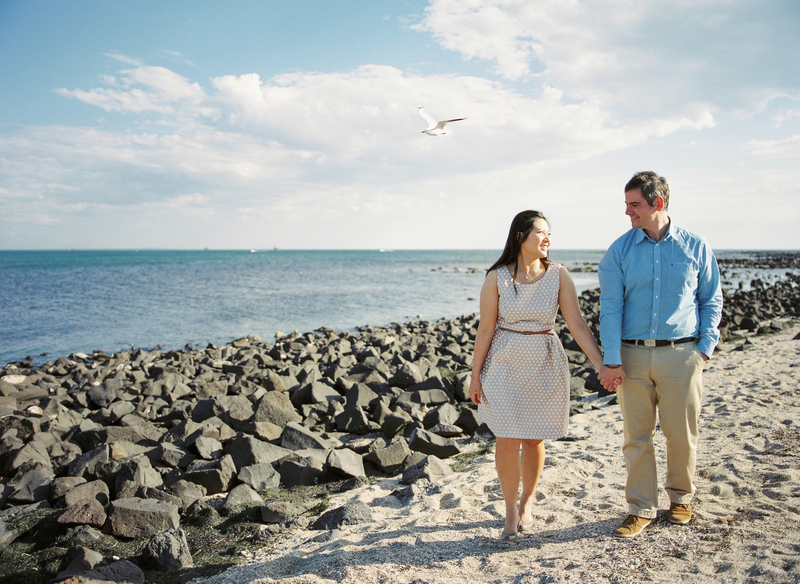 I had the opportunity to chill out at one of our many beaches down the coast with Tim & Jackie. 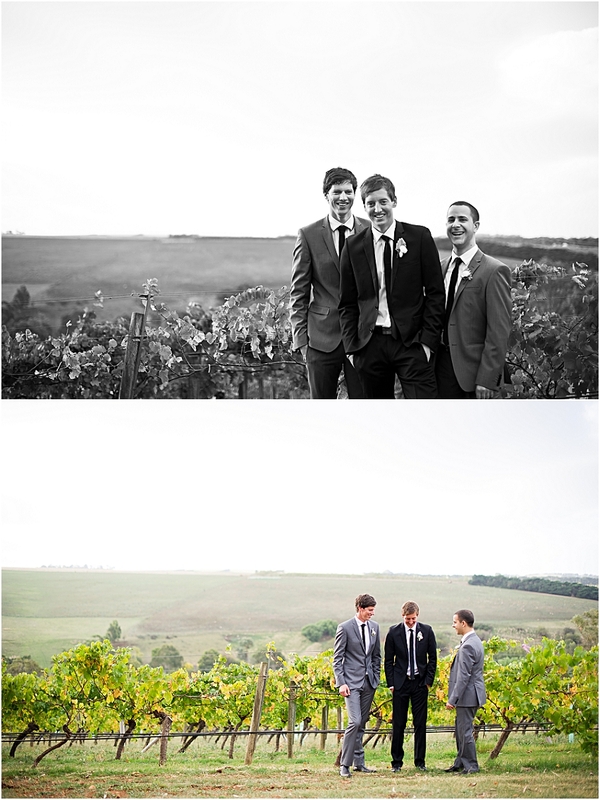 A little break in the stormy weather and this was what we were able to achieve. 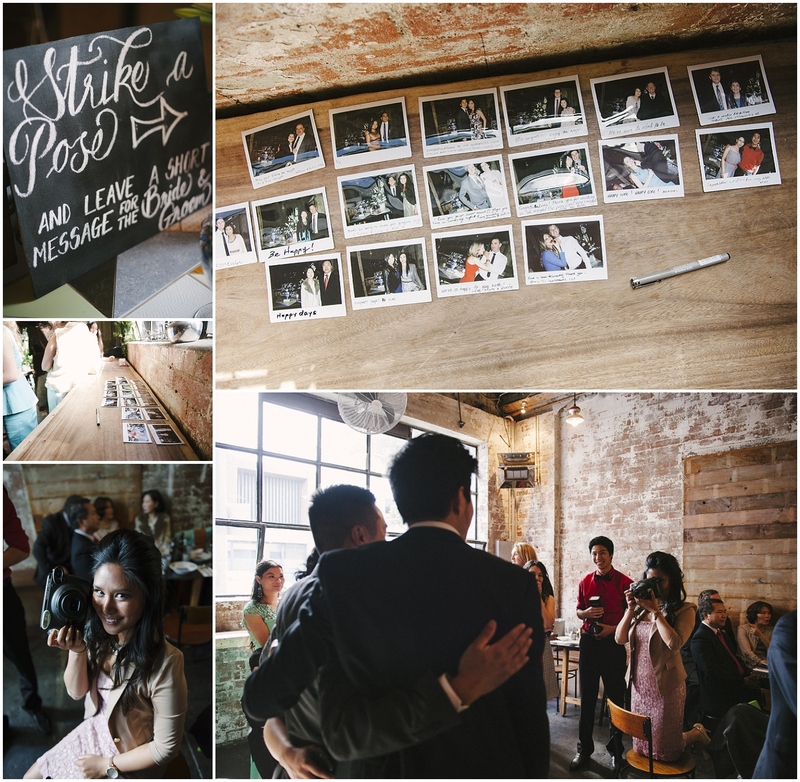 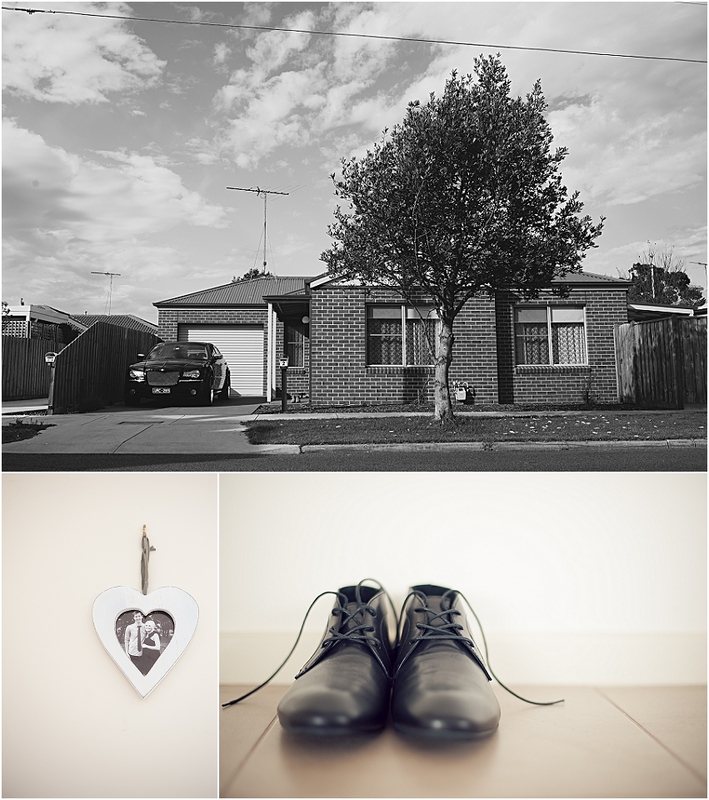 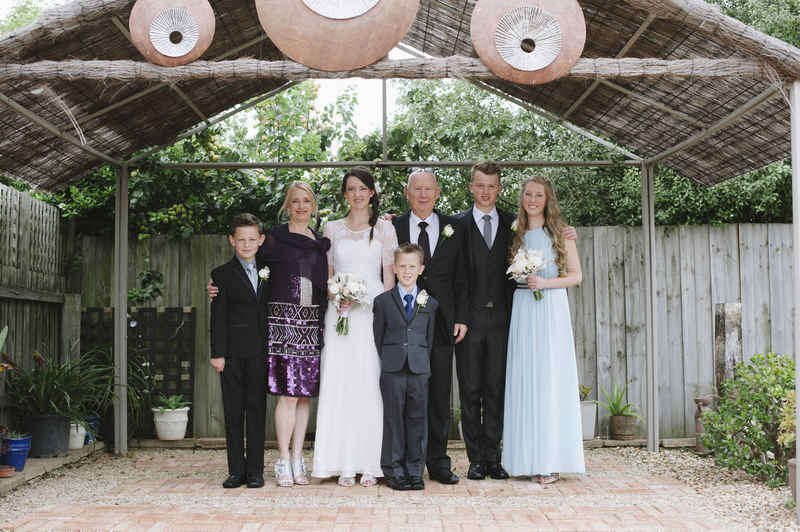 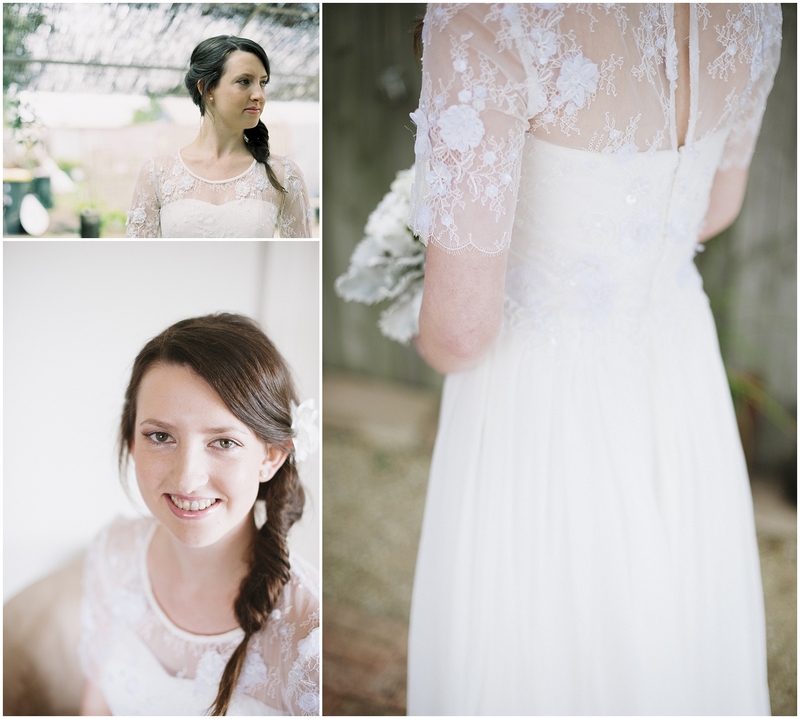 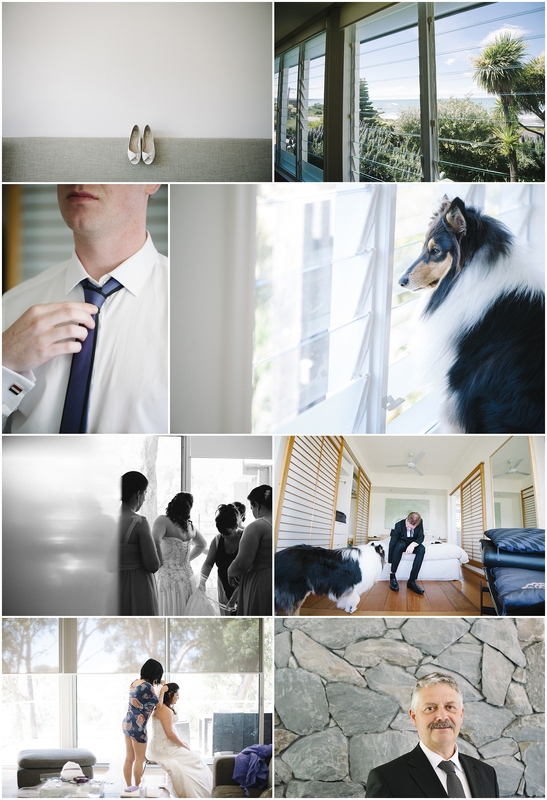 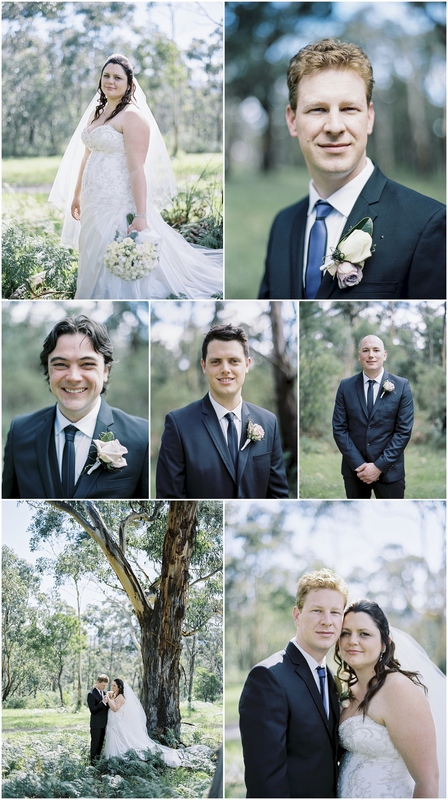 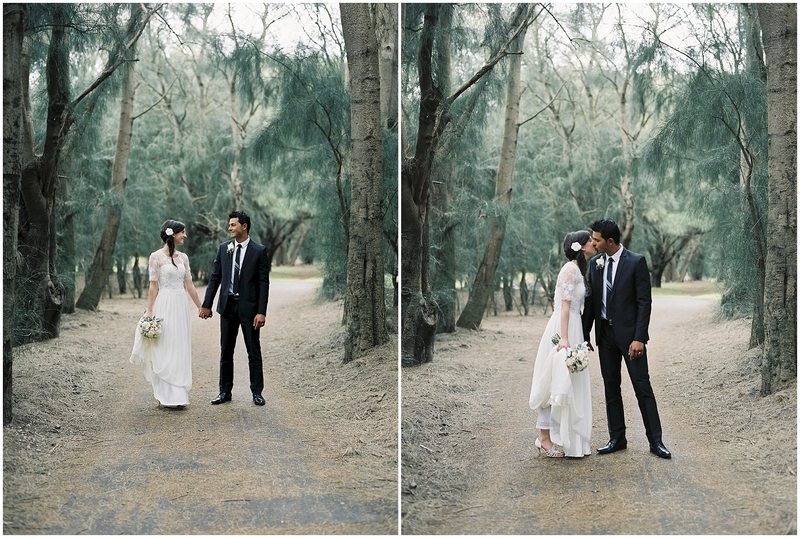 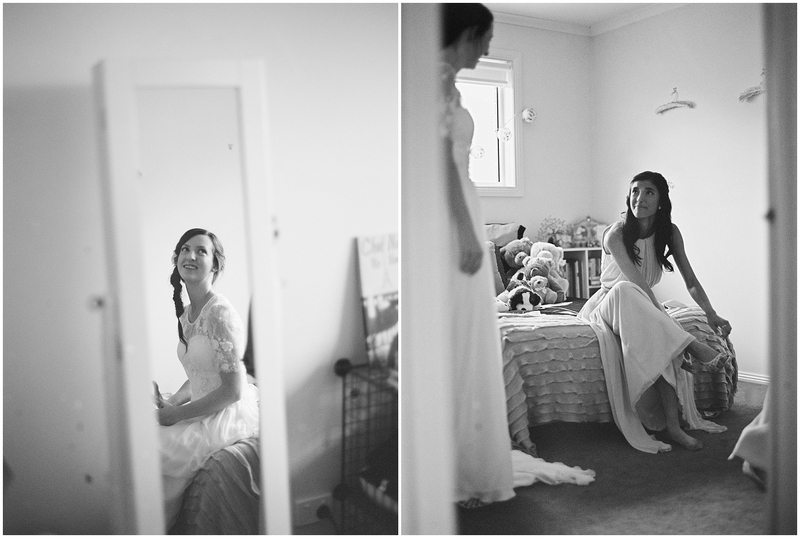 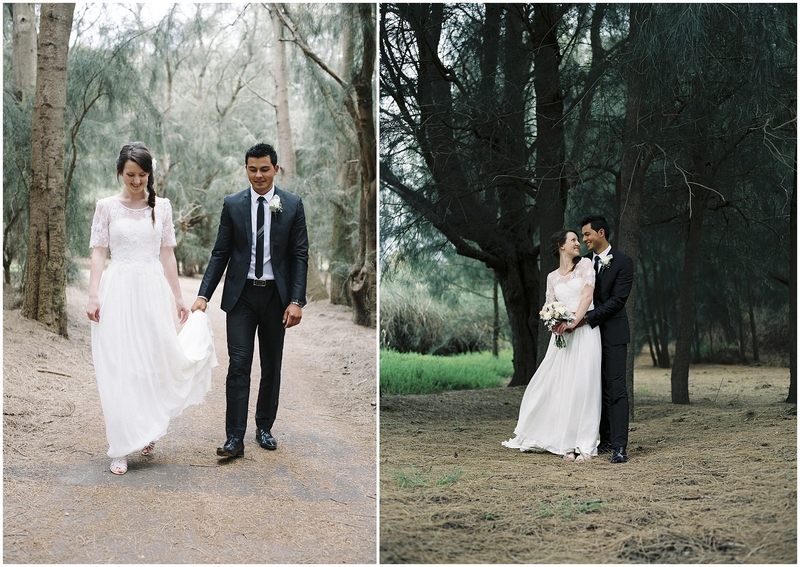 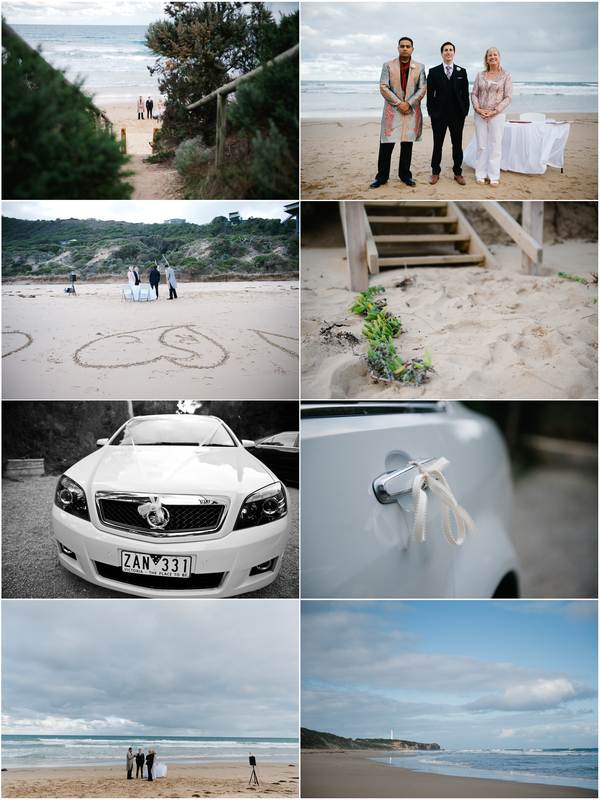 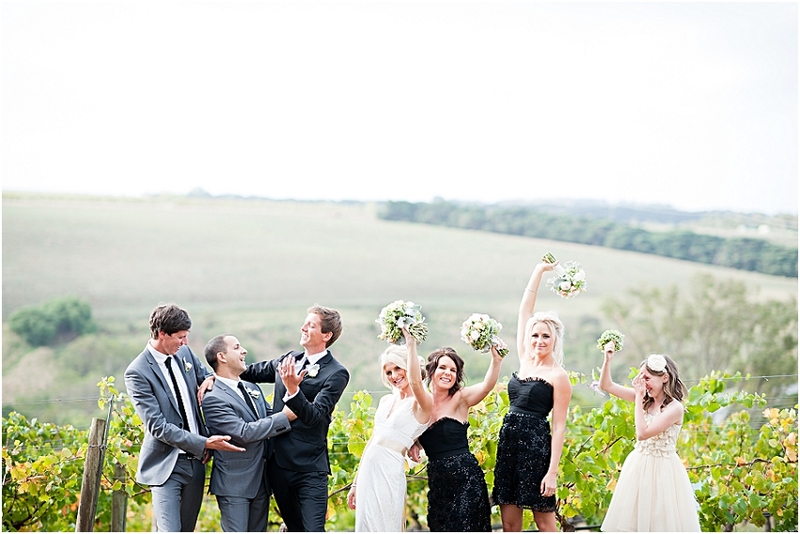 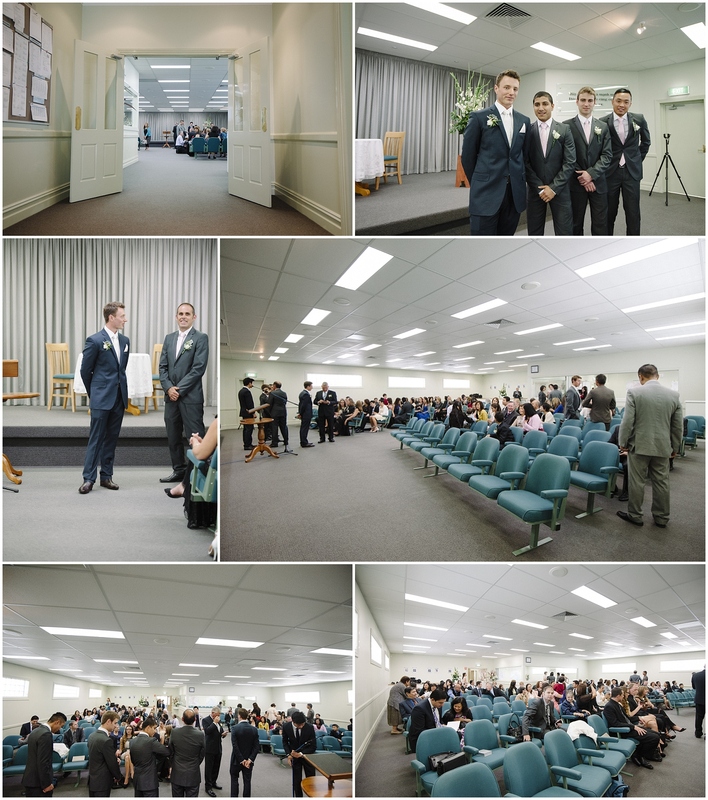 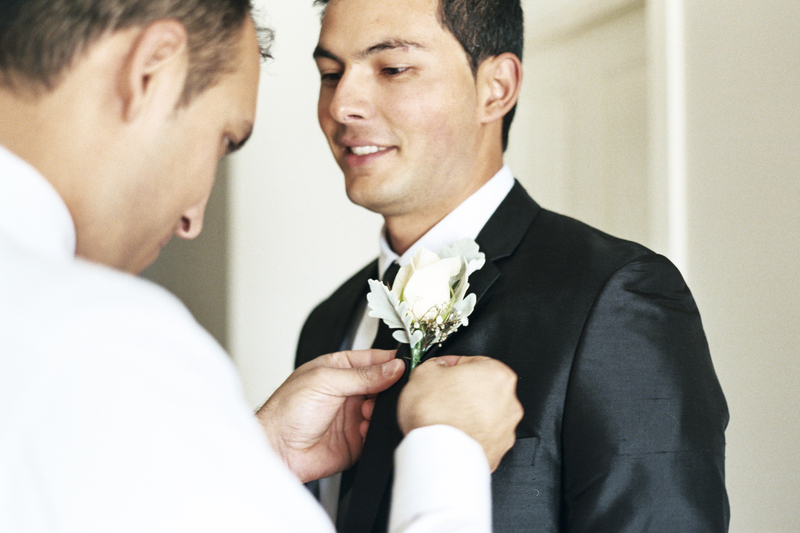 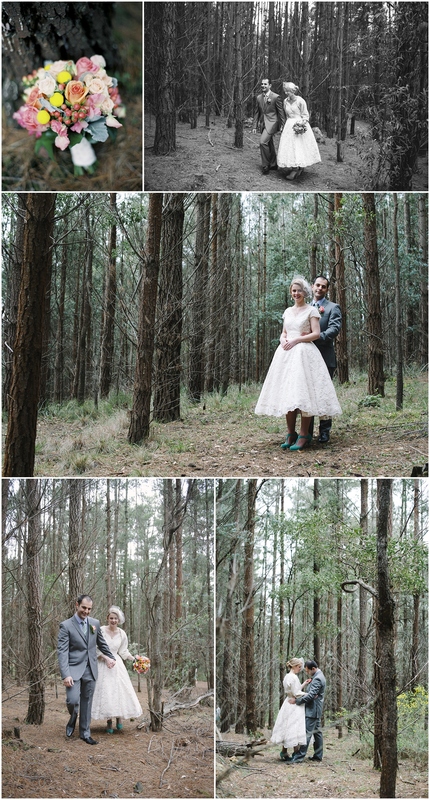 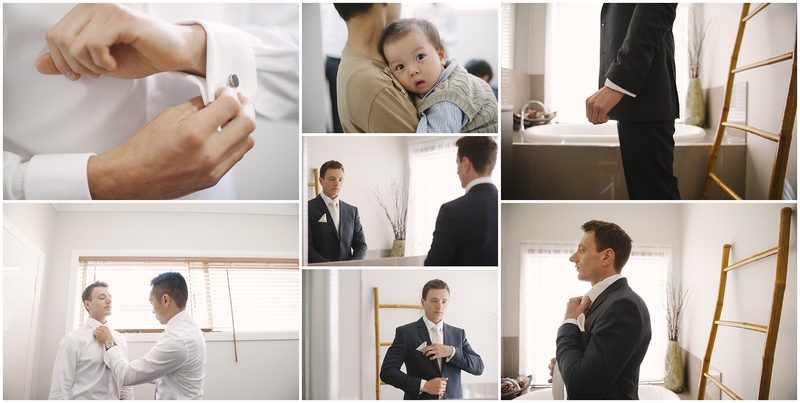 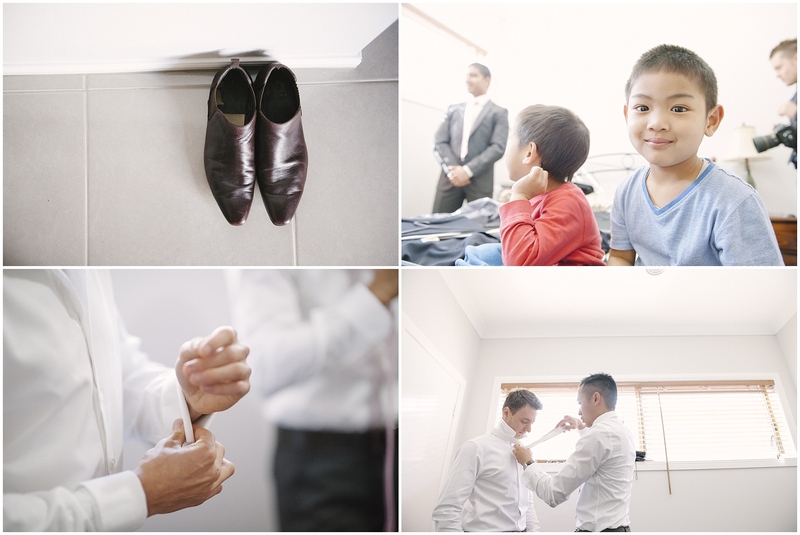 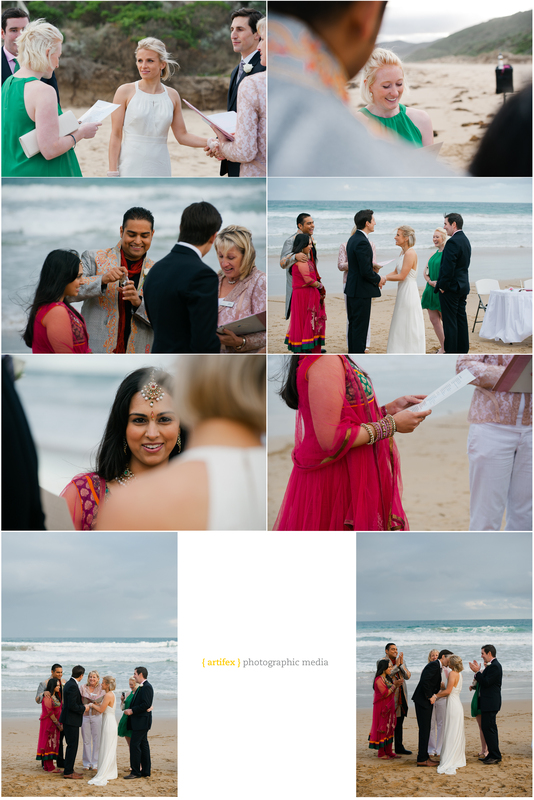 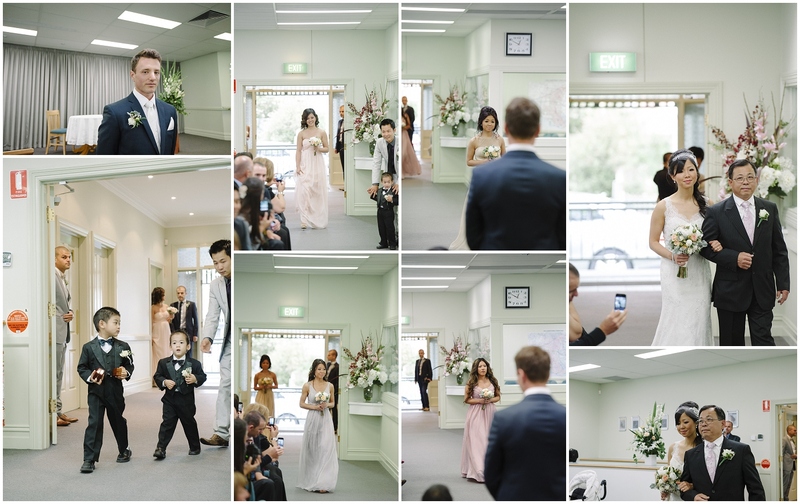 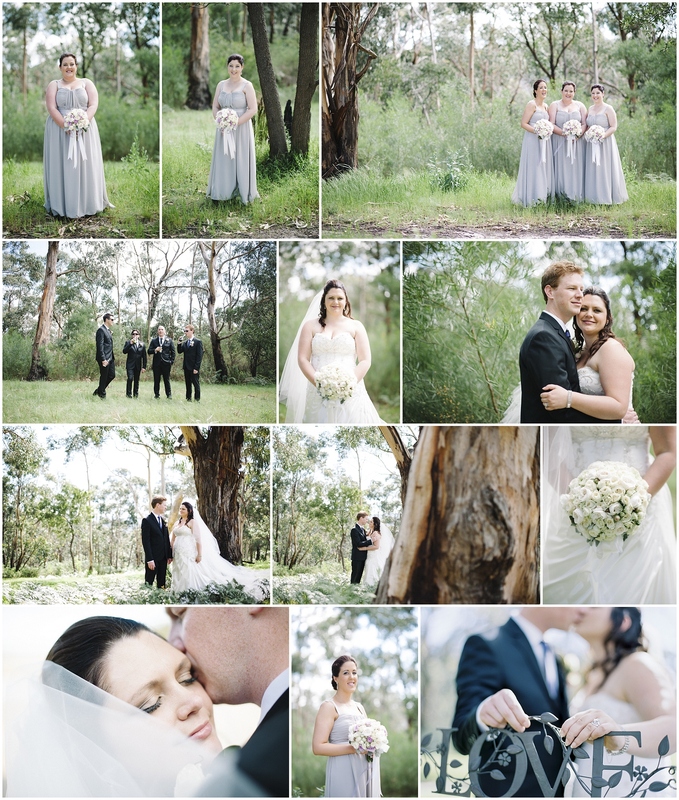 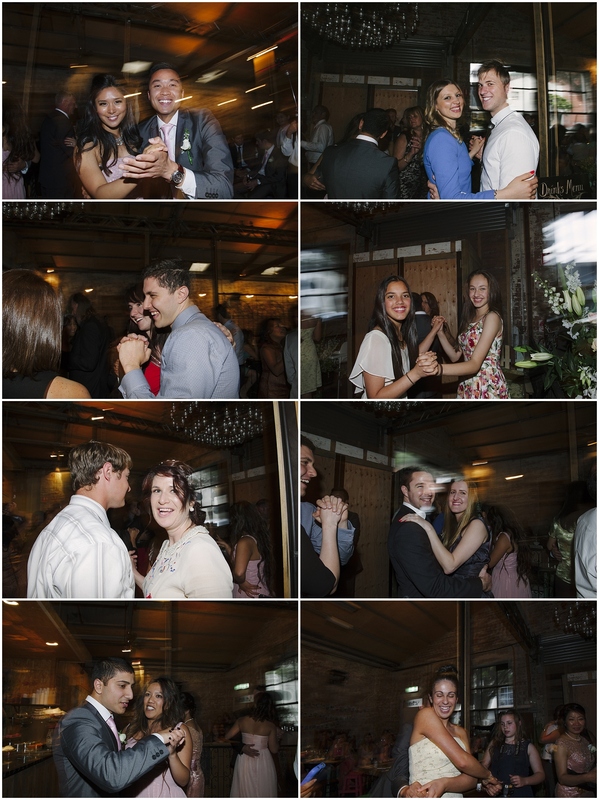 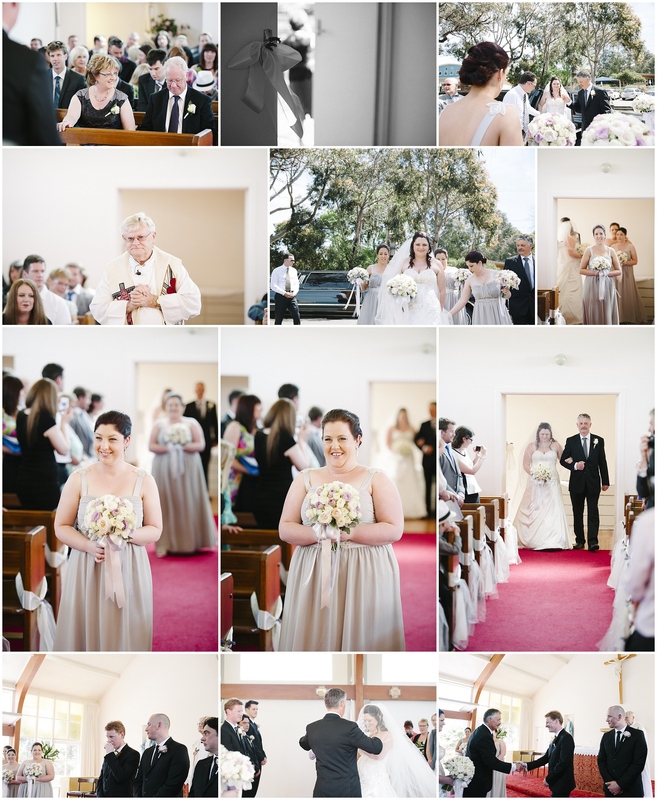 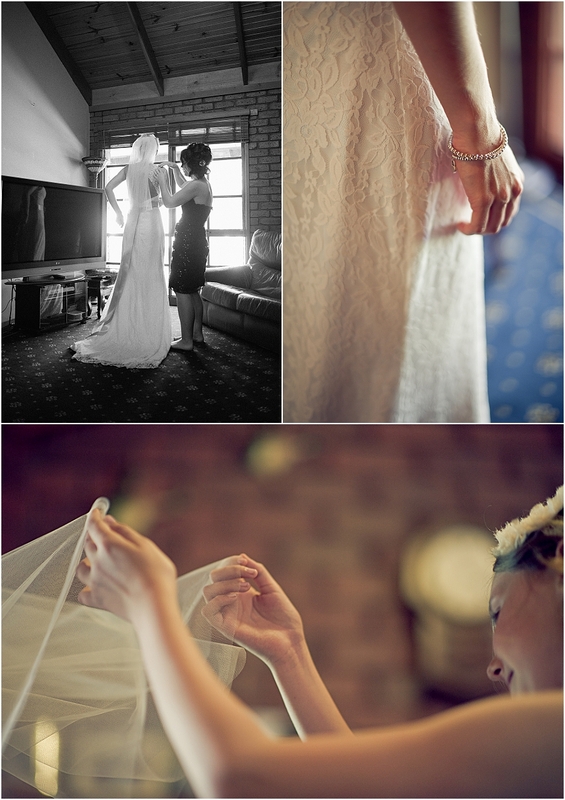 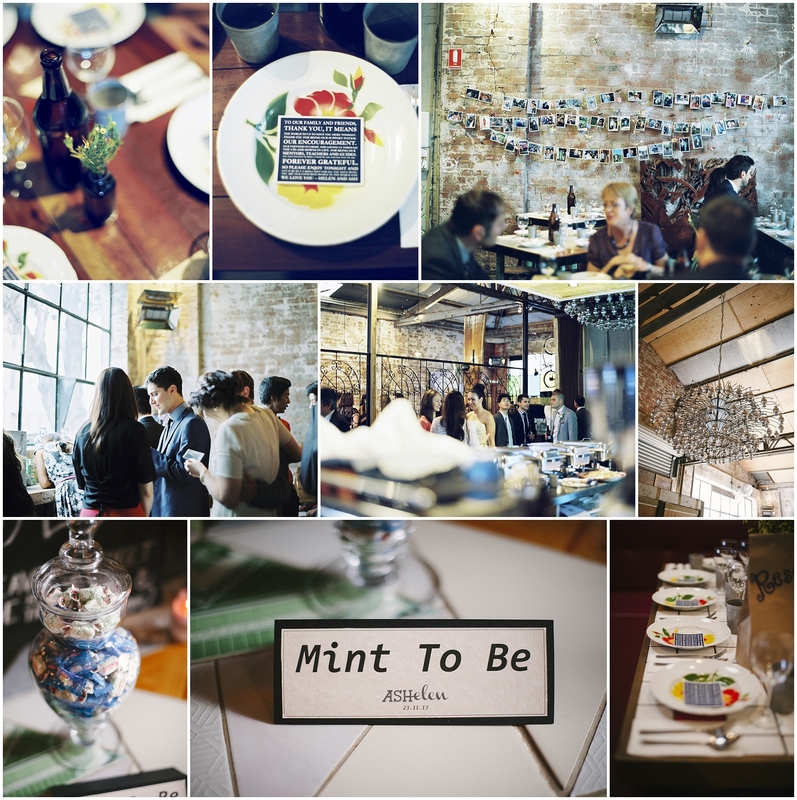 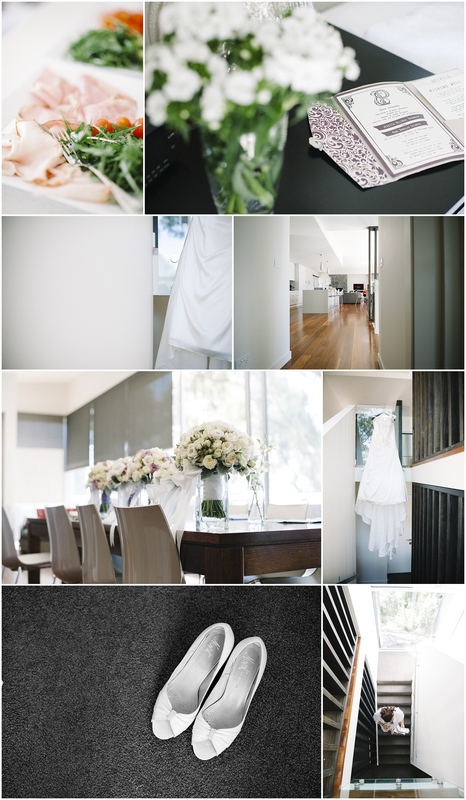 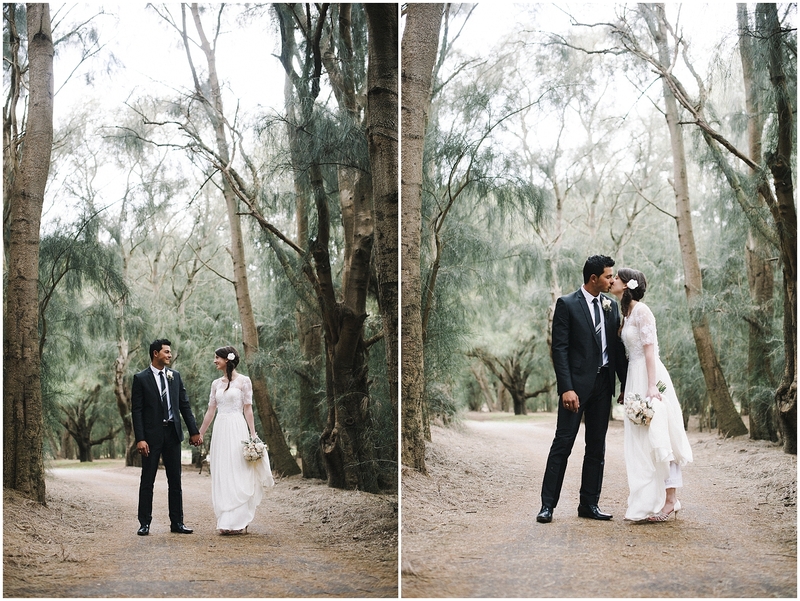 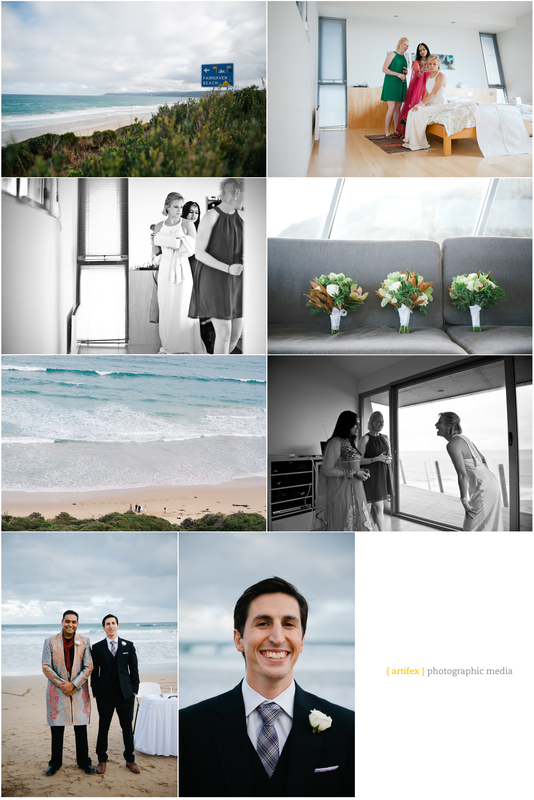 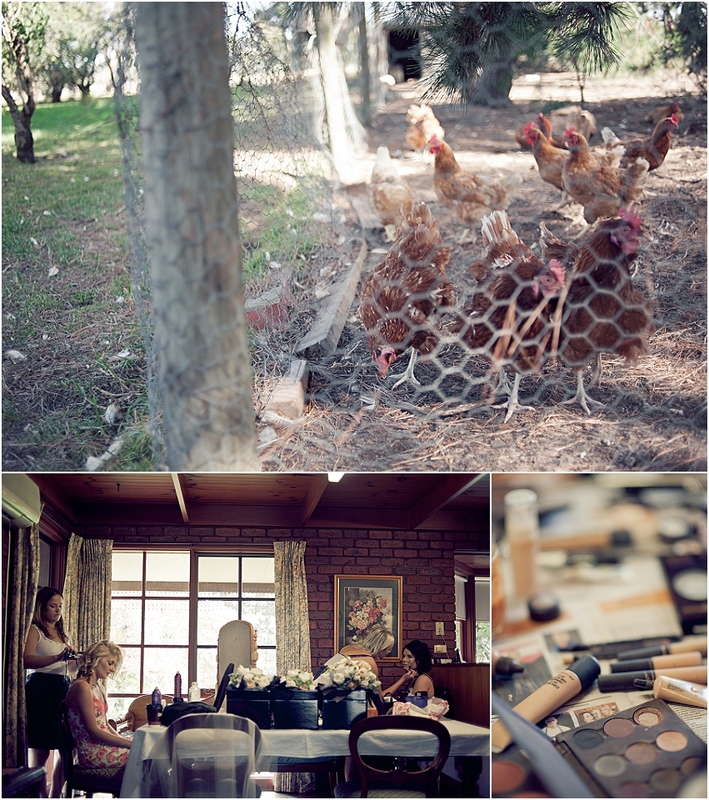 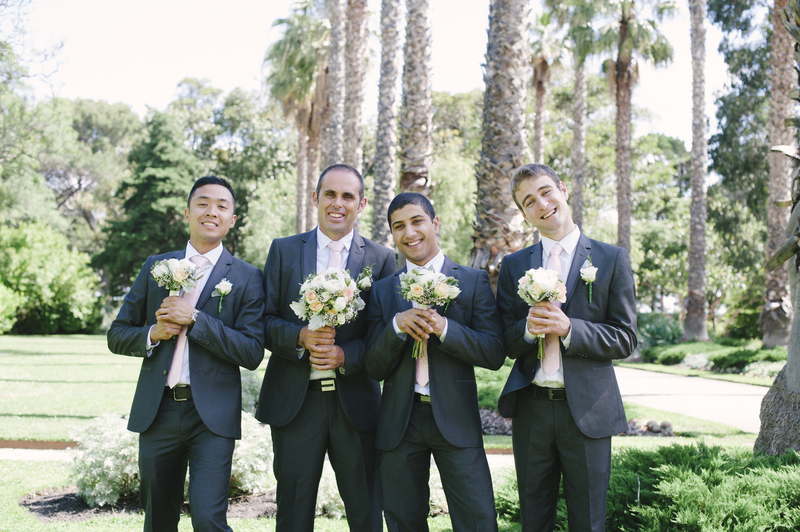 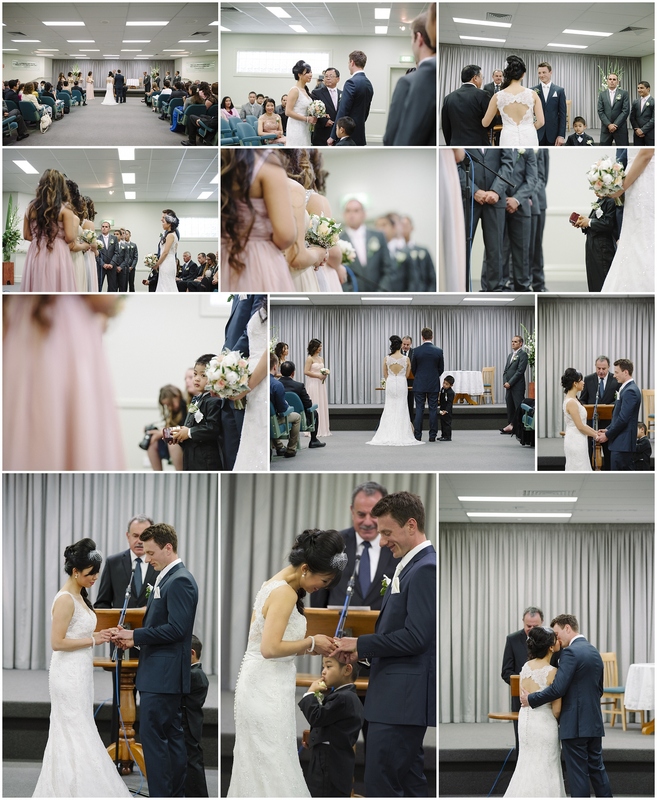 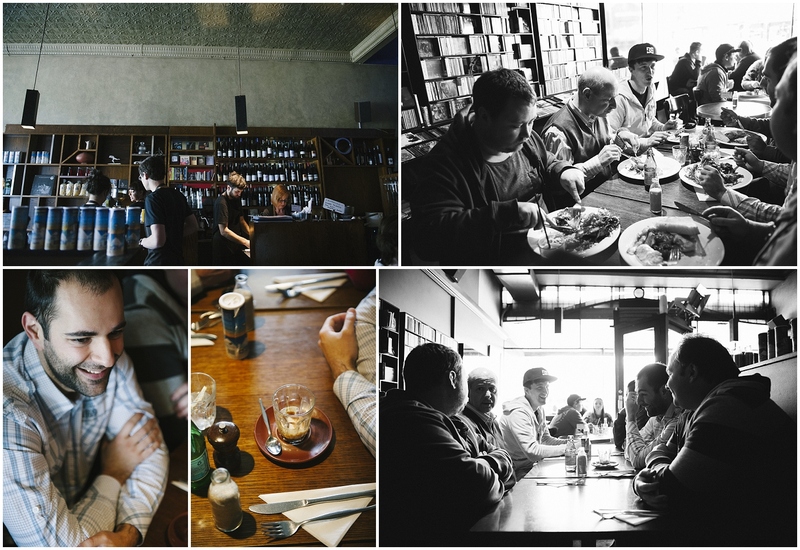 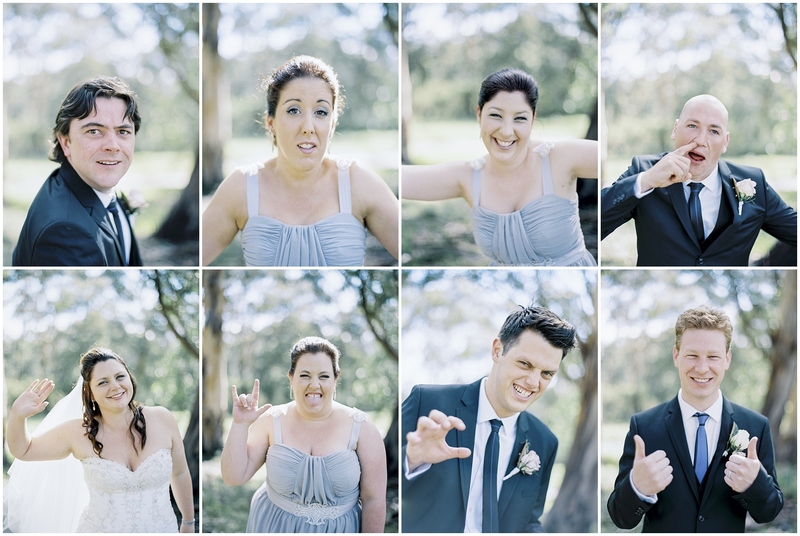 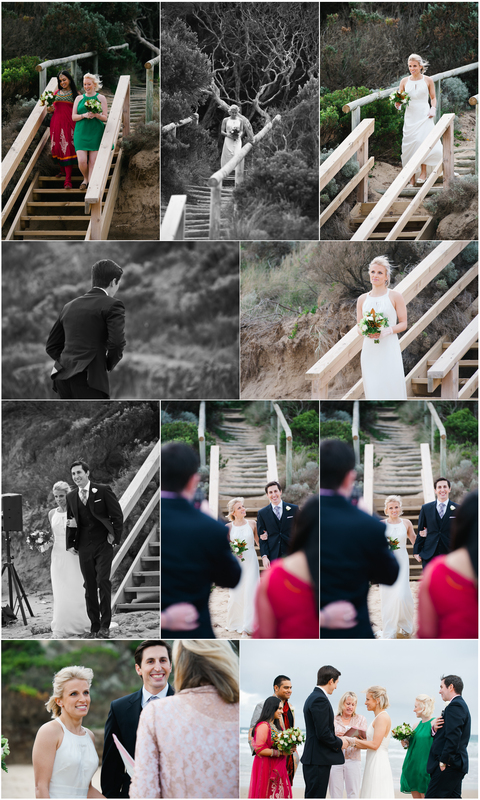 Our wedding season kicked off with a local Lorne wedding. 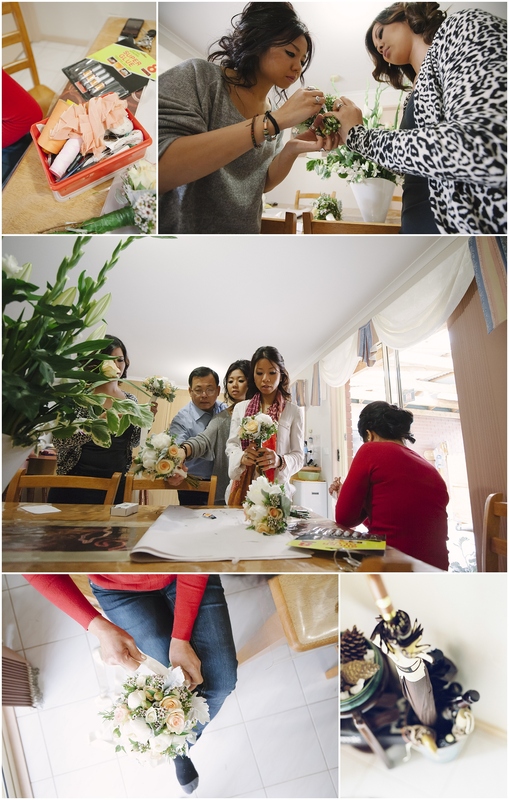 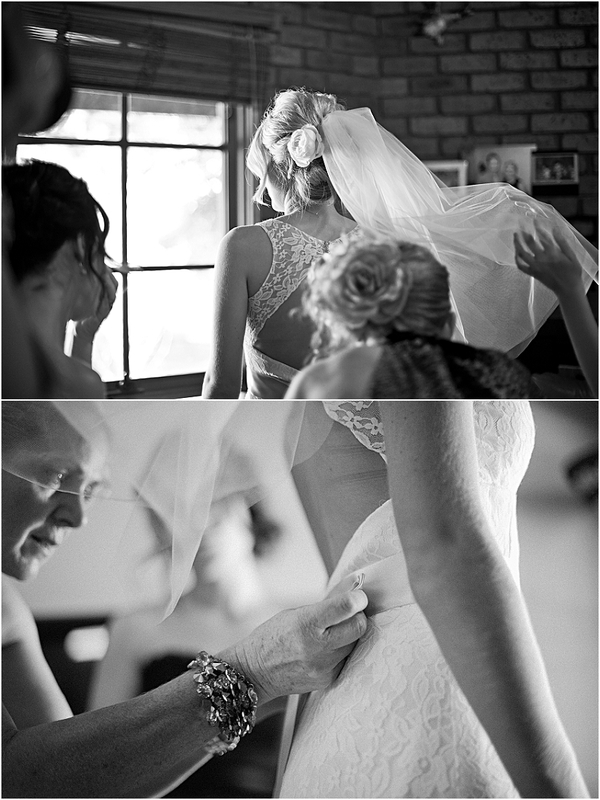 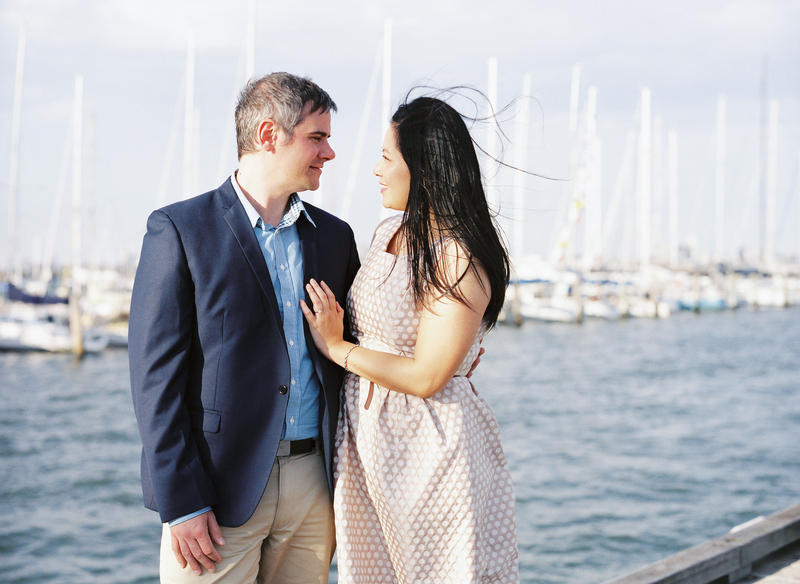 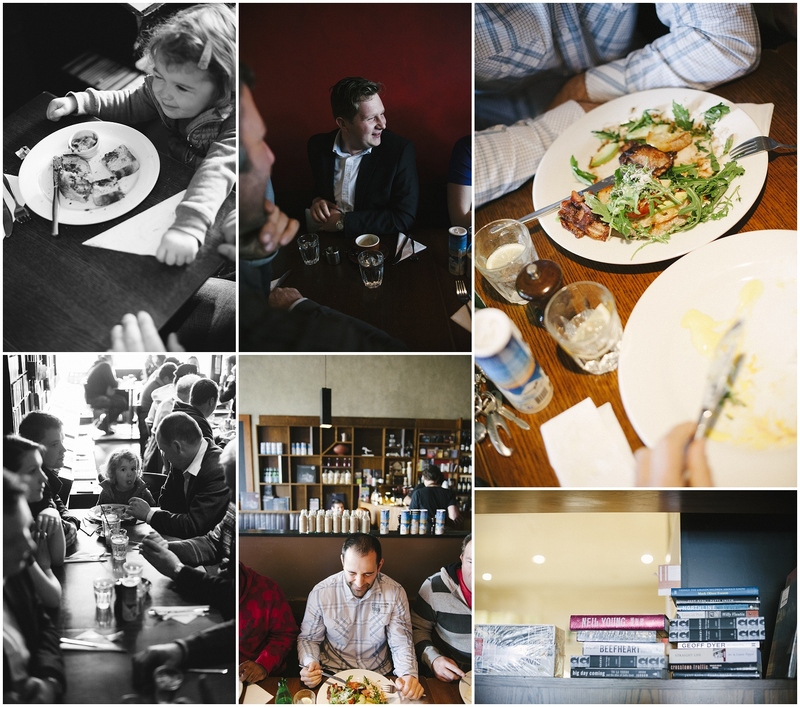 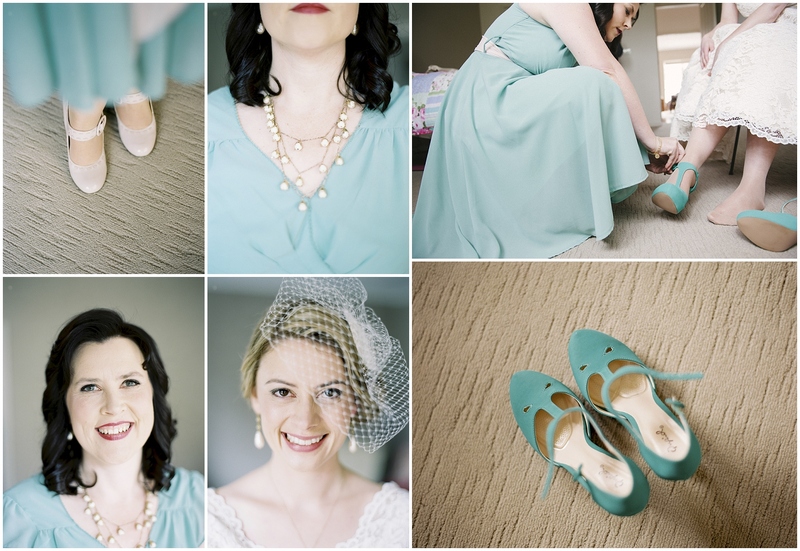 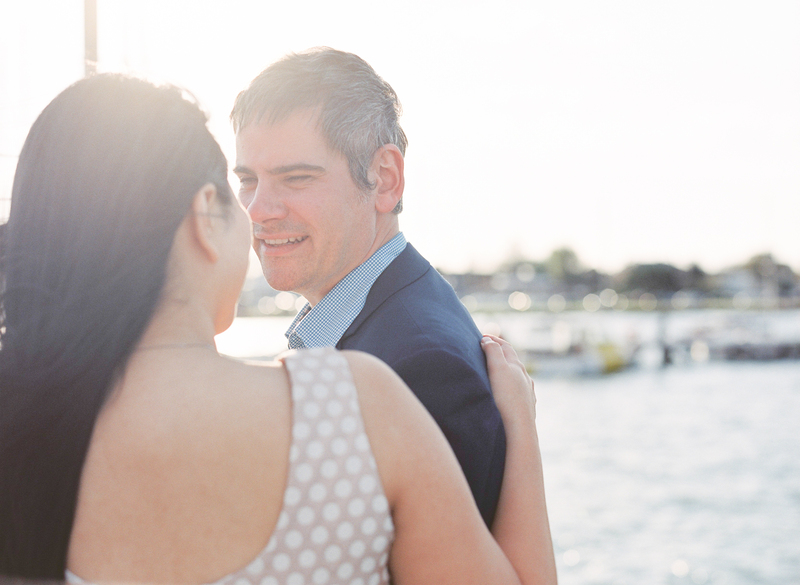 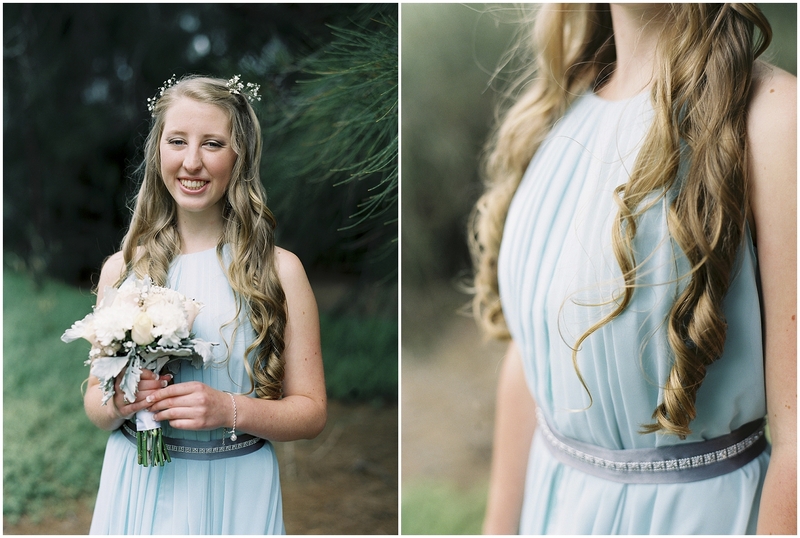 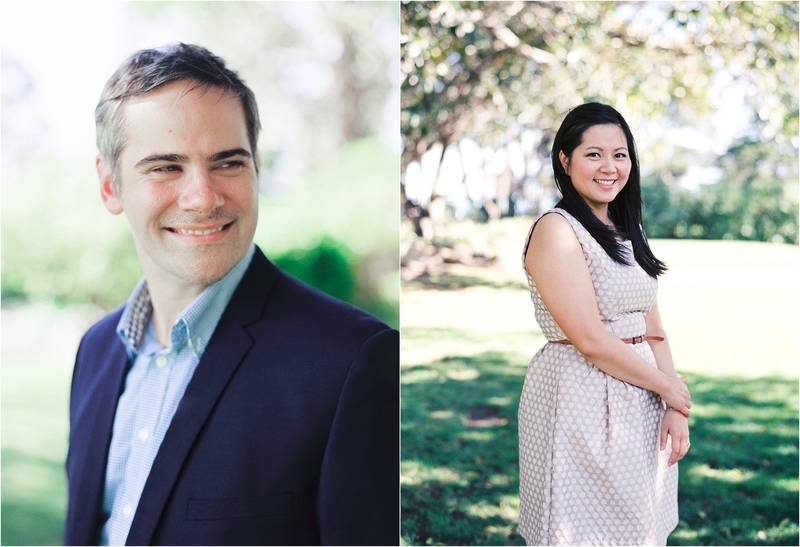 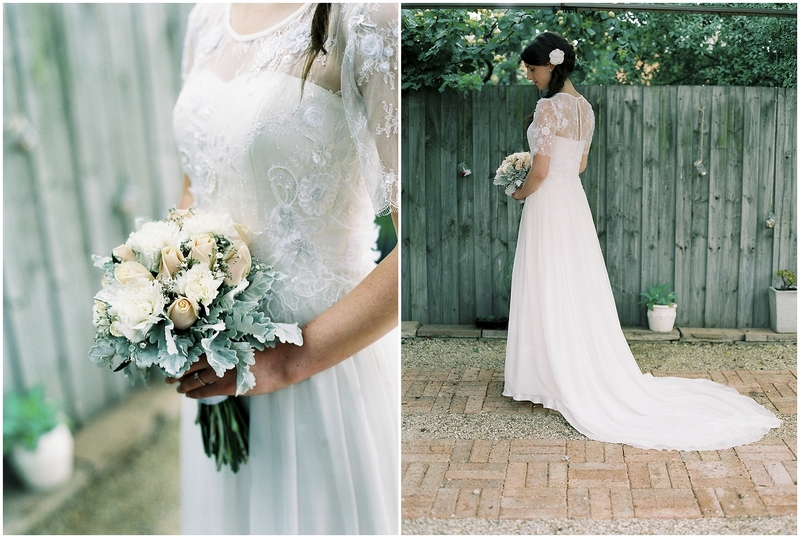 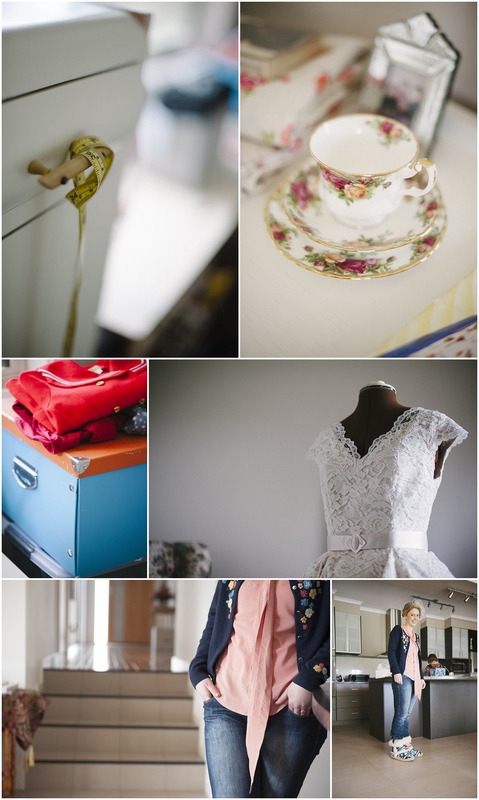 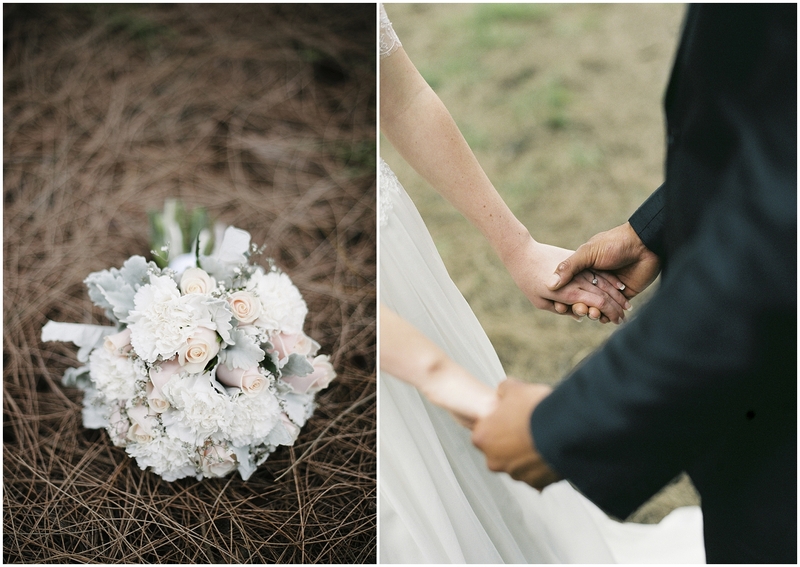 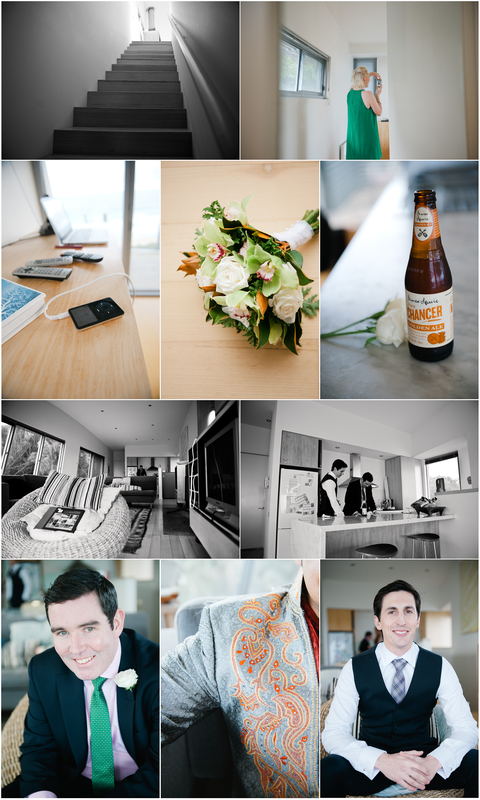 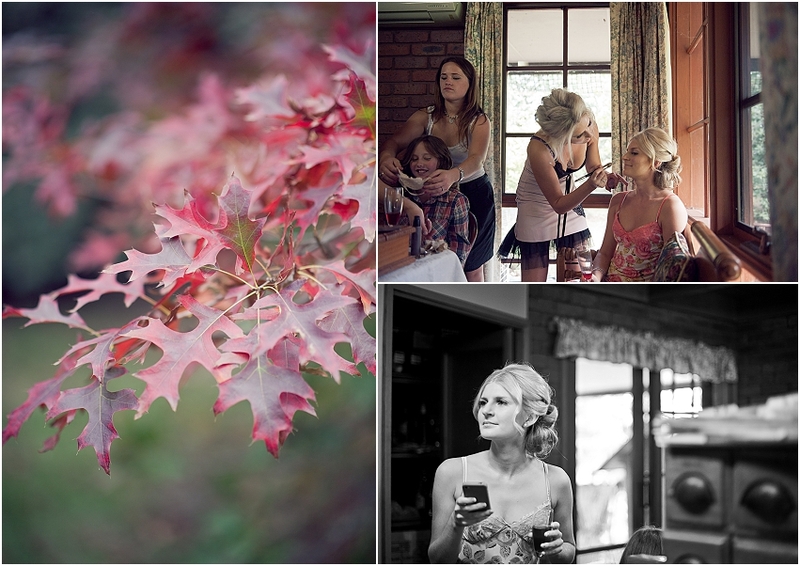 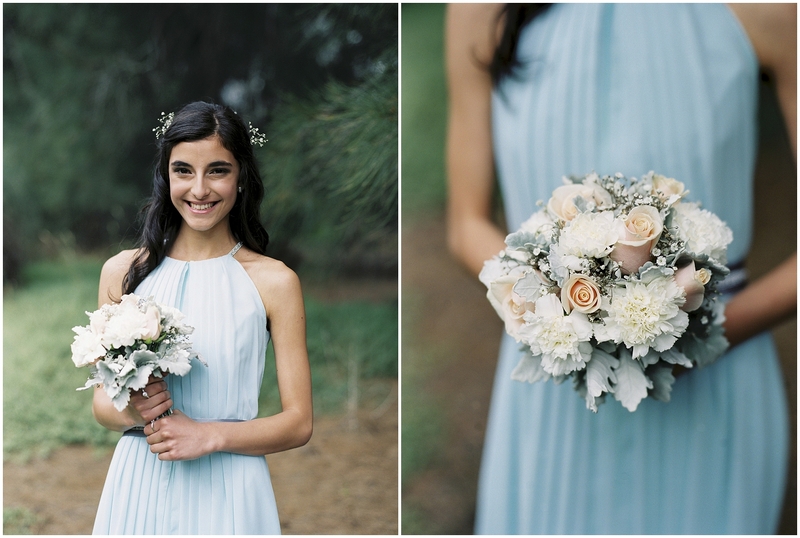 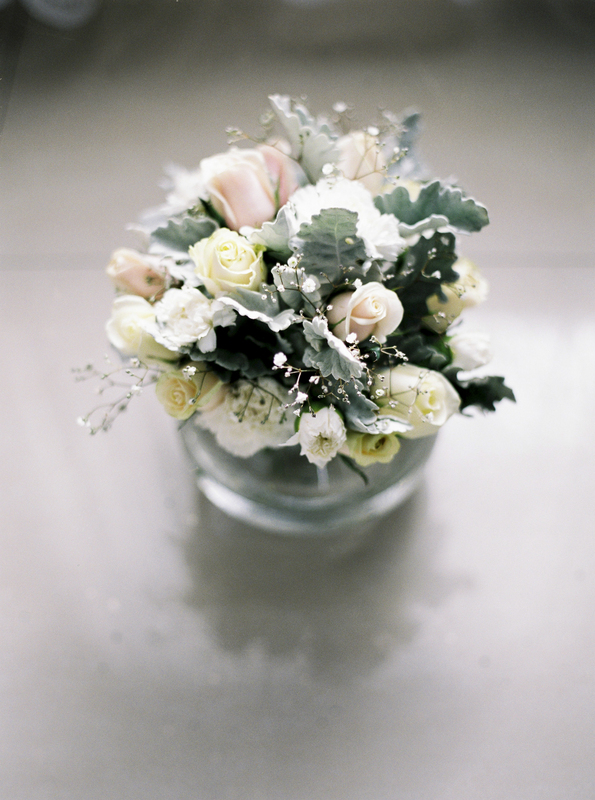 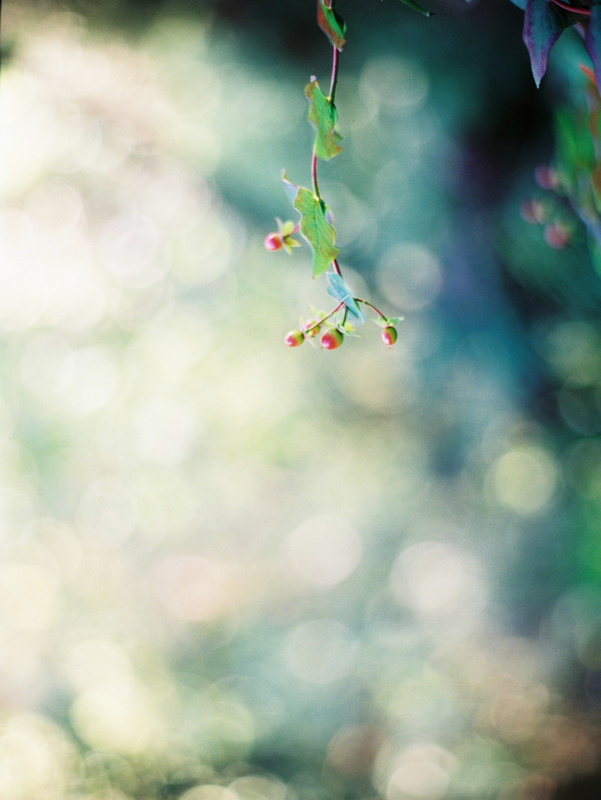 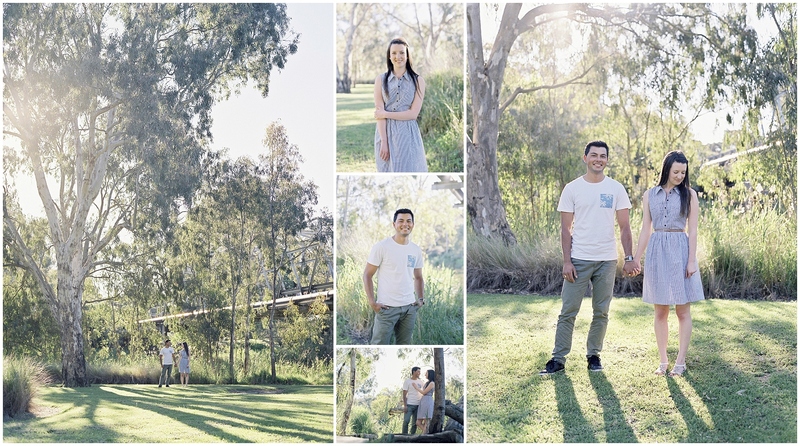 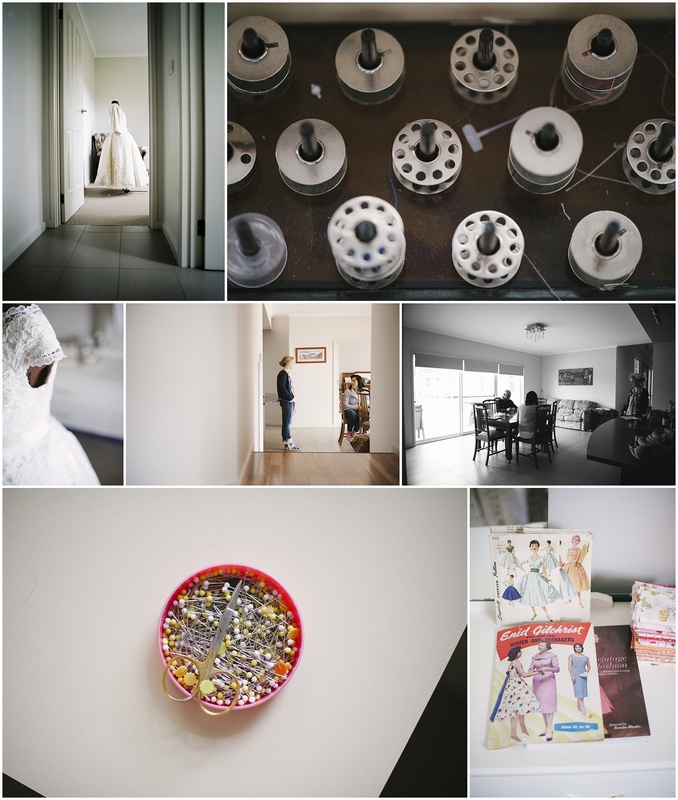 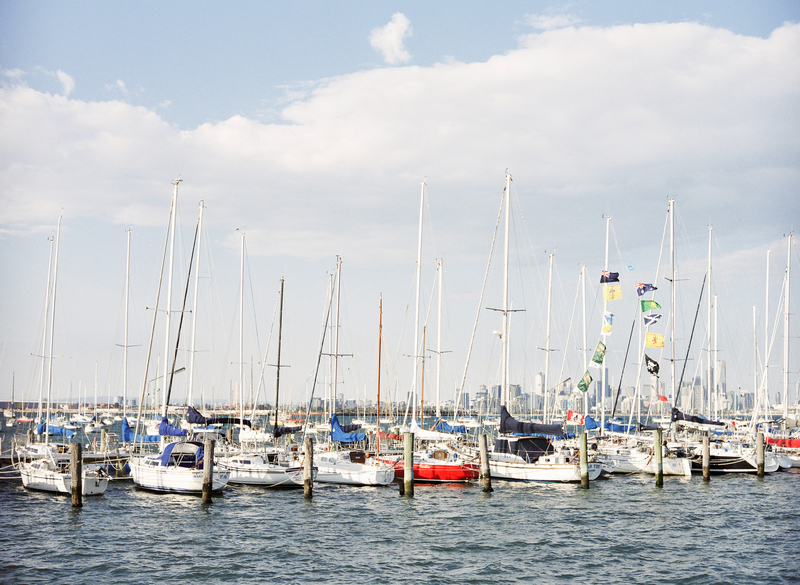 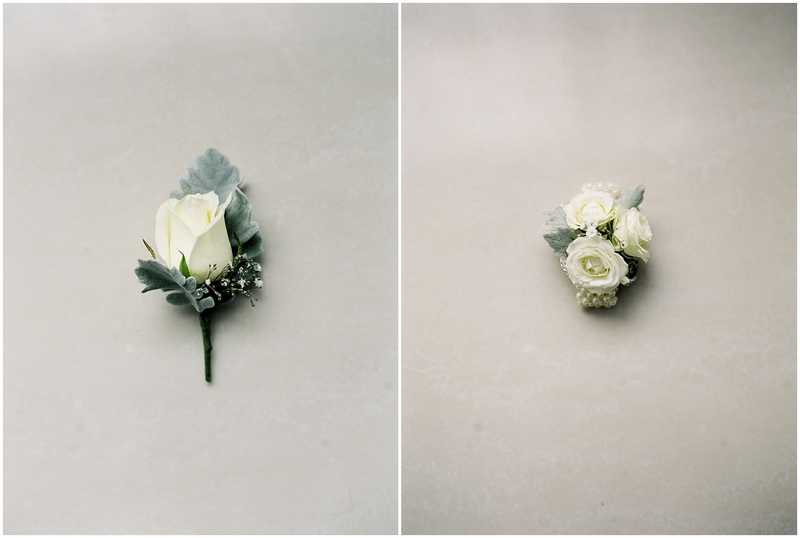 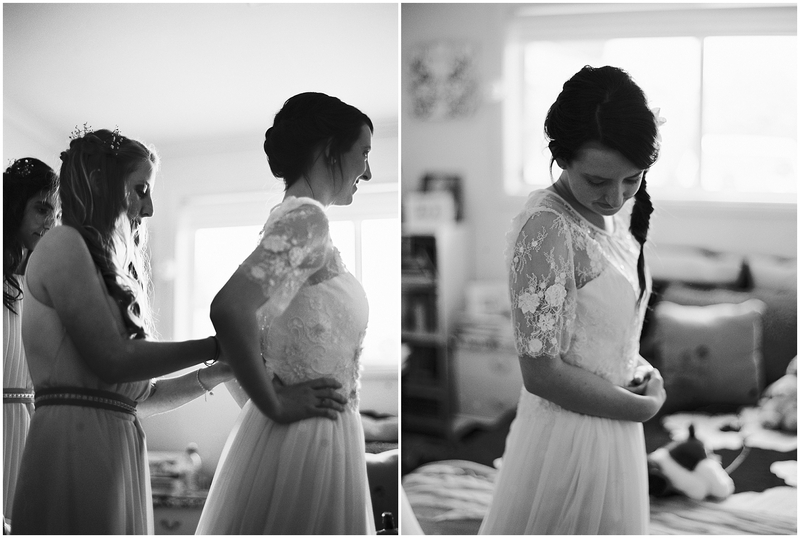 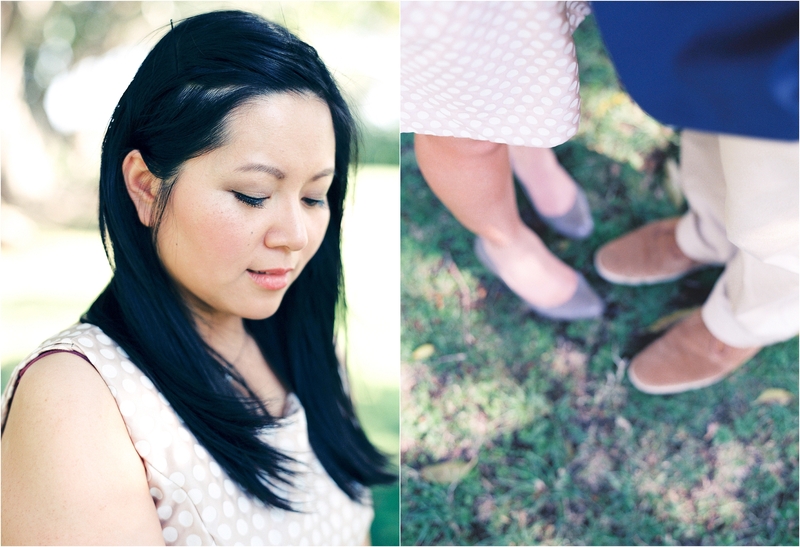 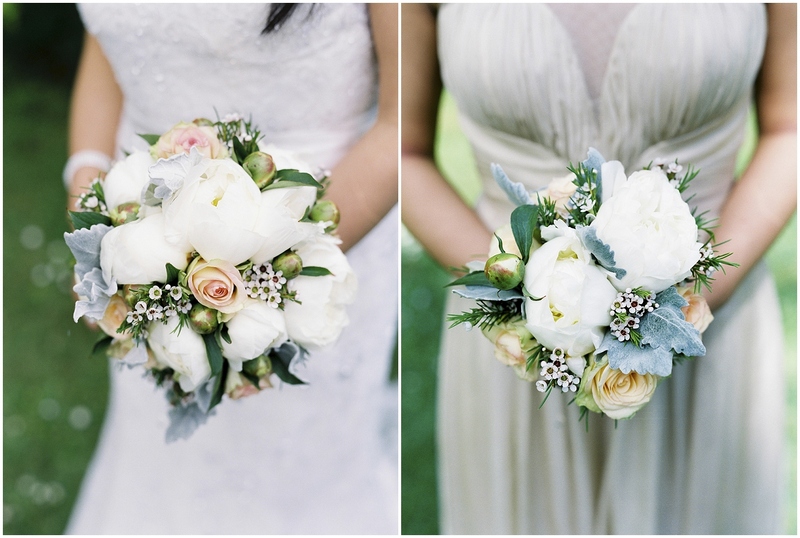 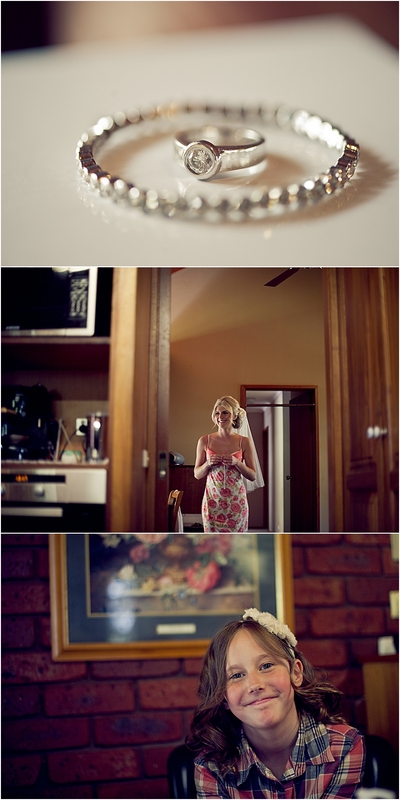 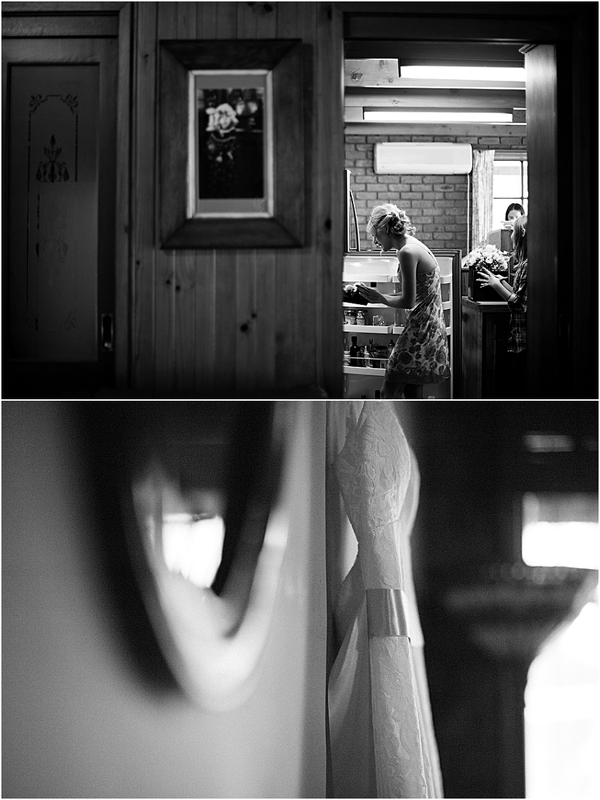 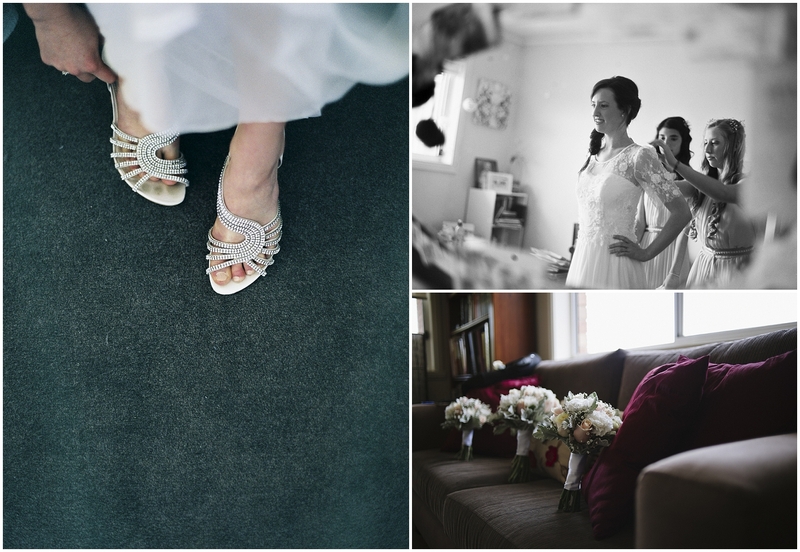 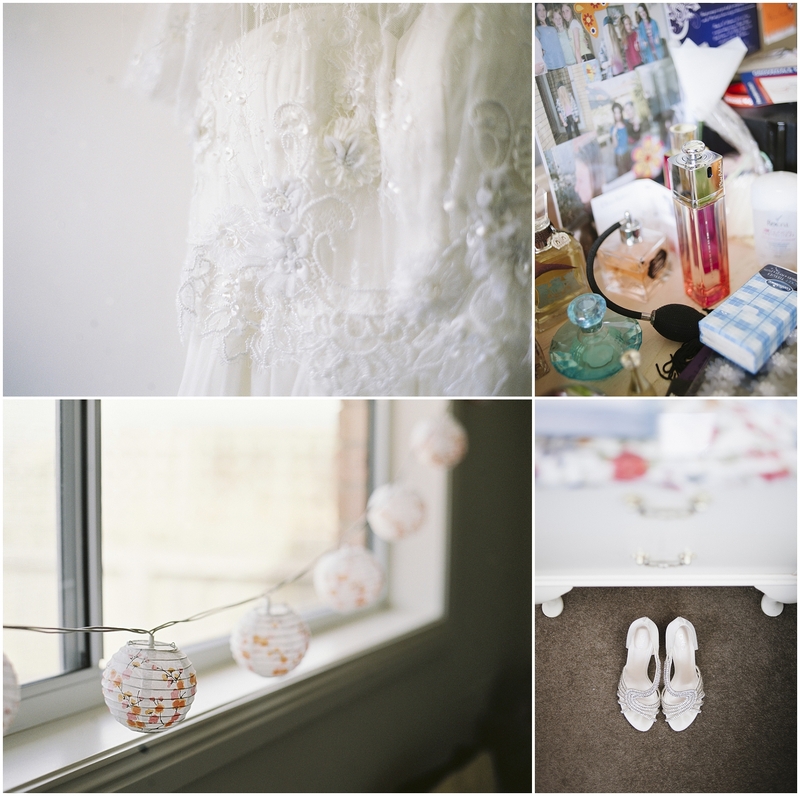 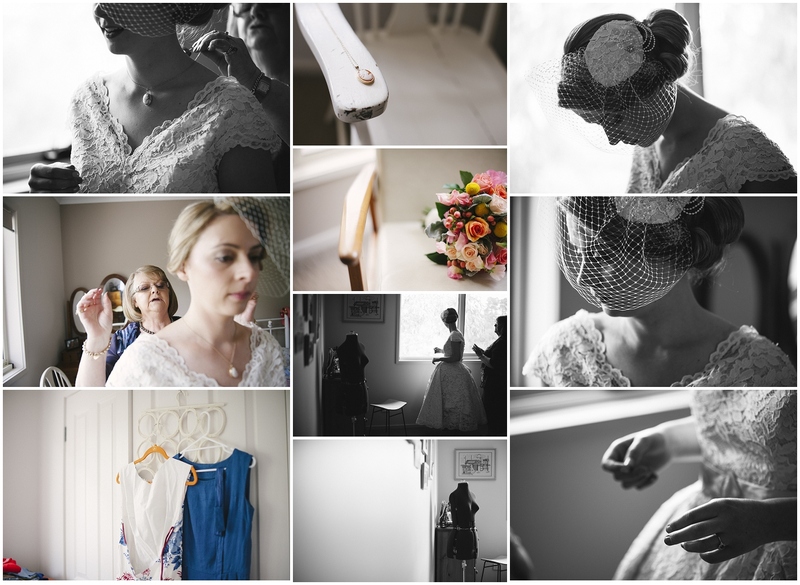 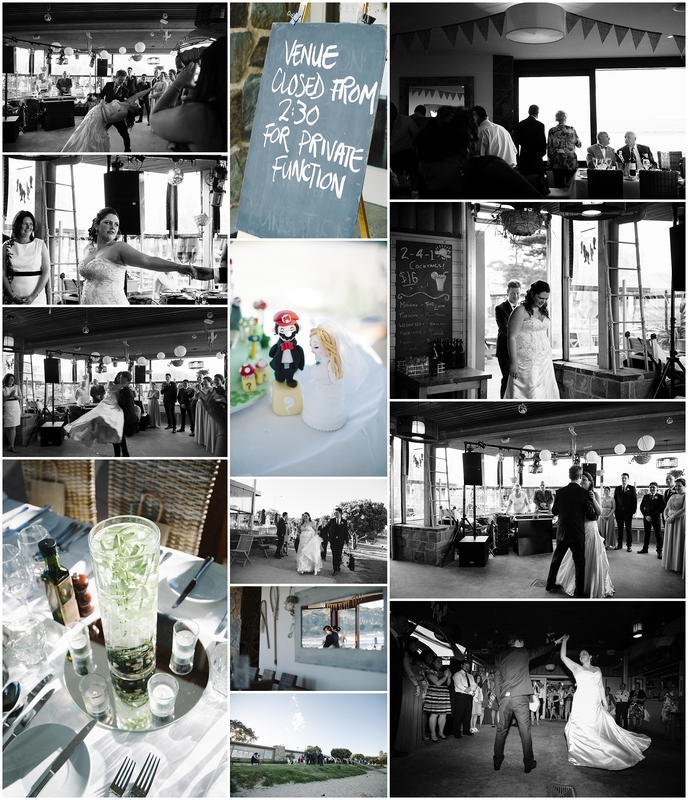 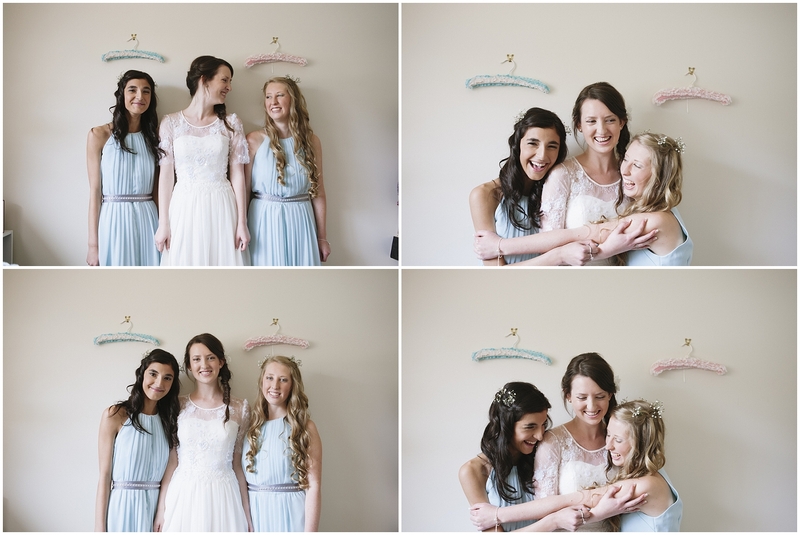 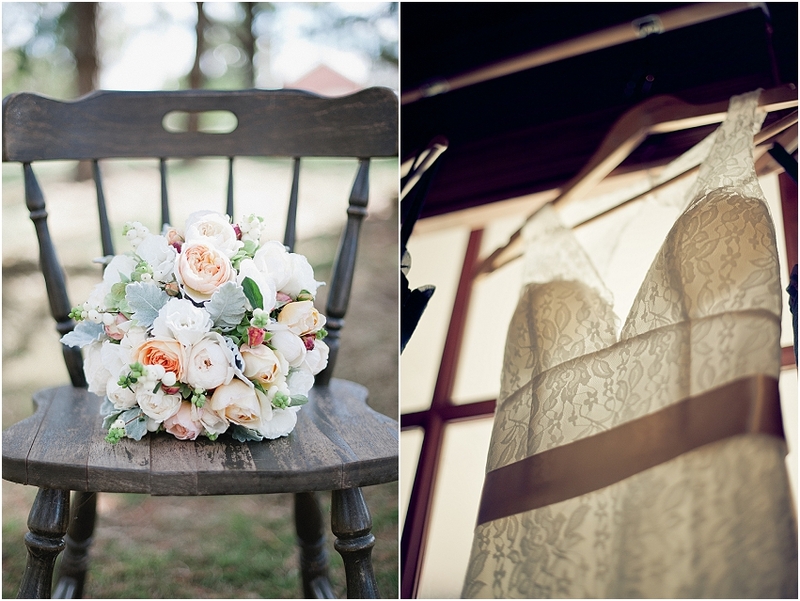 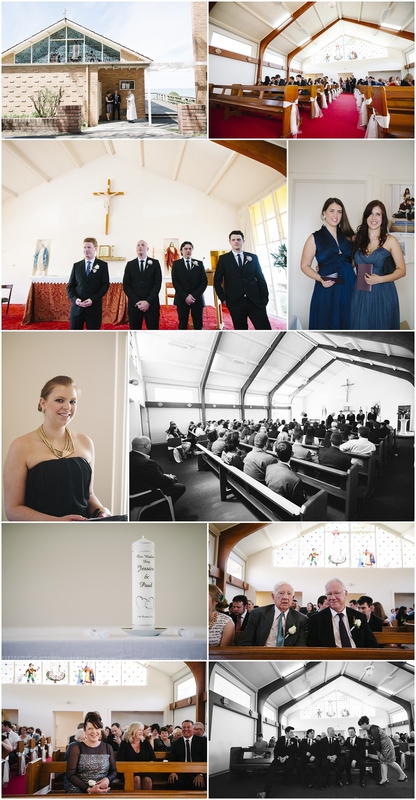 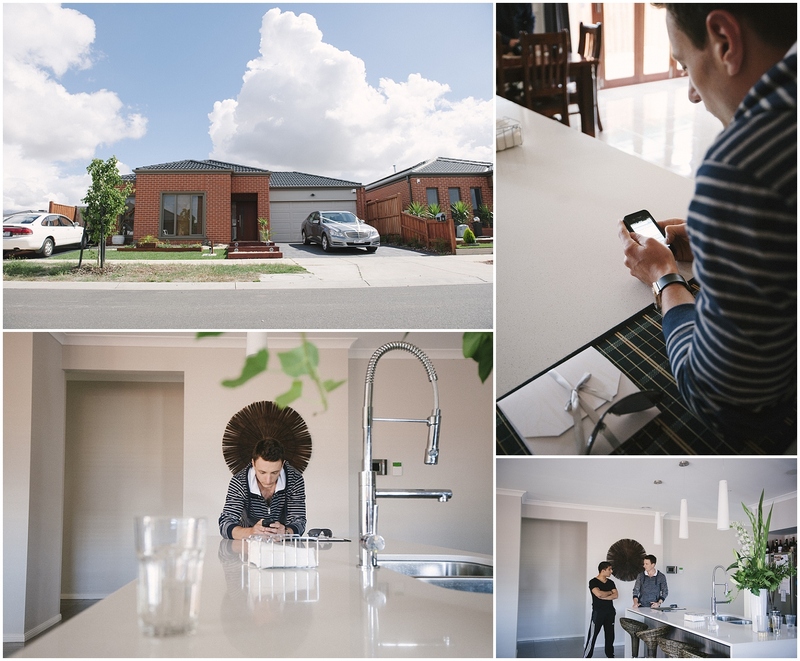 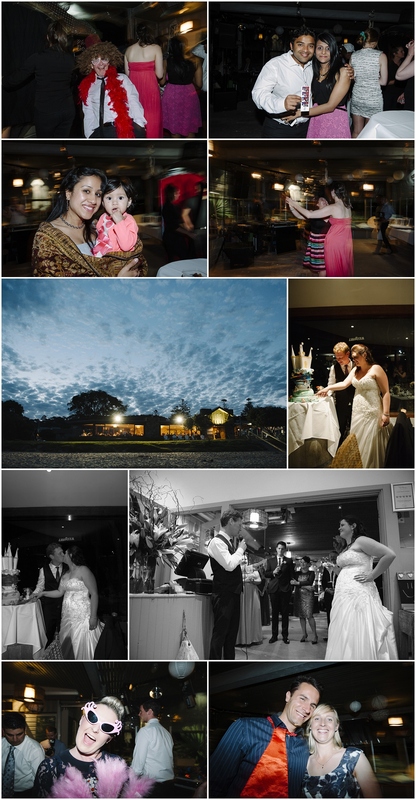 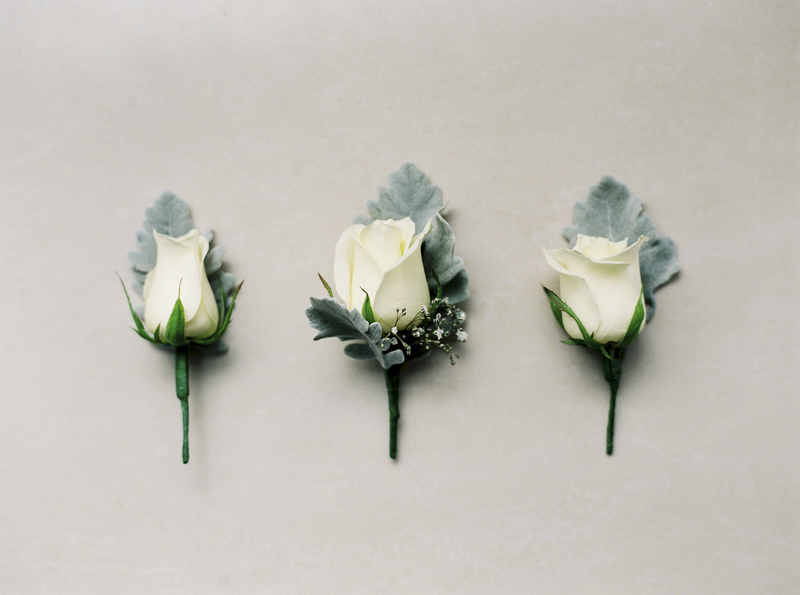 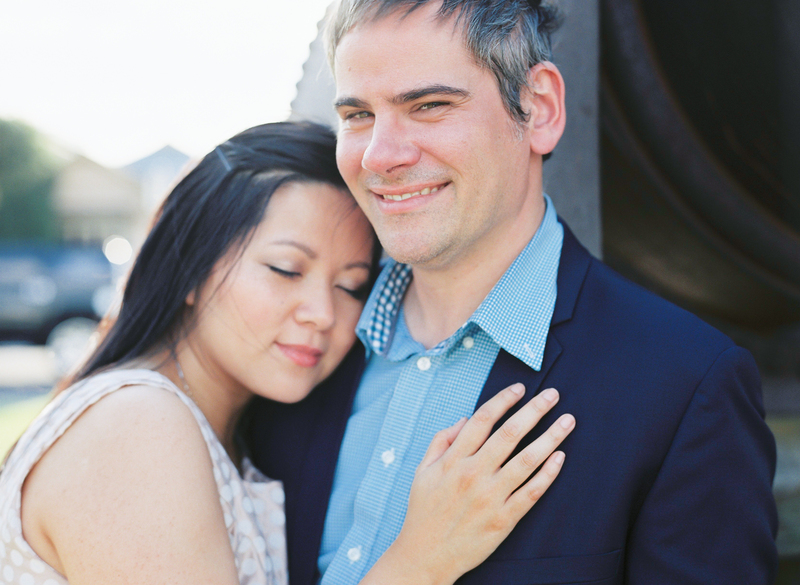 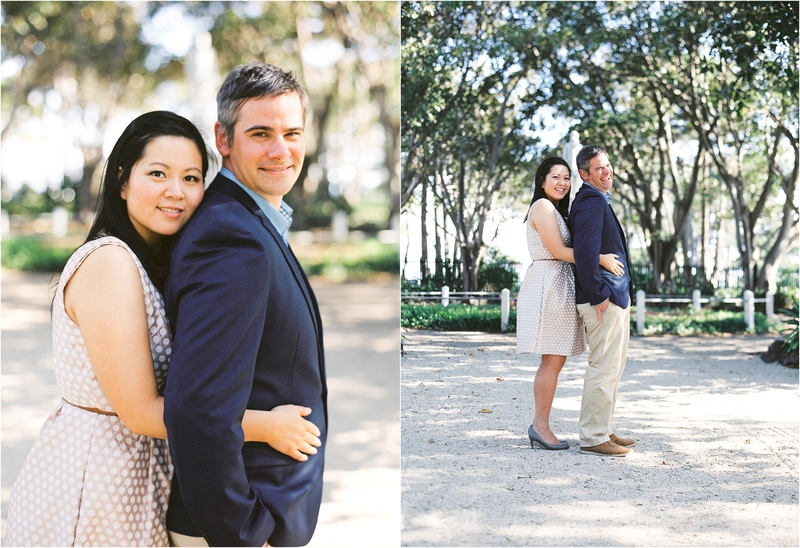 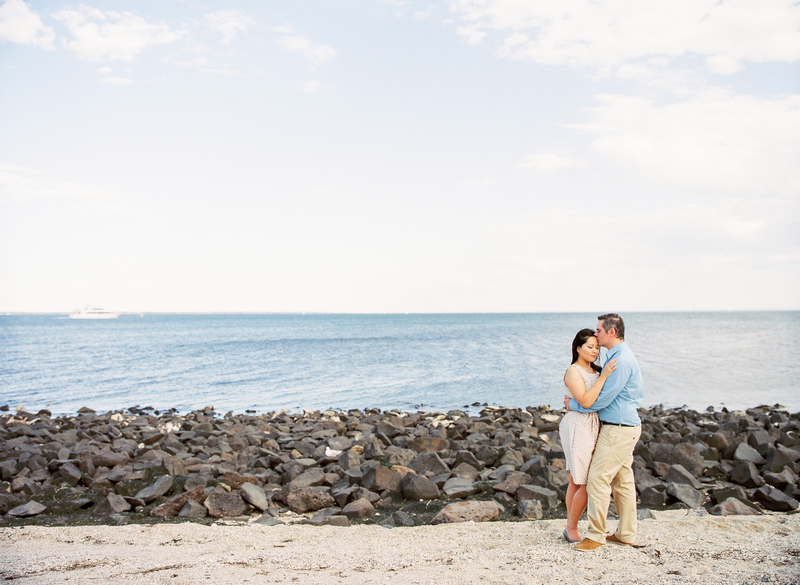 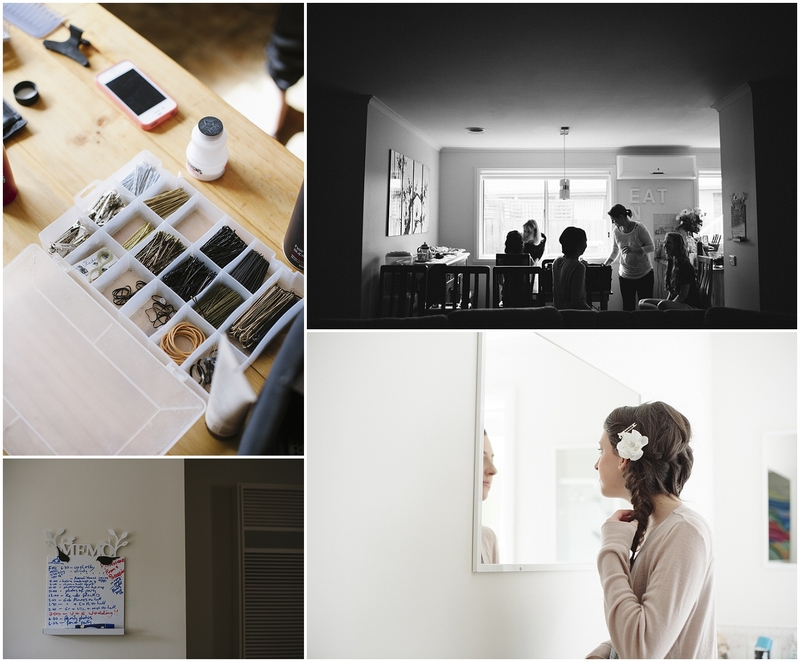 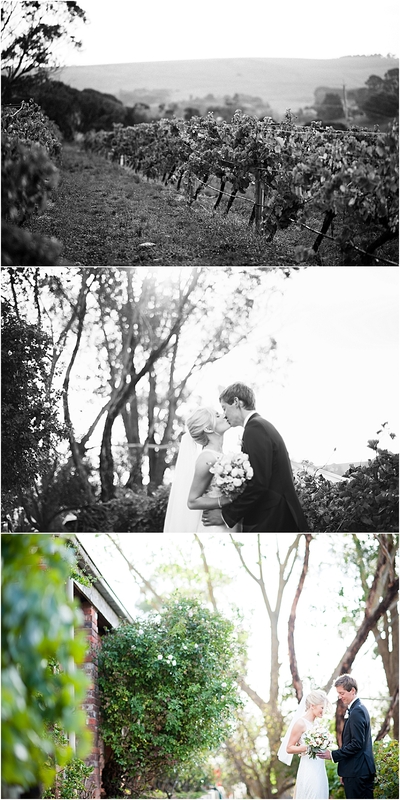 Jess & Paul were surrounded by amazing friends and family out in this little coastal township. 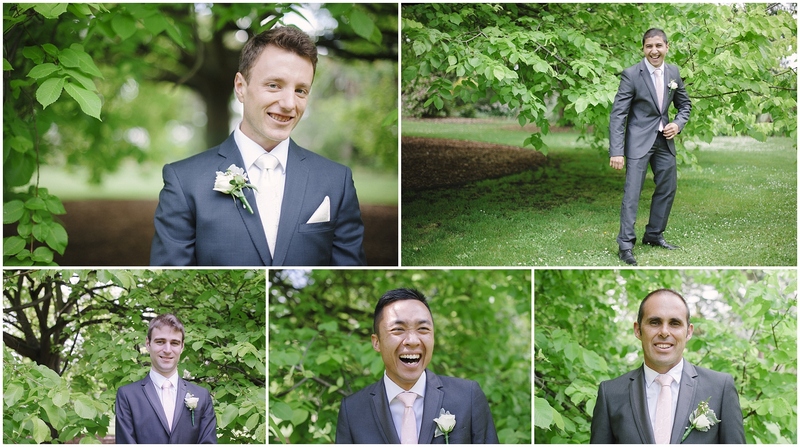 Thanks guys for choosing Tom and I to be part of your special day! 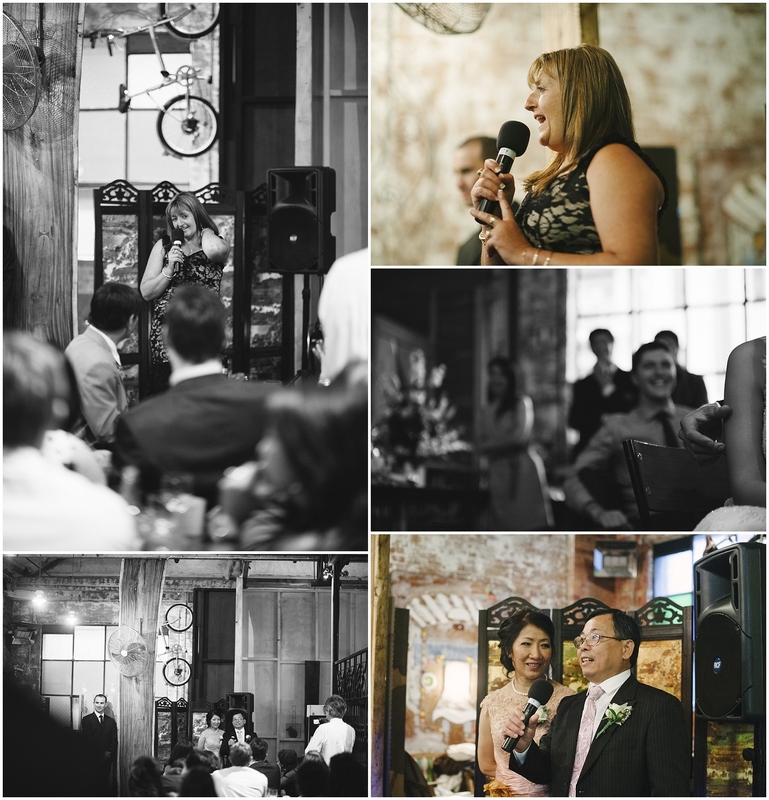 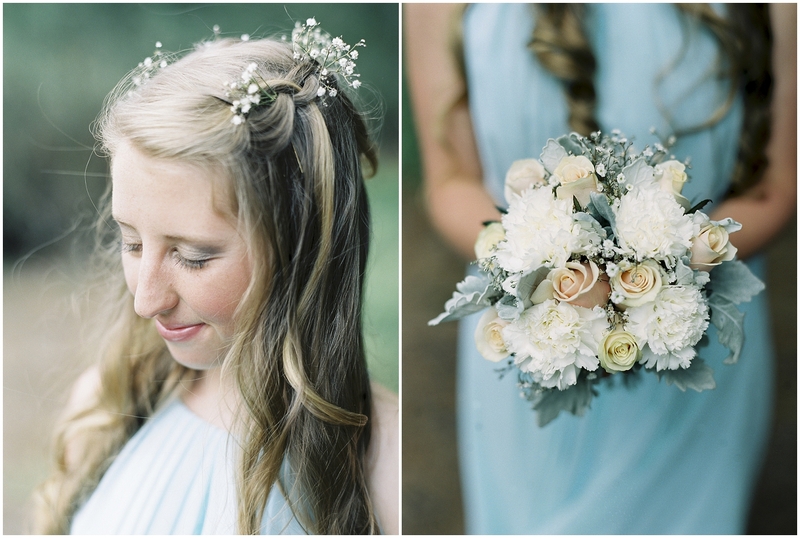 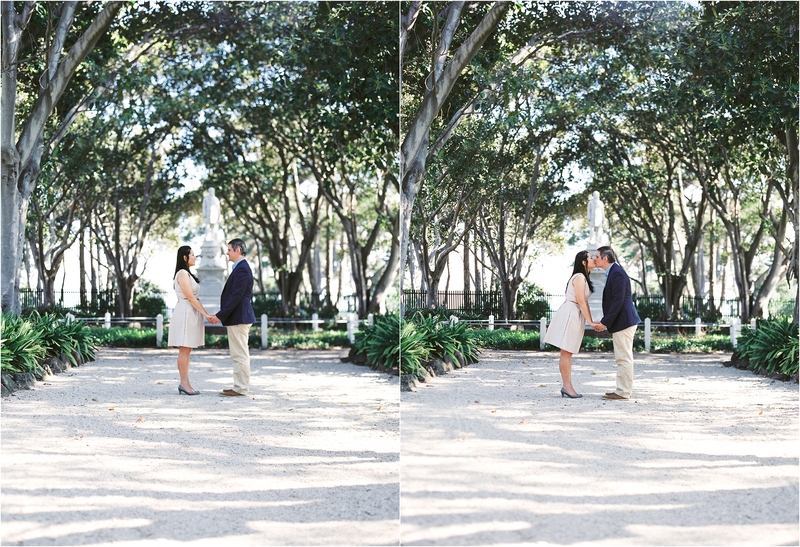 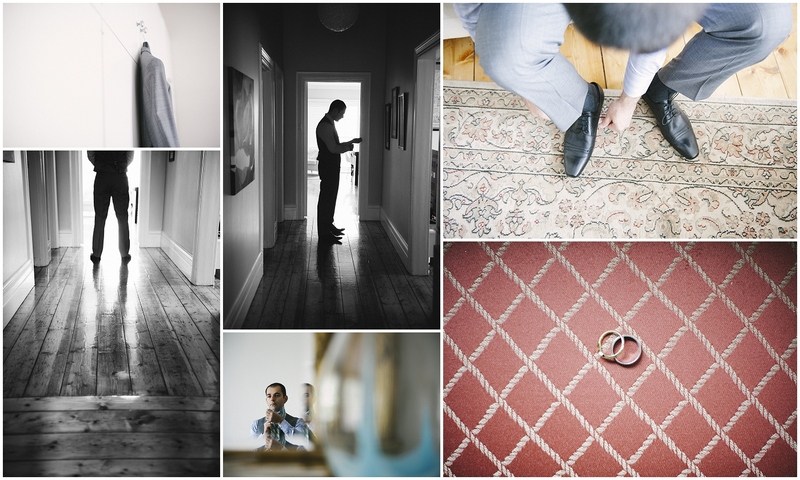 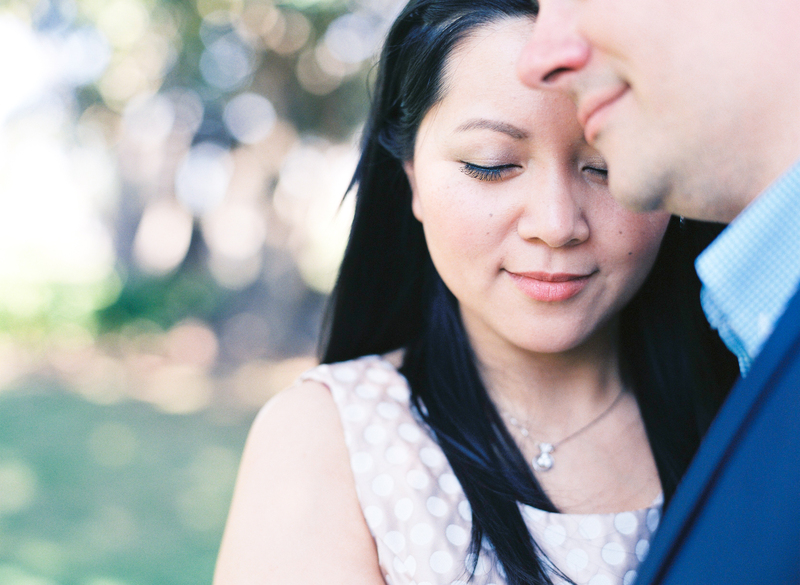 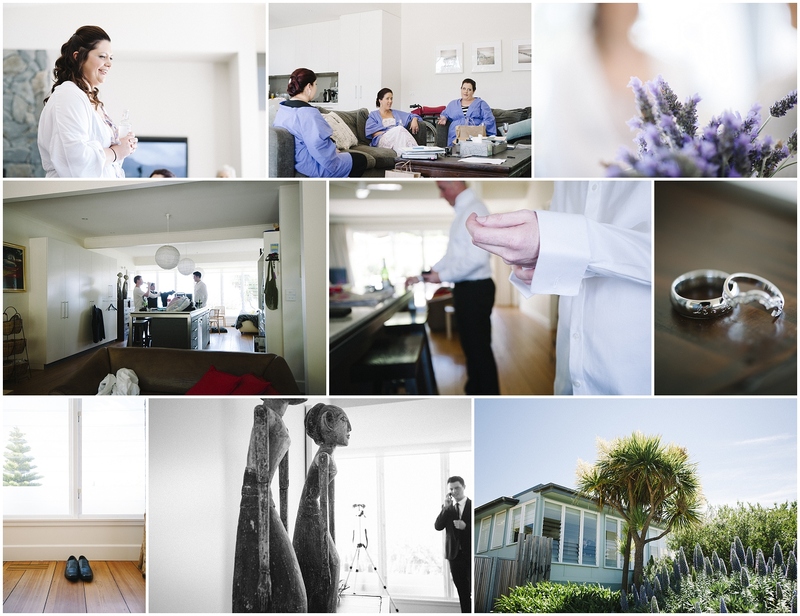 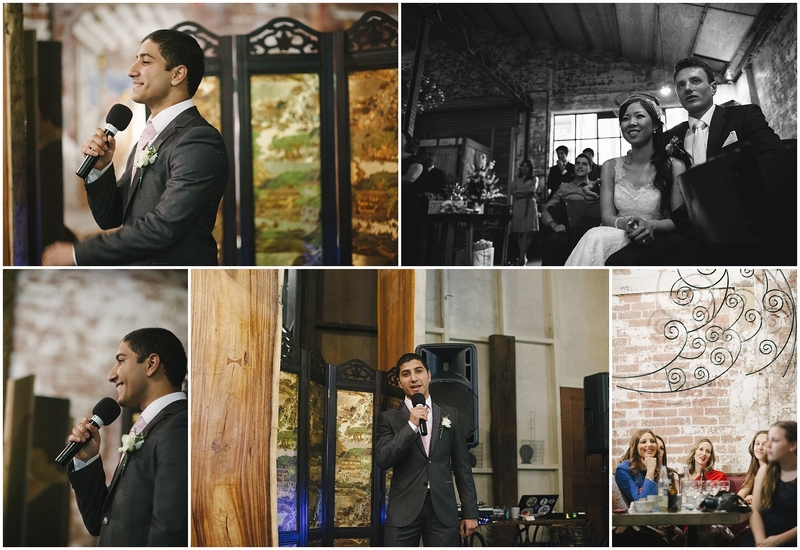 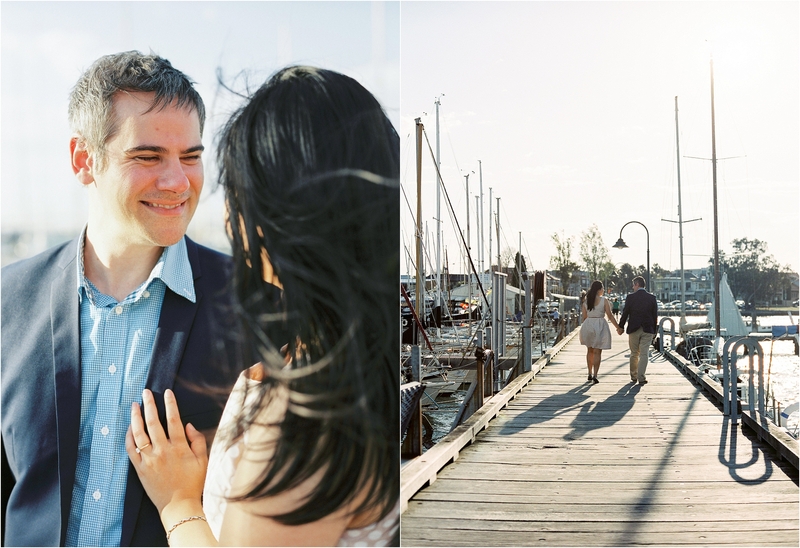 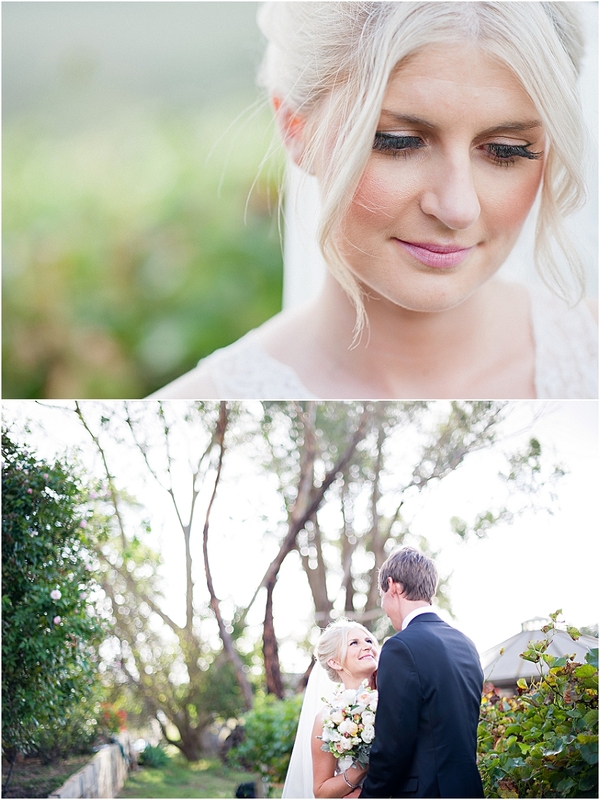 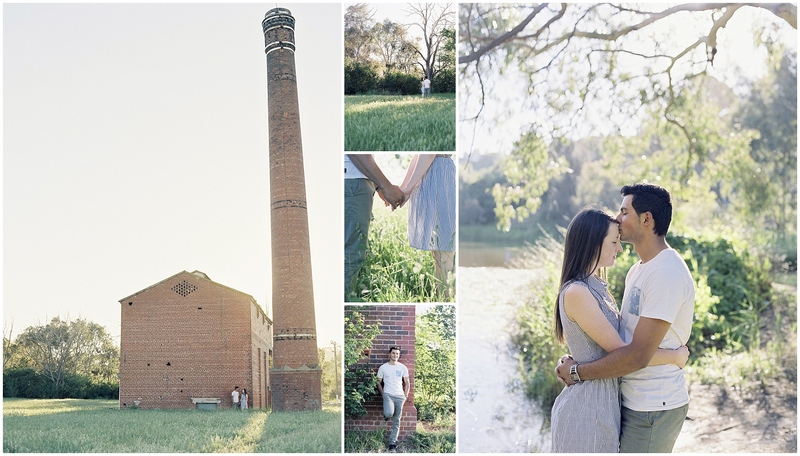 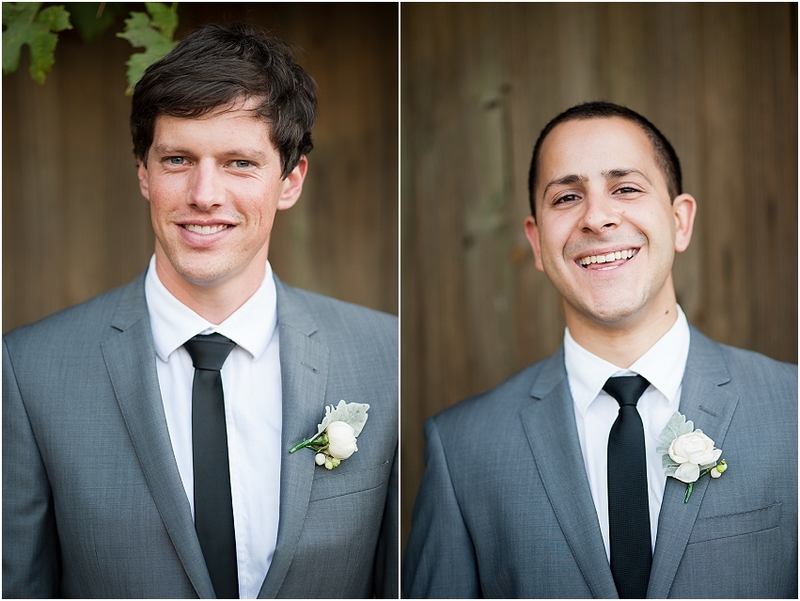 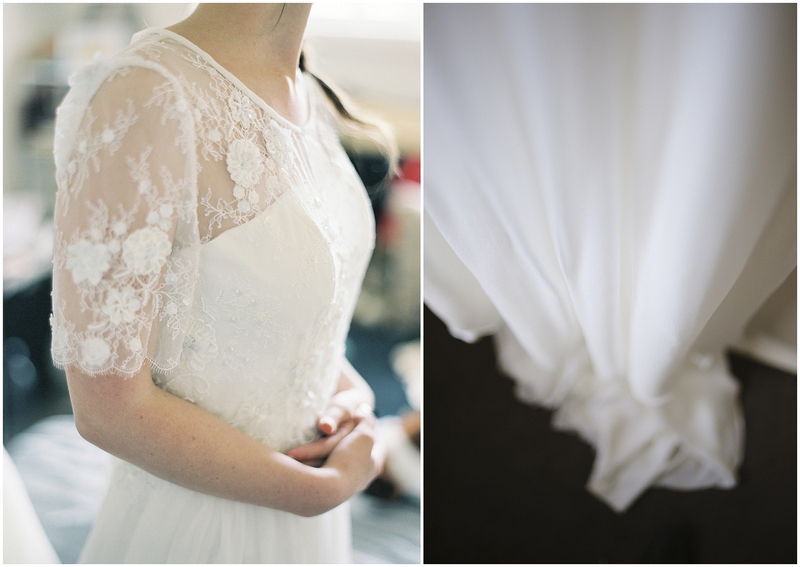 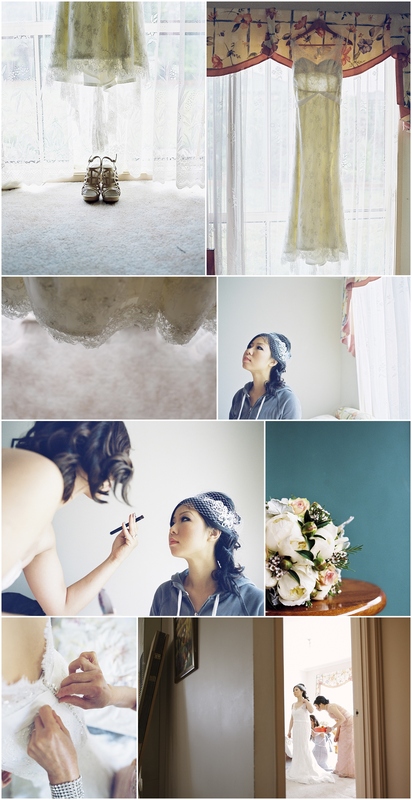 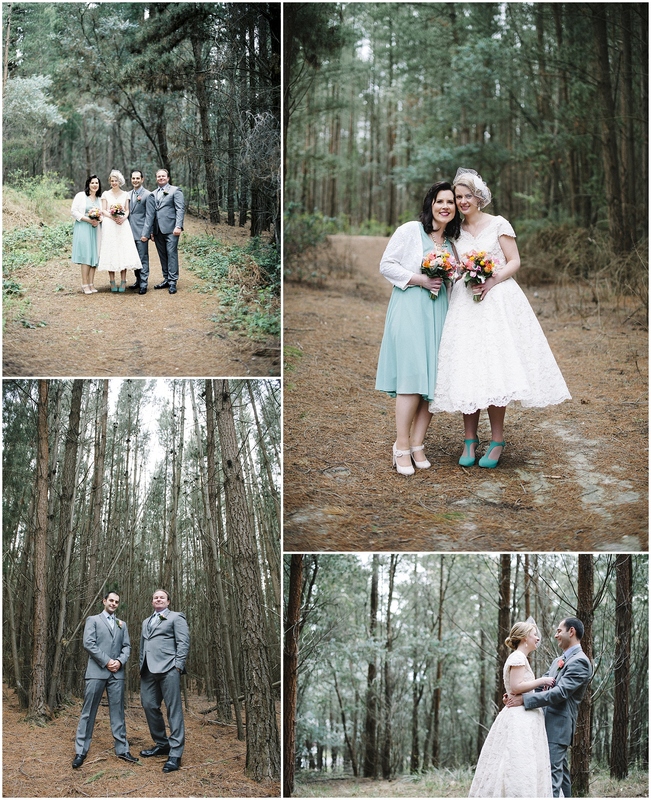 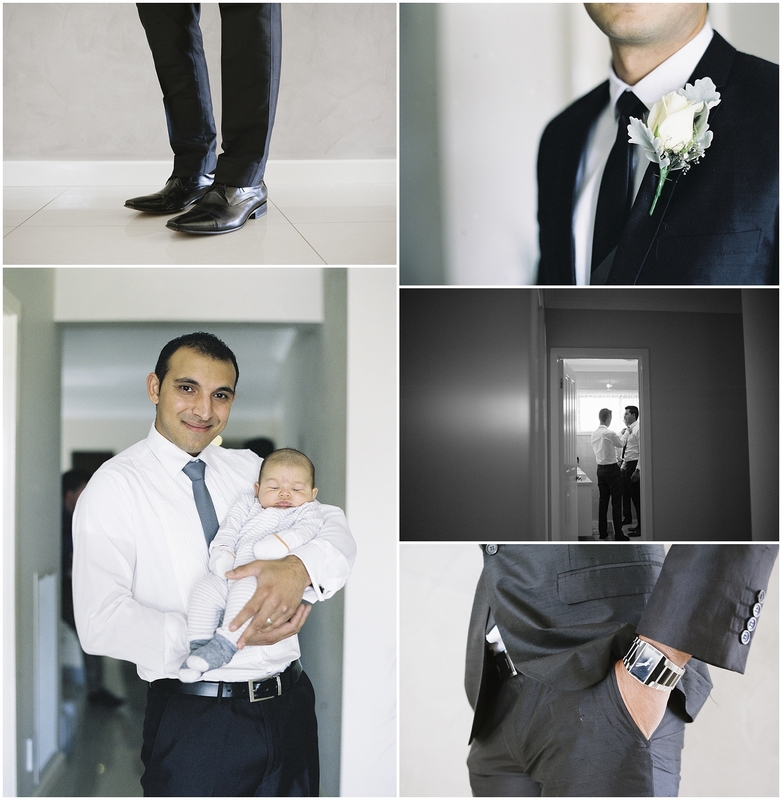 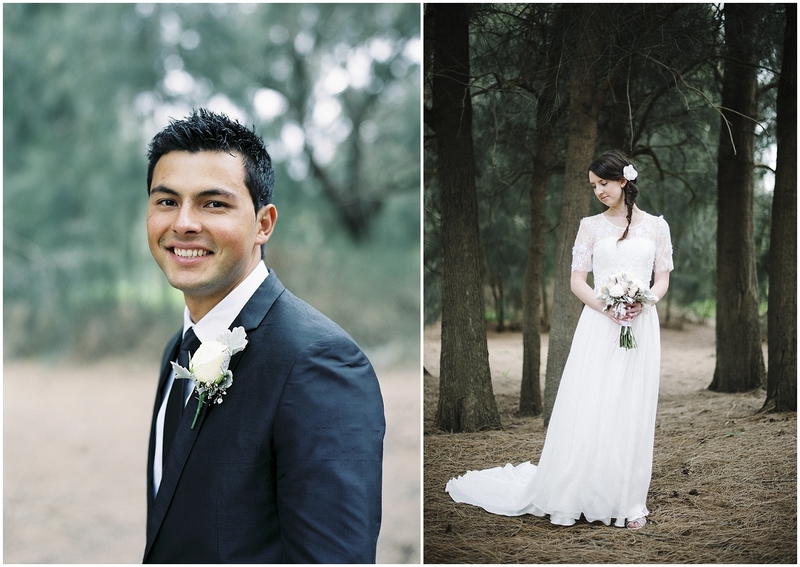 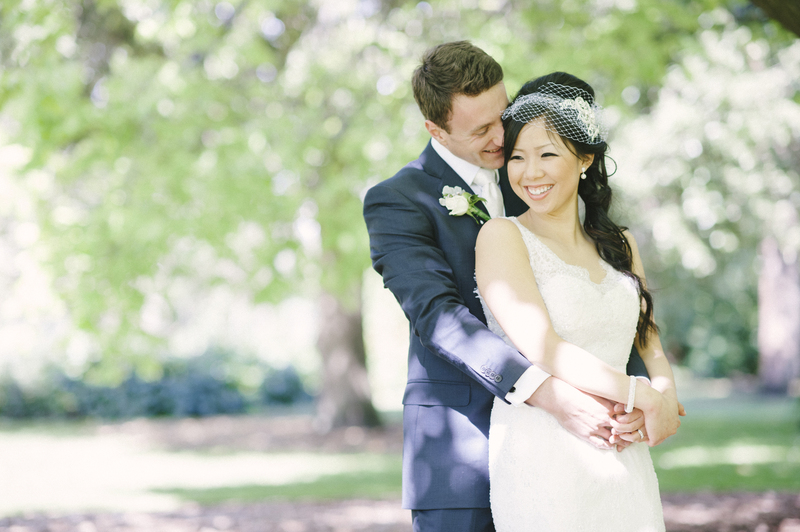 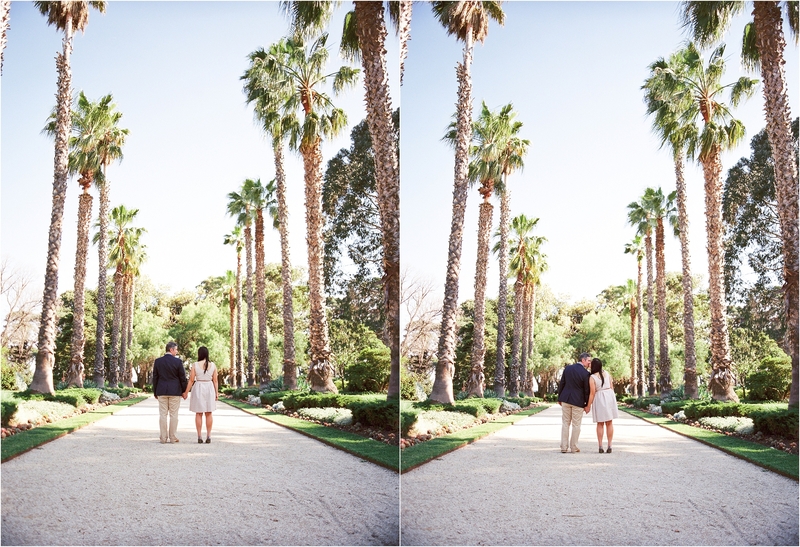 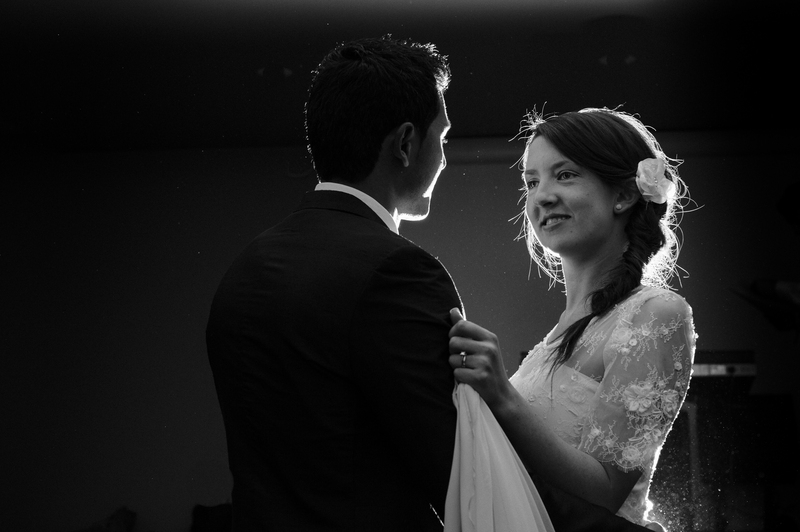 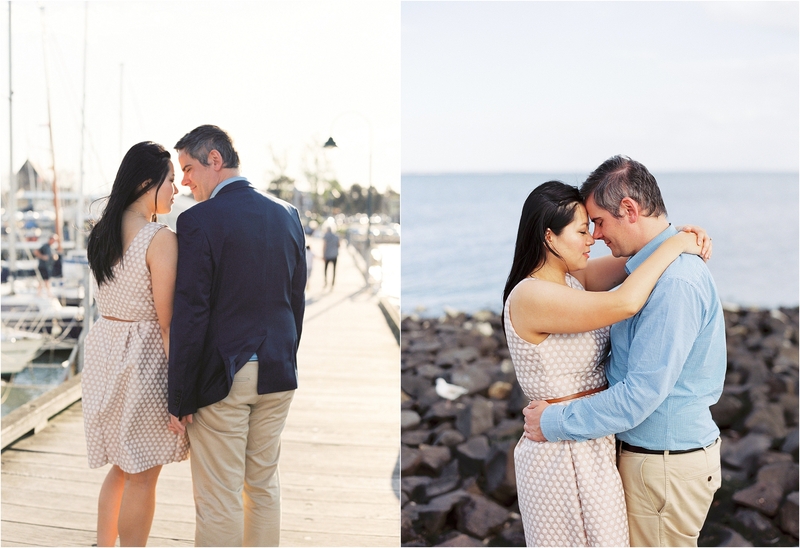 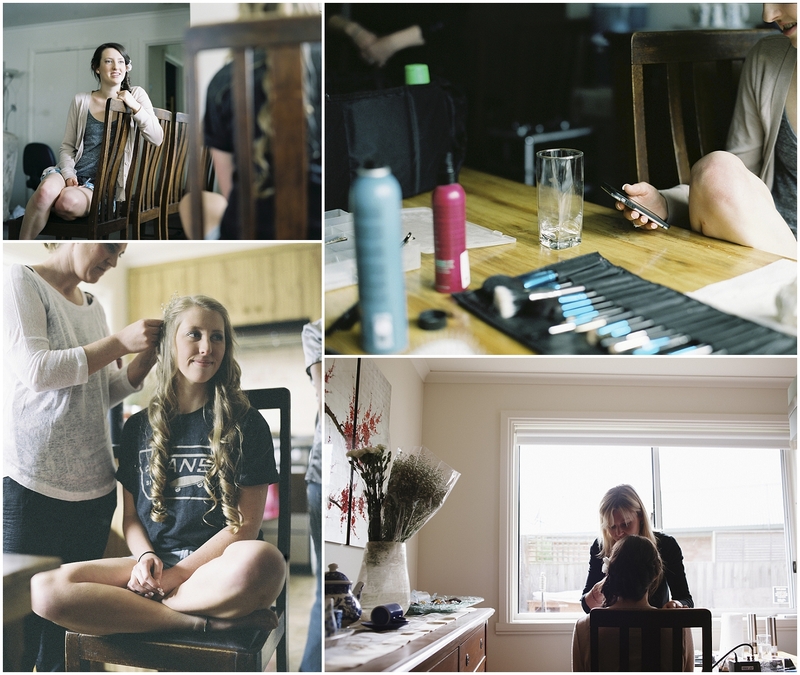 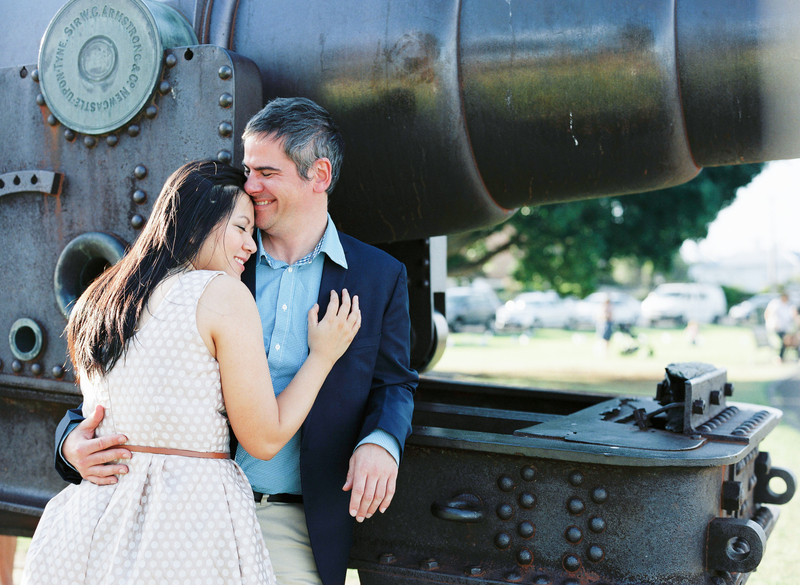 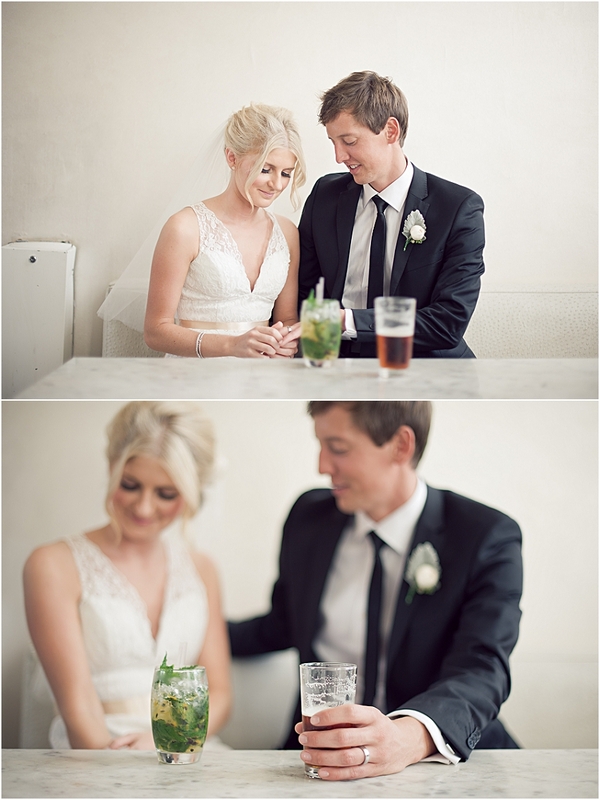 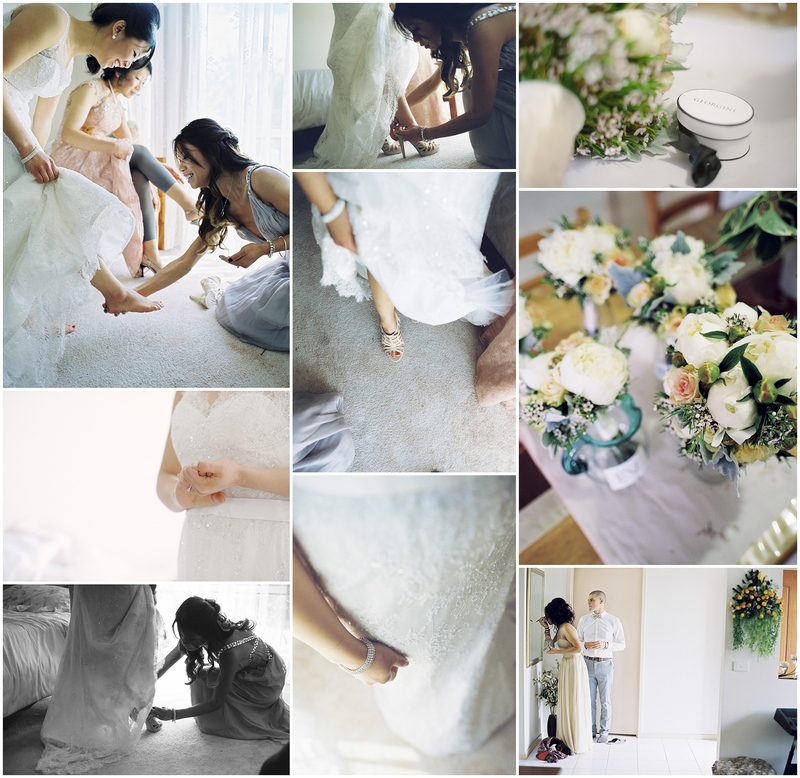 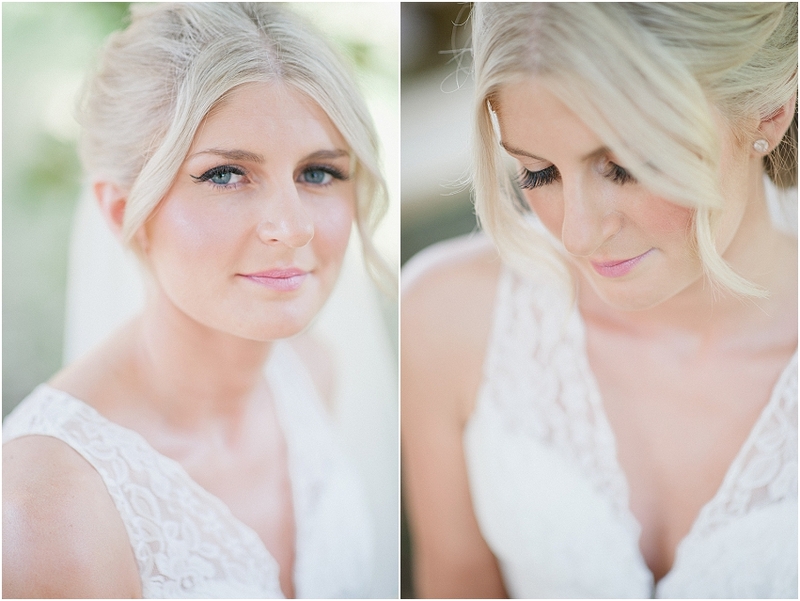 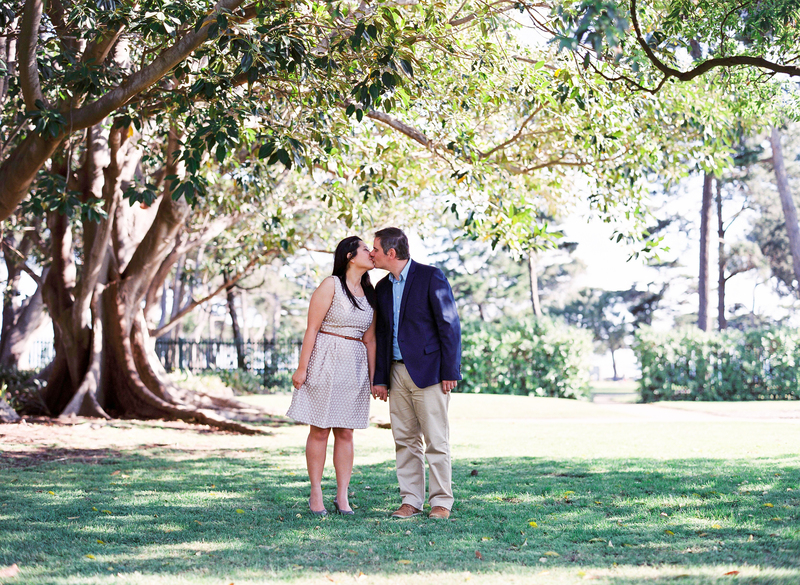 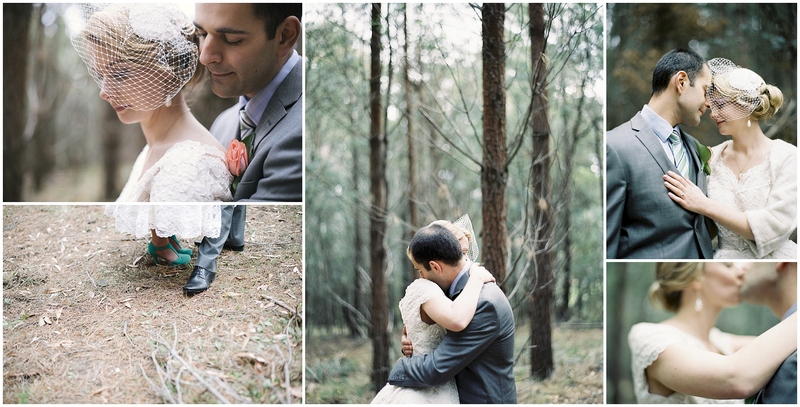 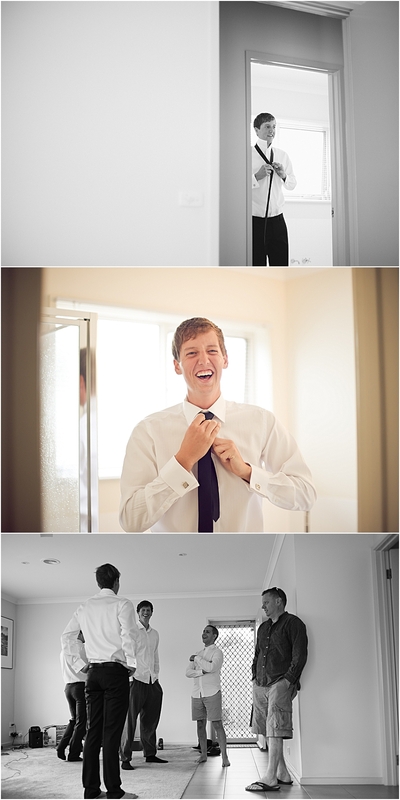 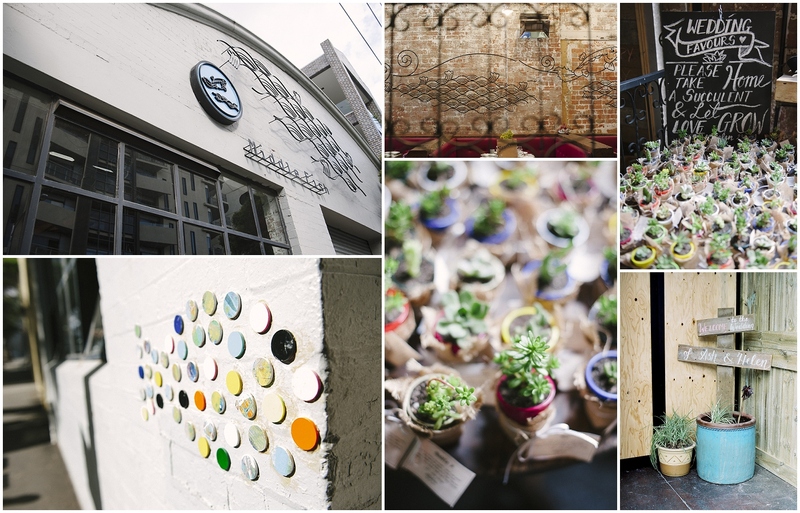 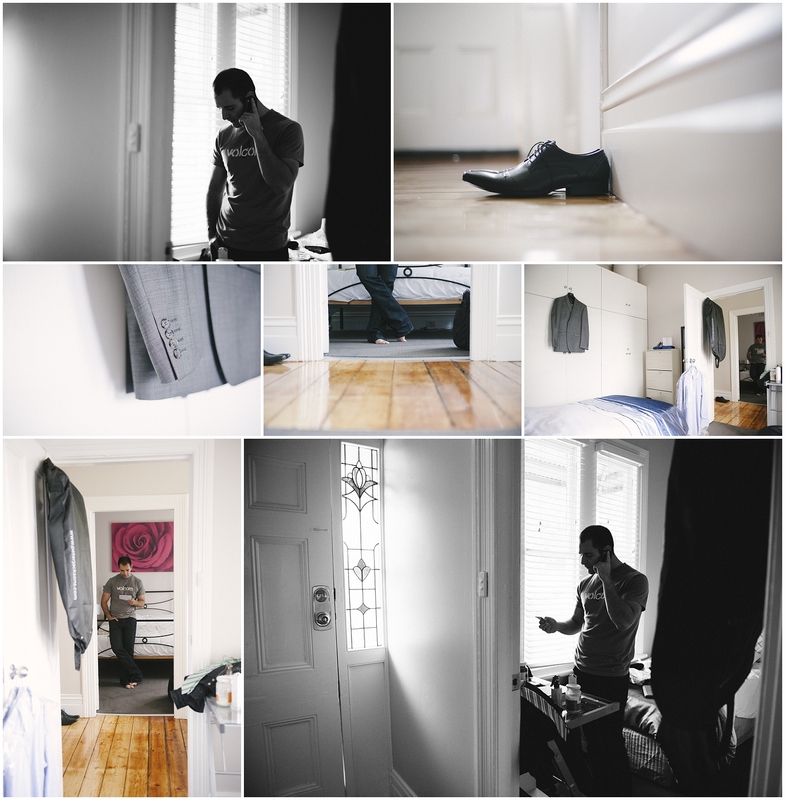 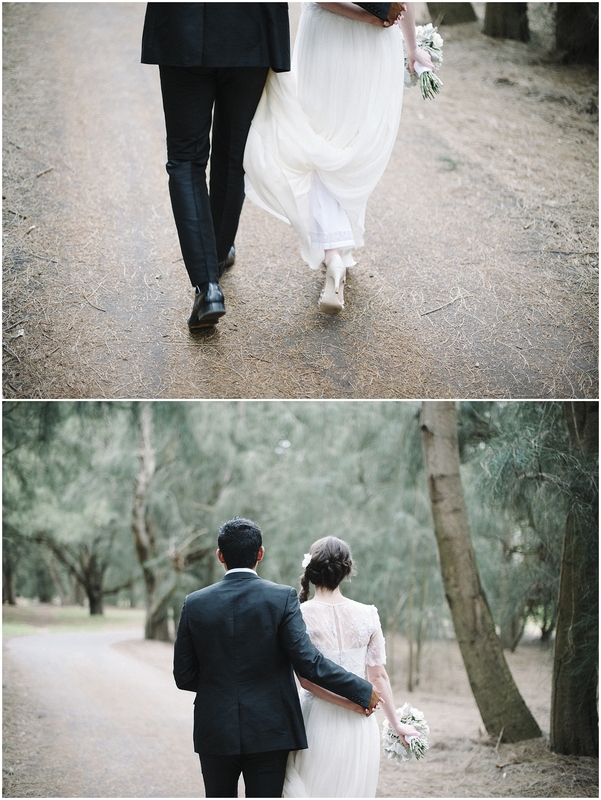 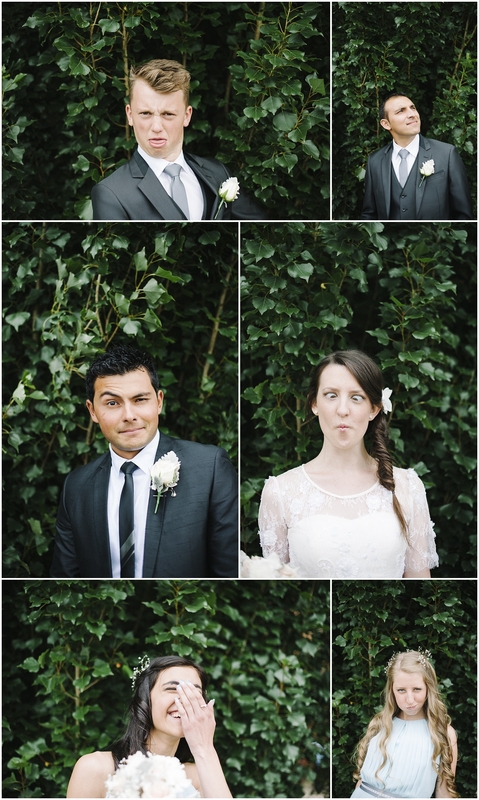 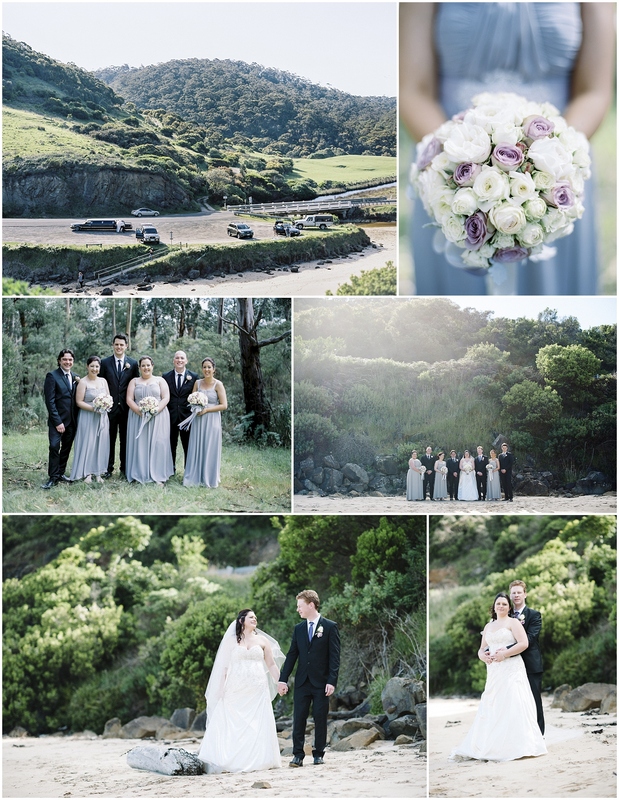 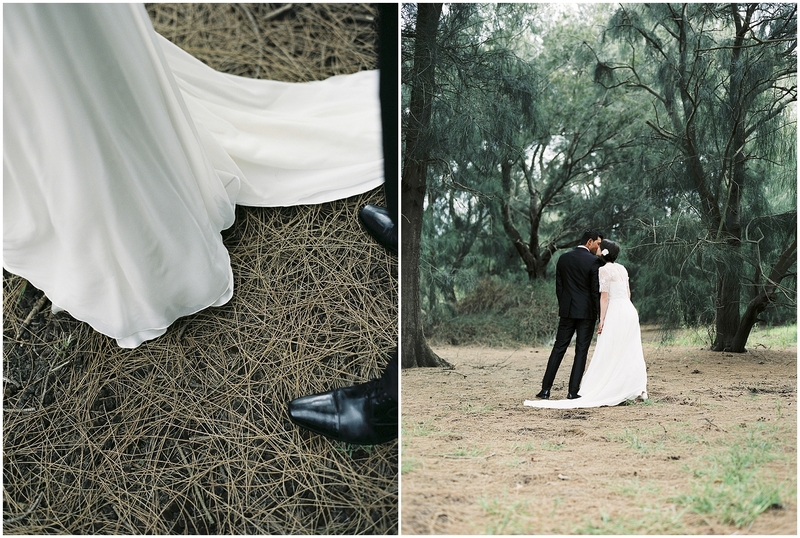 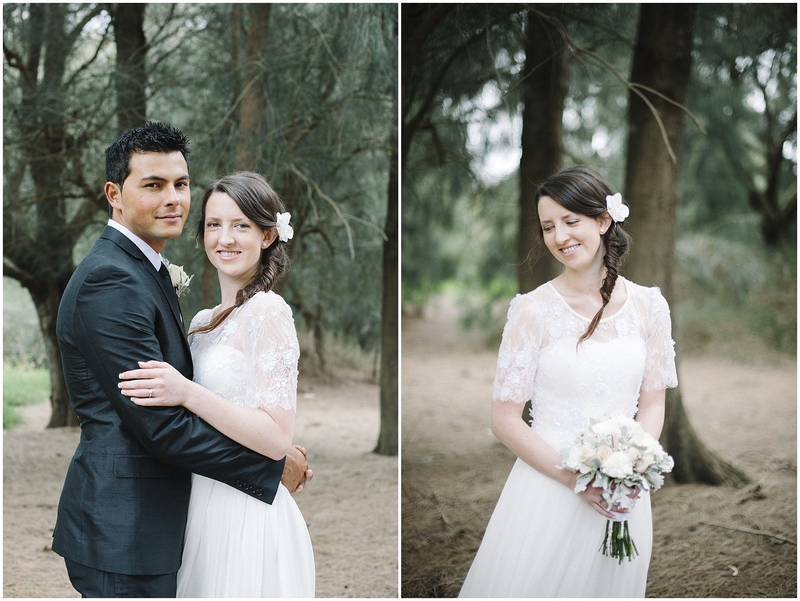 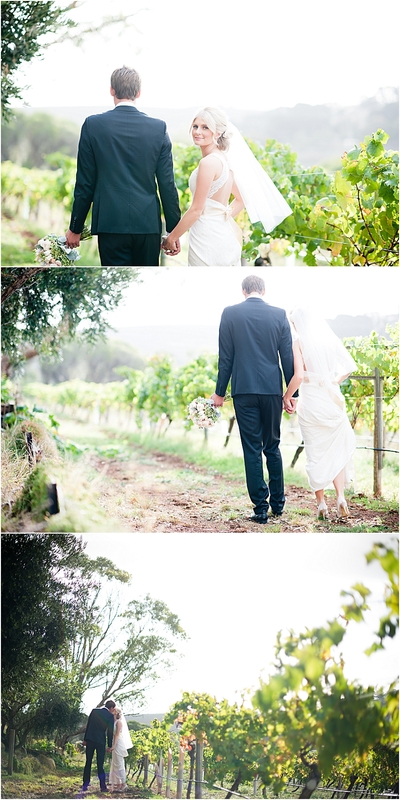 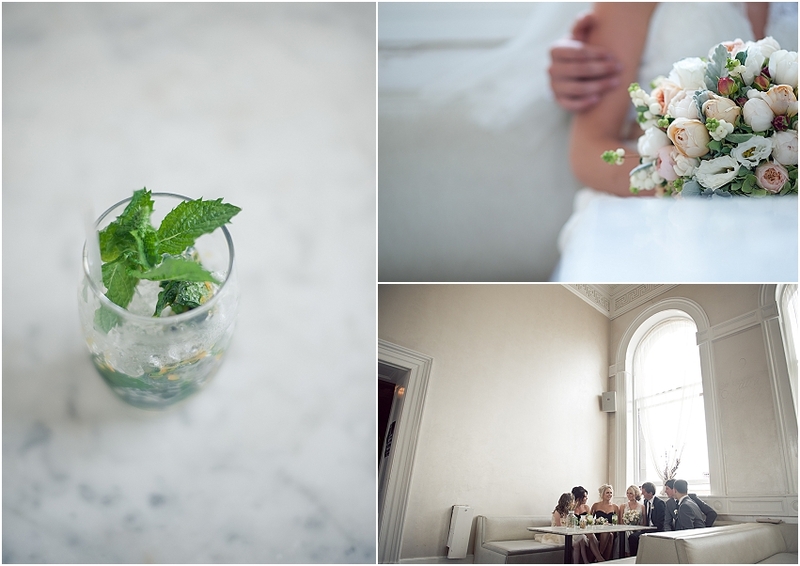 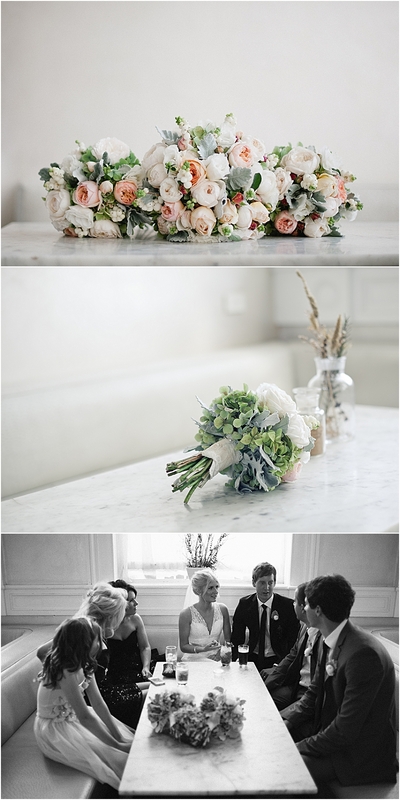 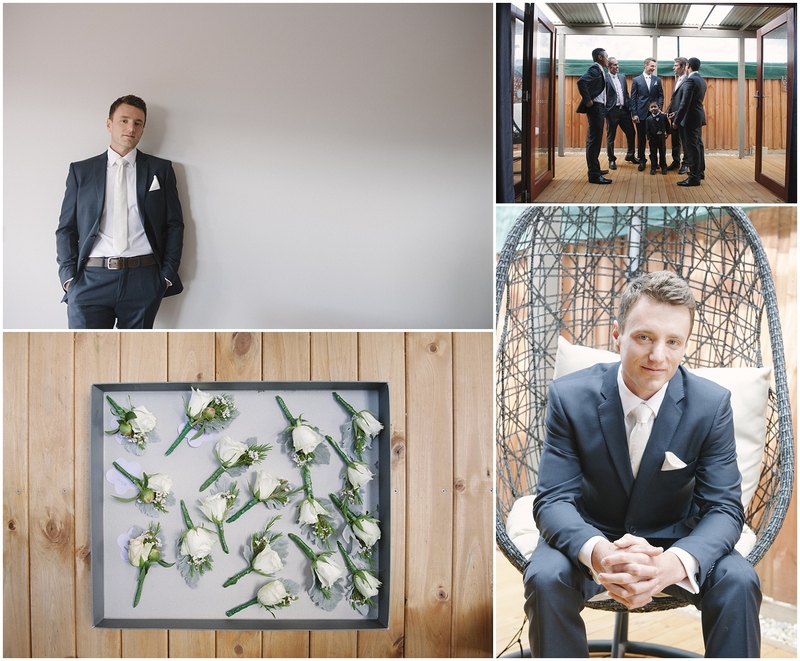 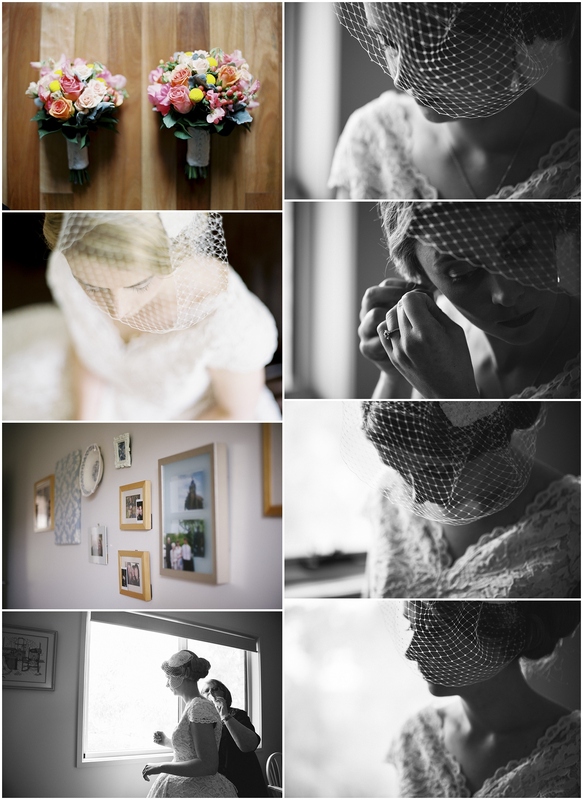 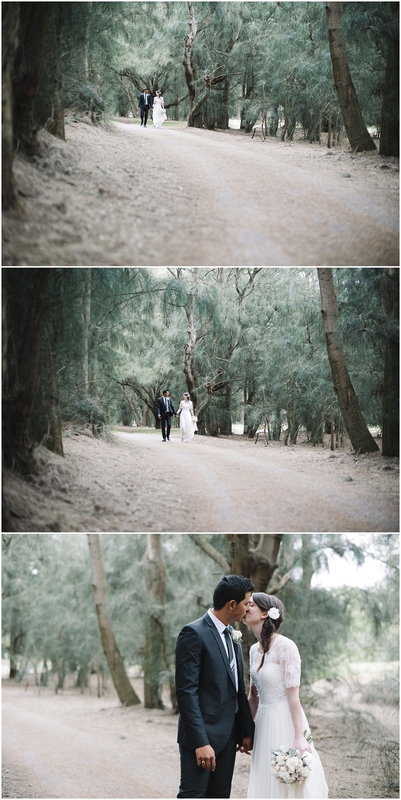 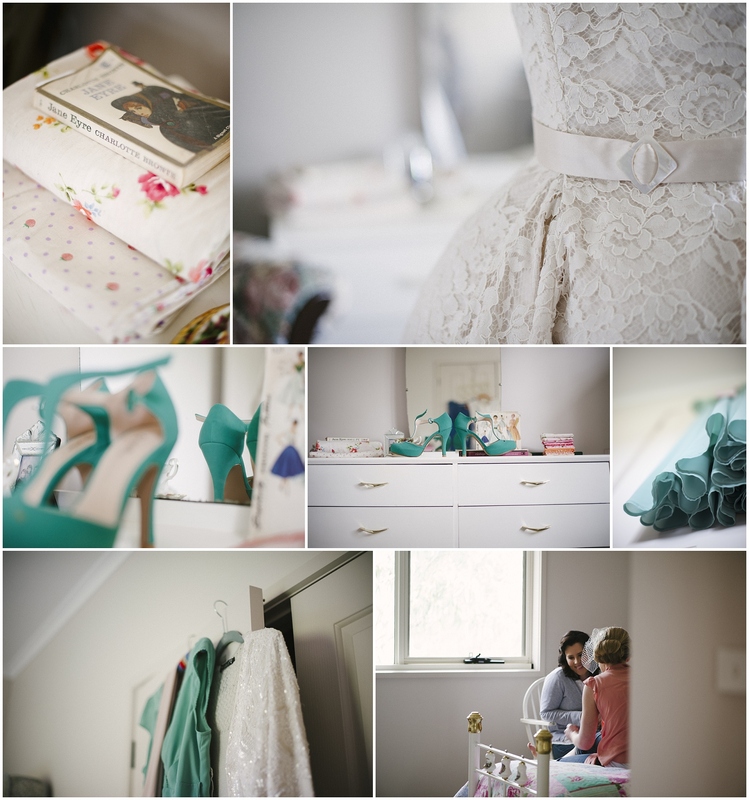 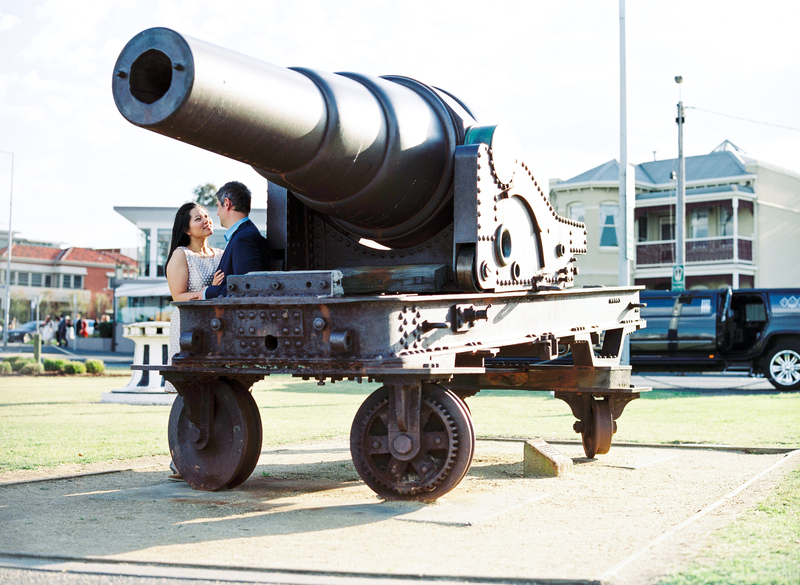 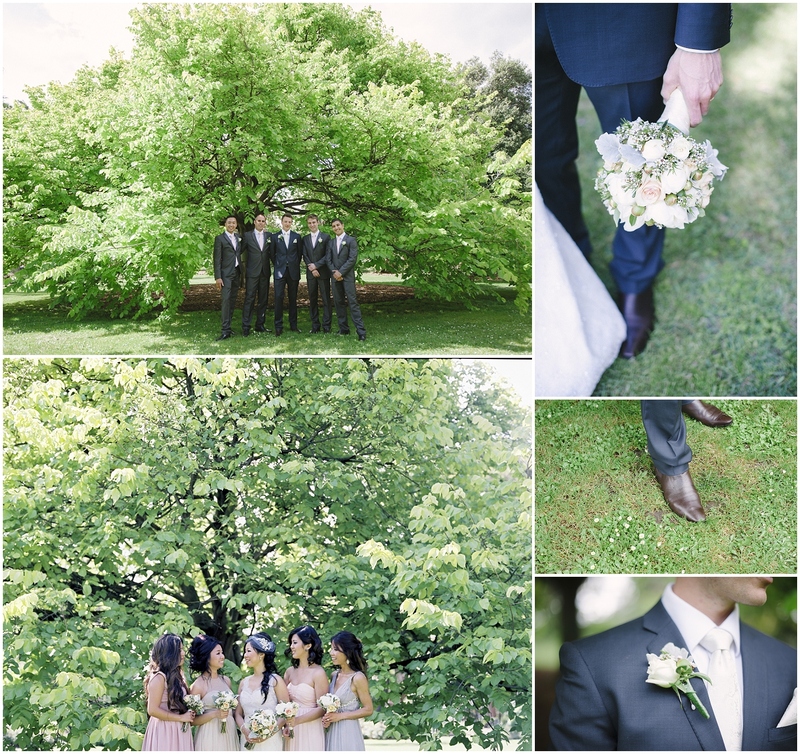 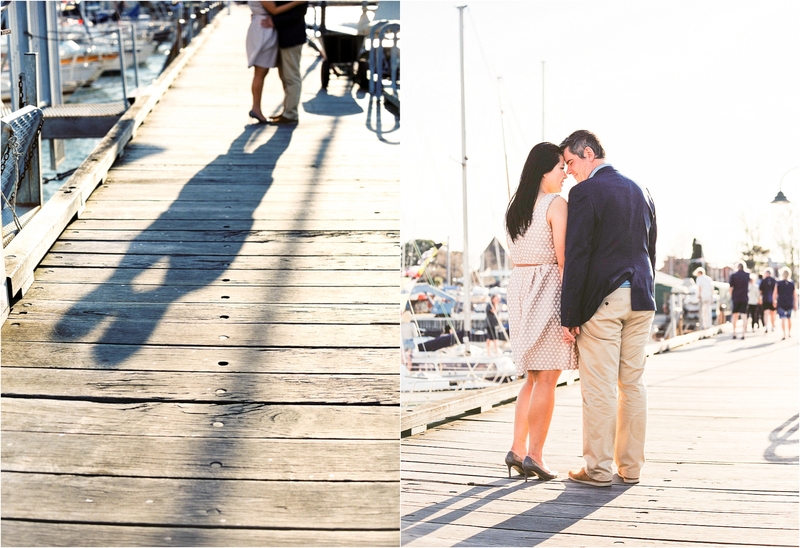 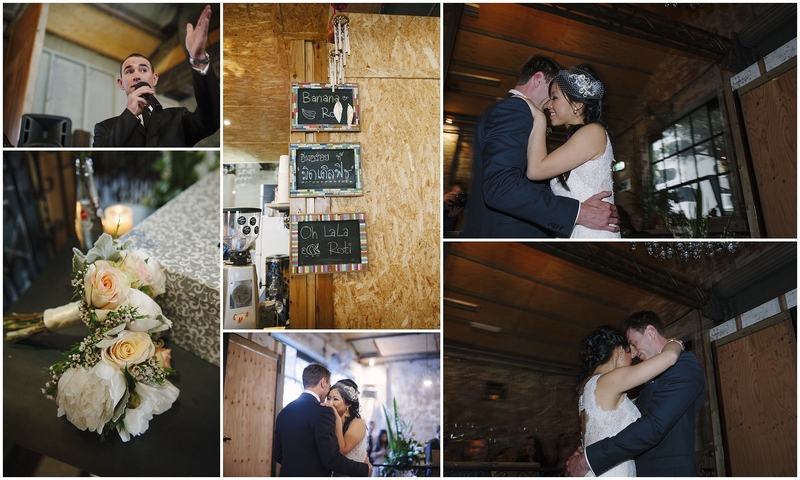 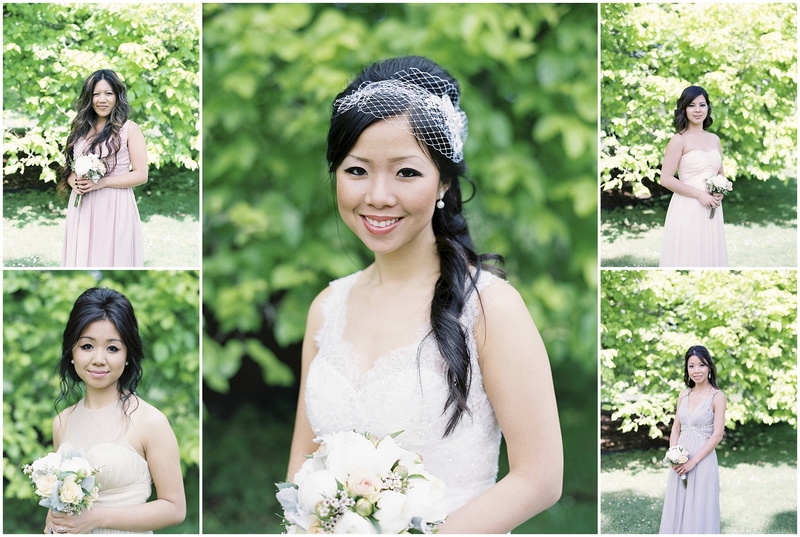 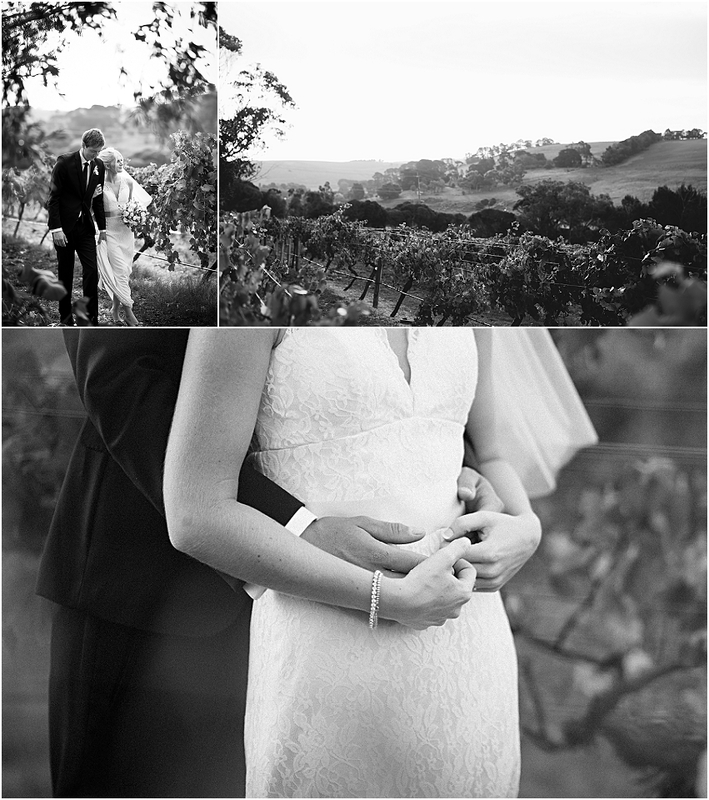 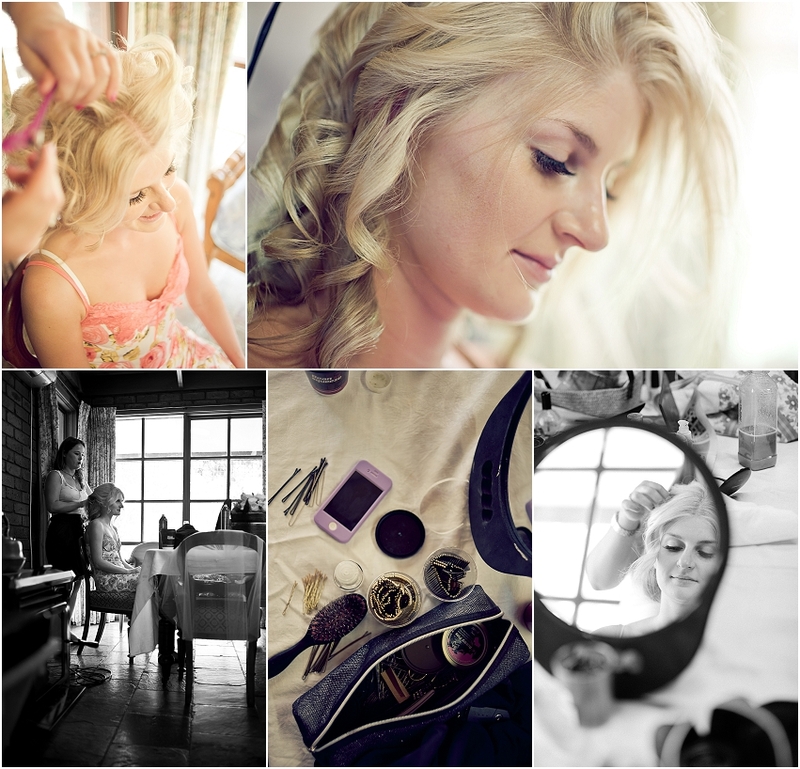 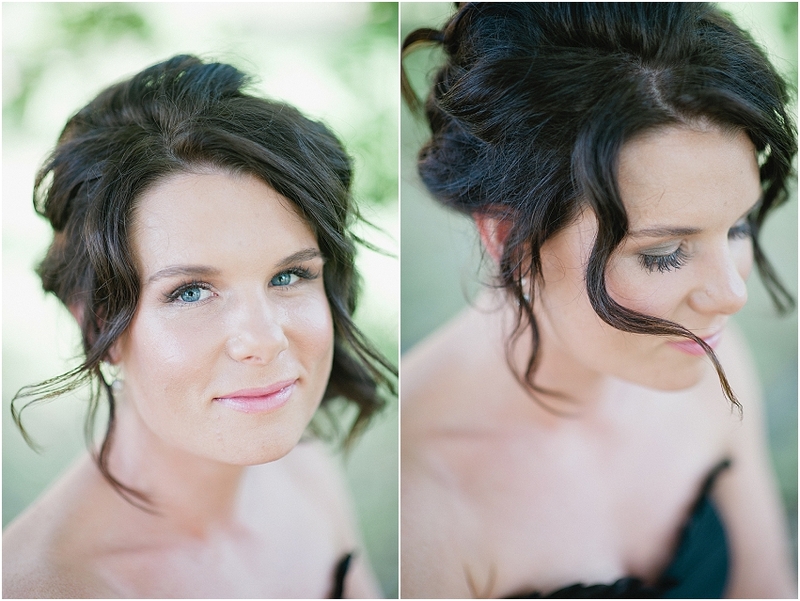 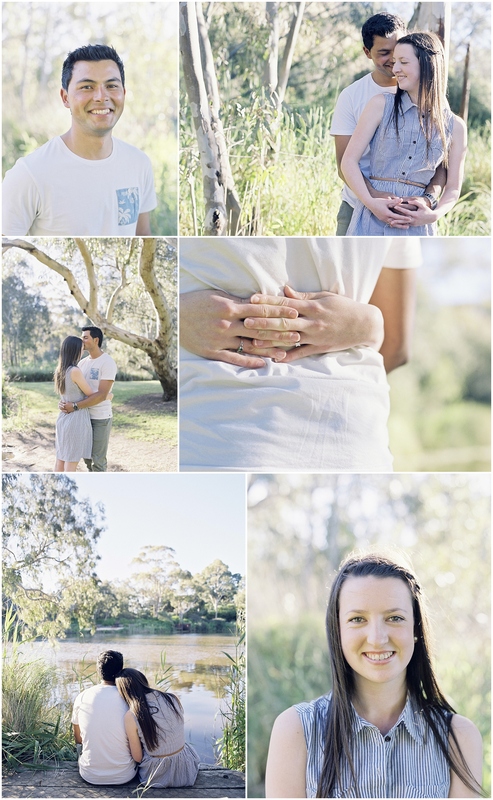 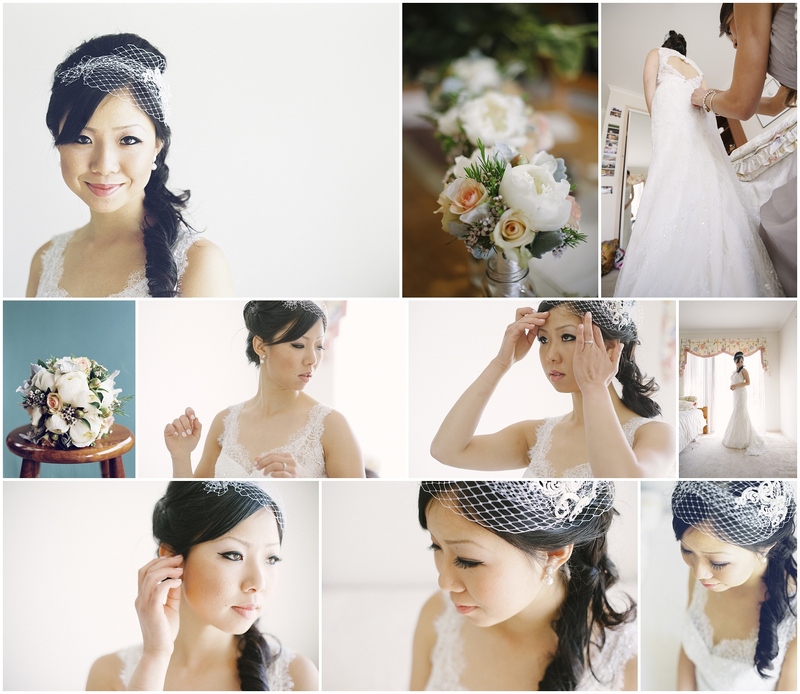 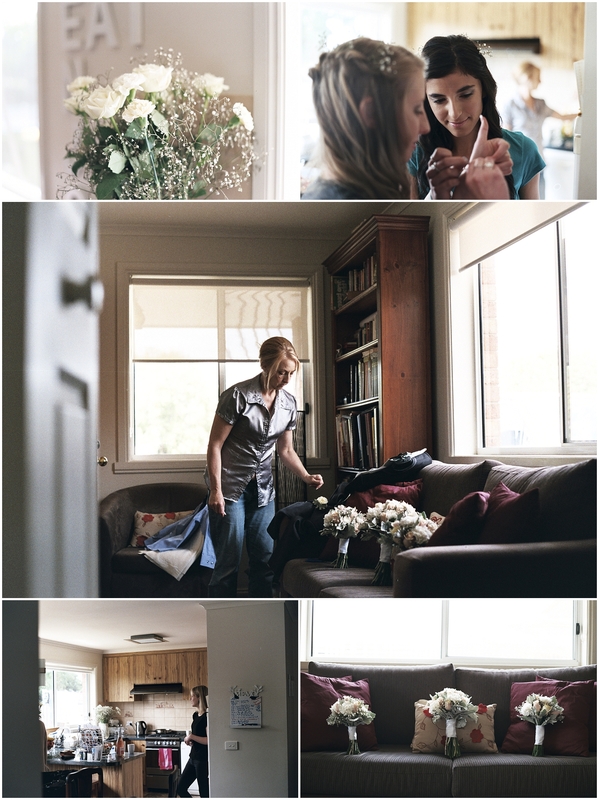 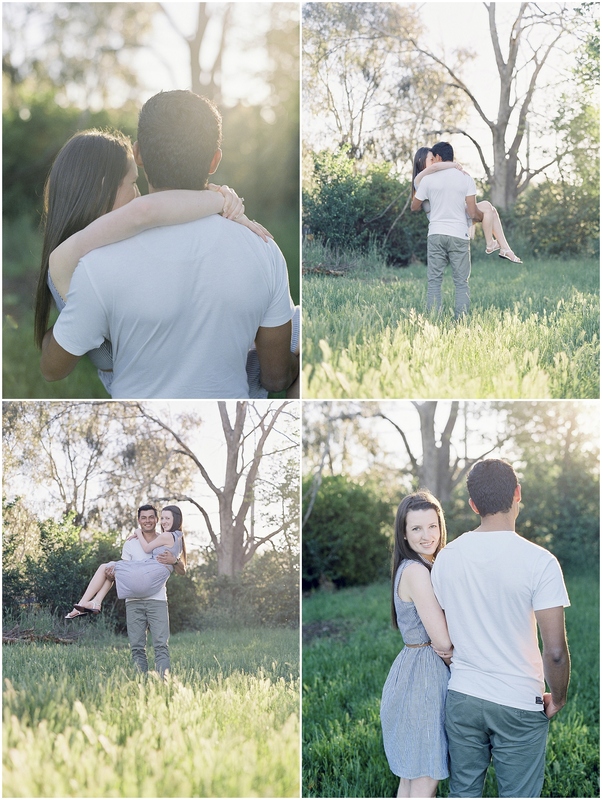 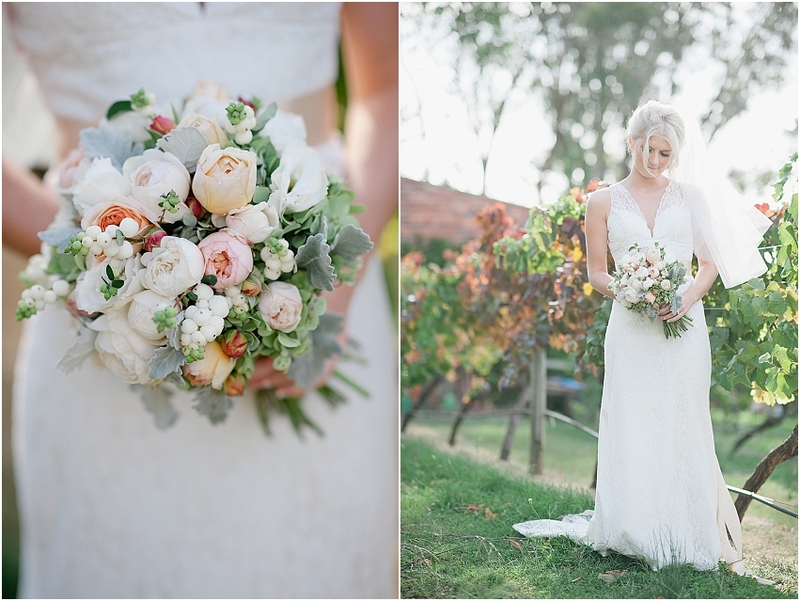 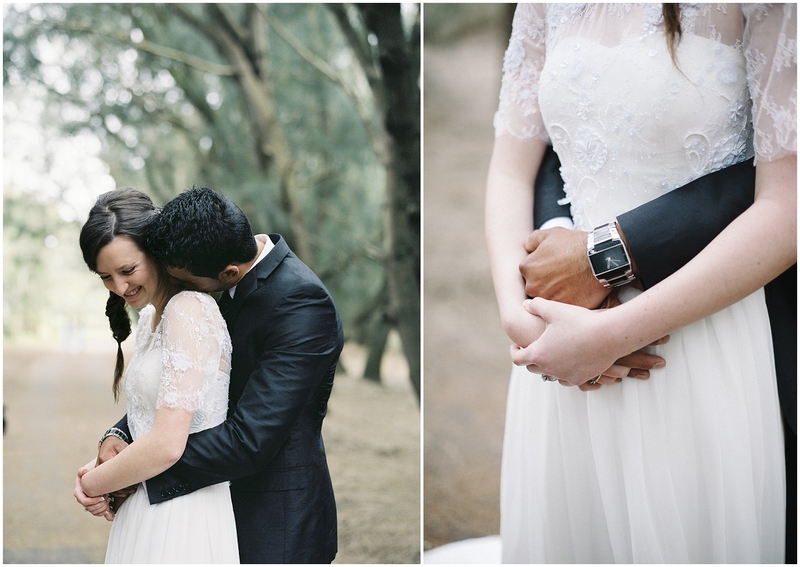 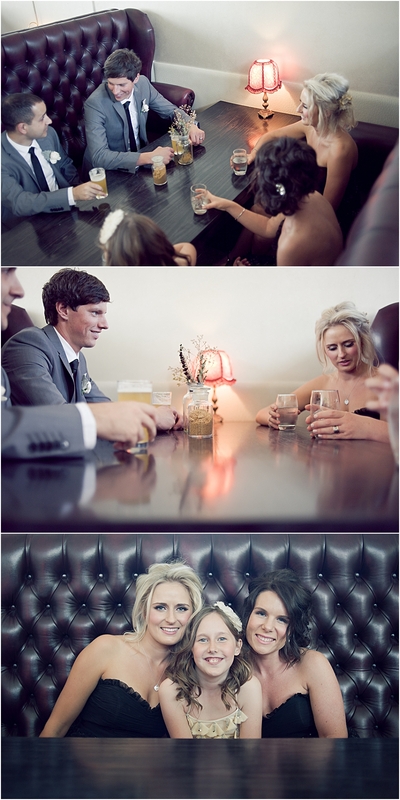 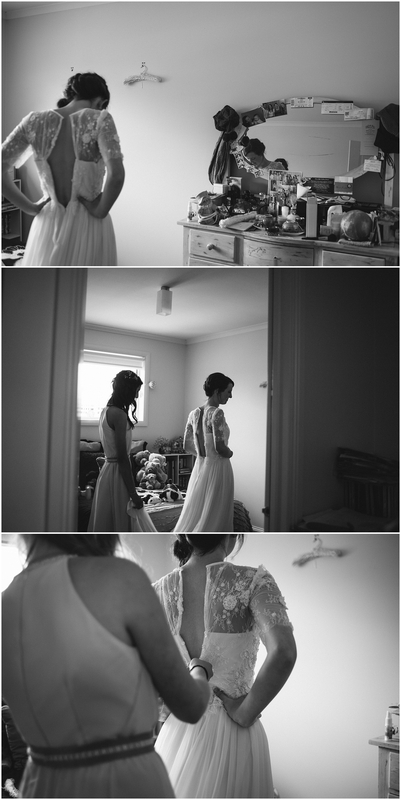 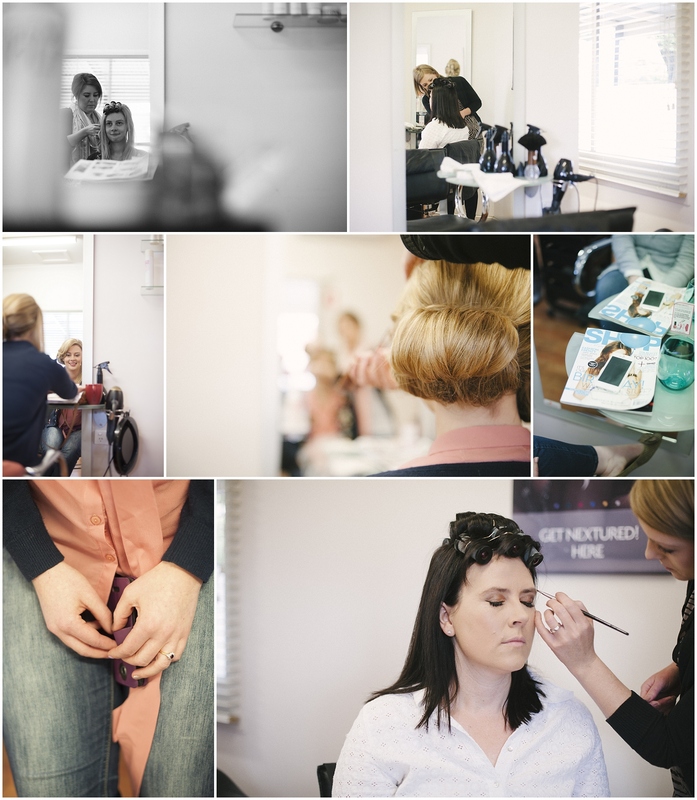 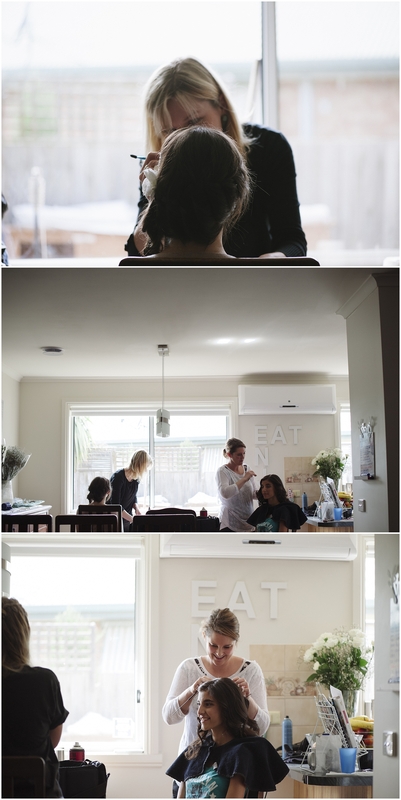 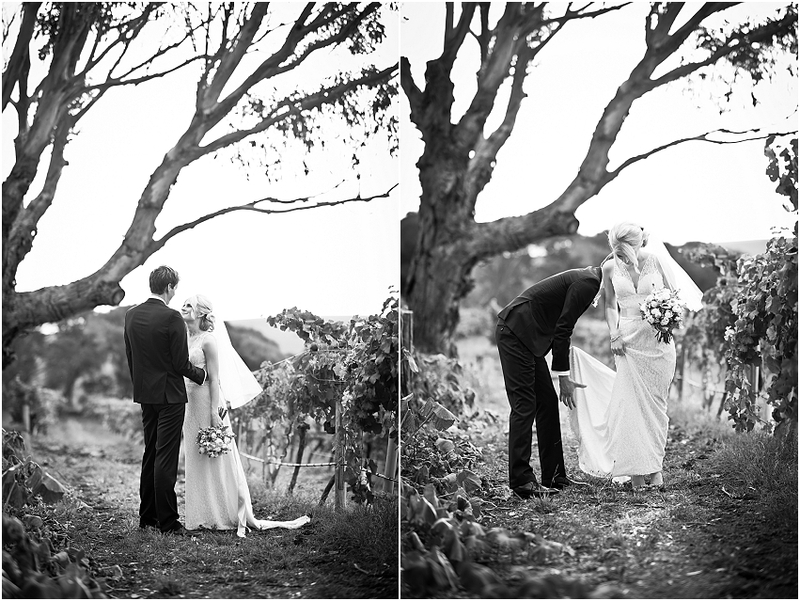 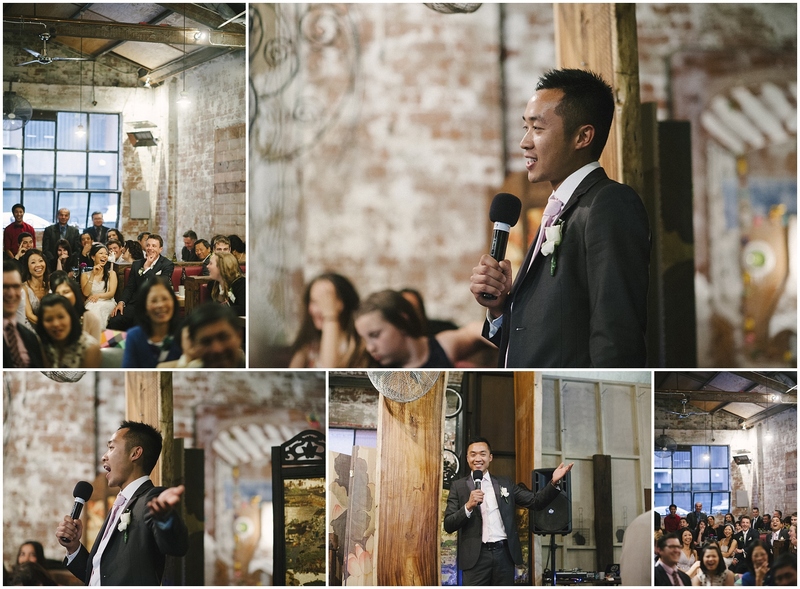 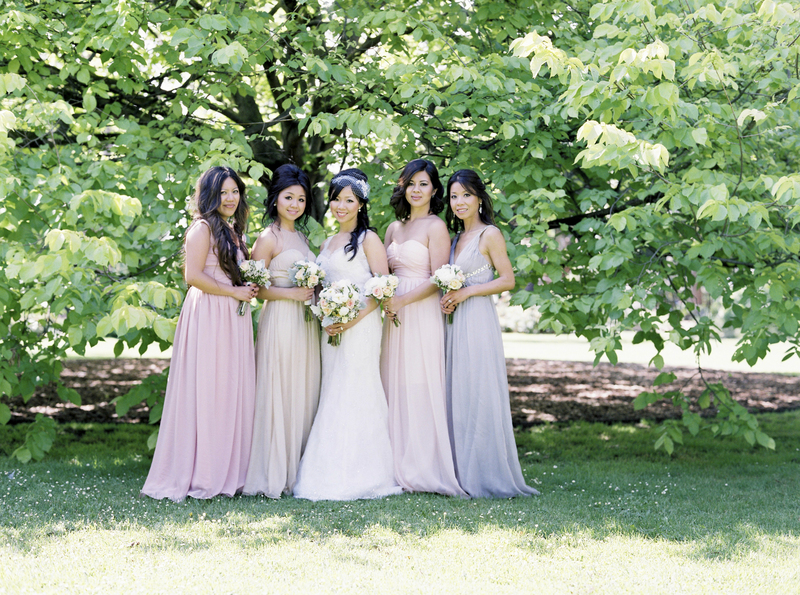 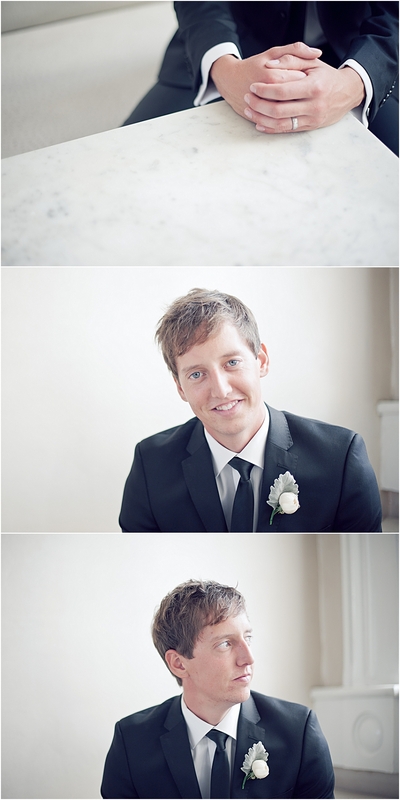 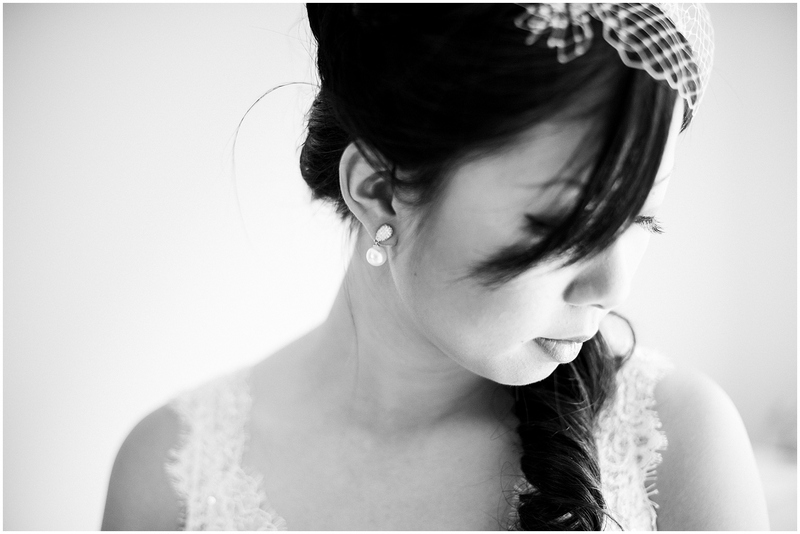 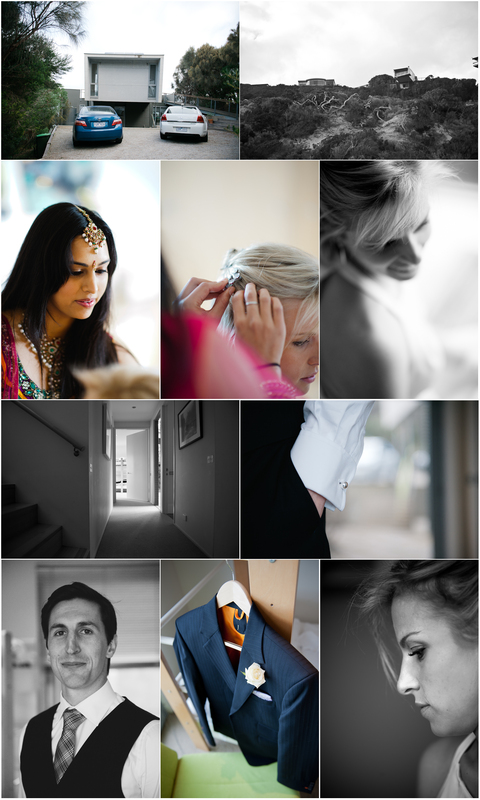 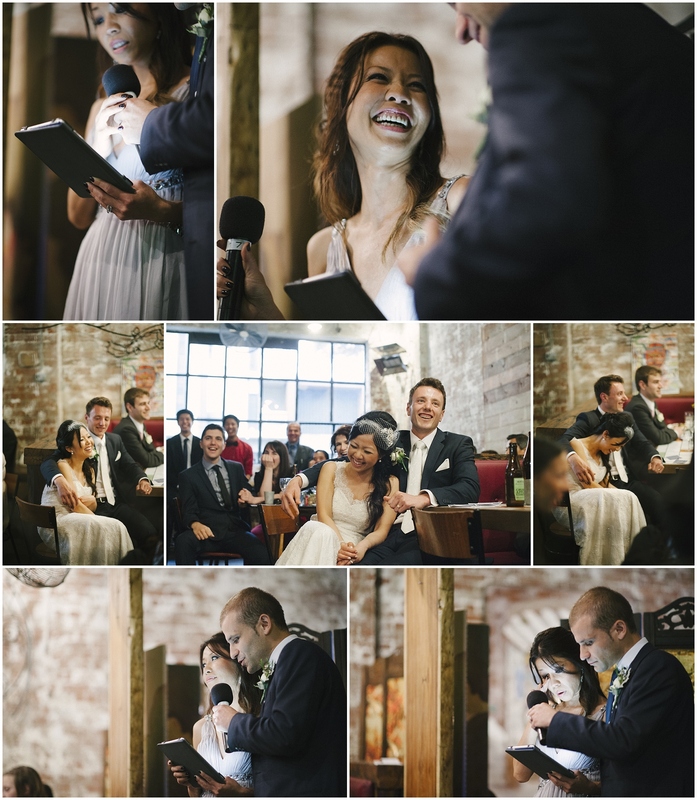 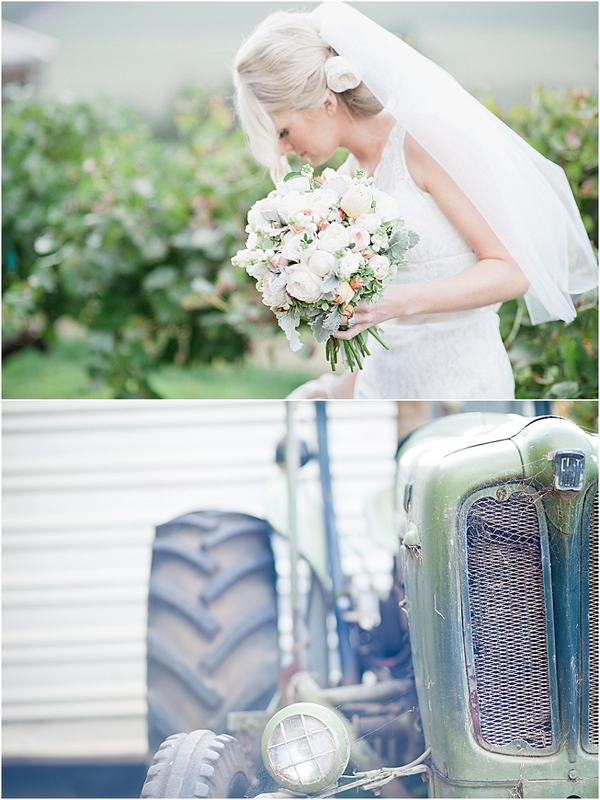 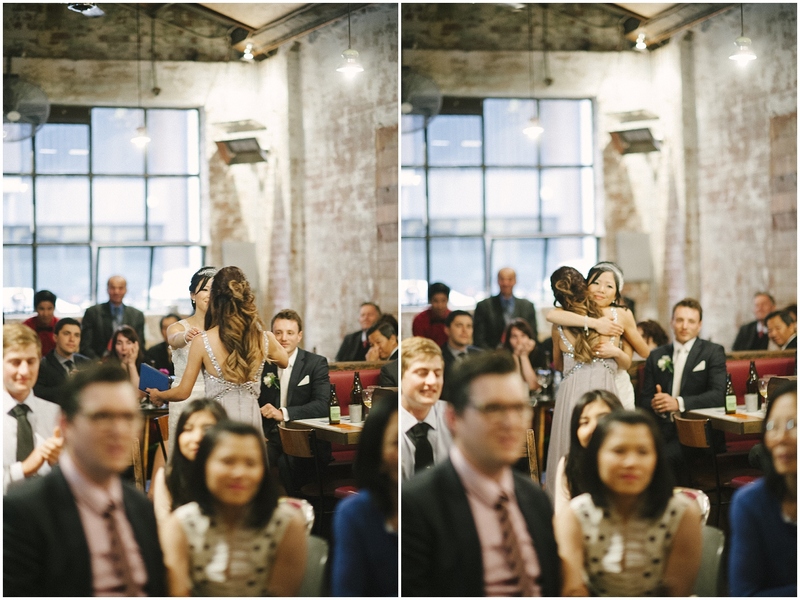 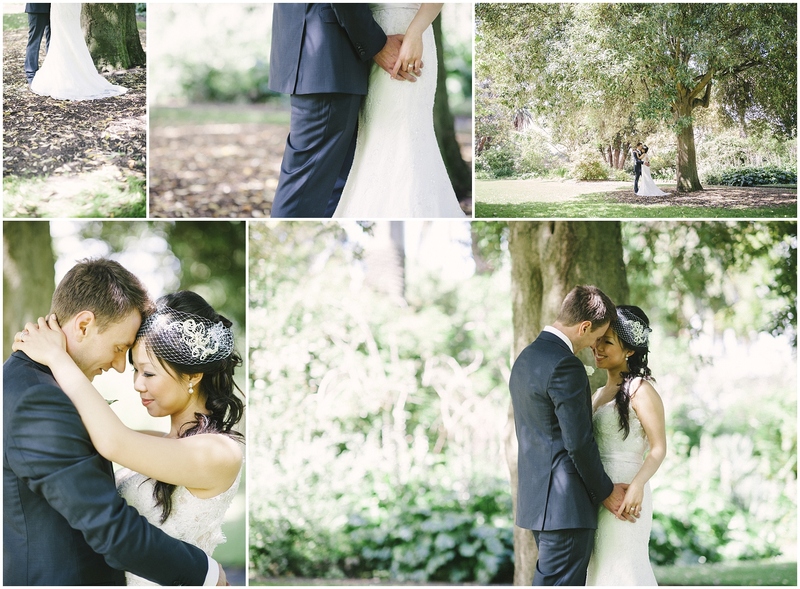 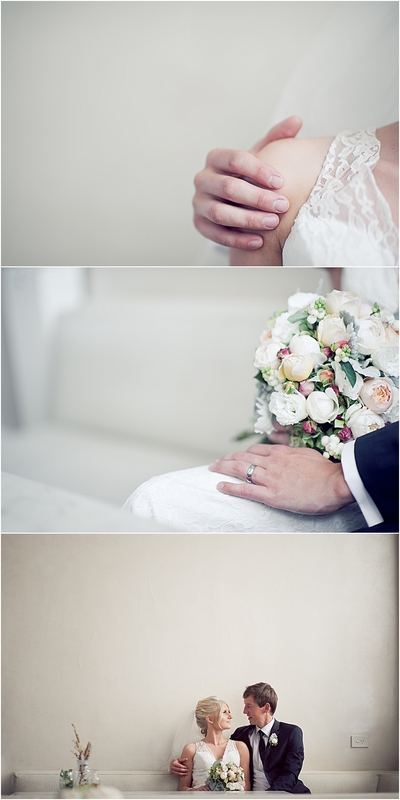 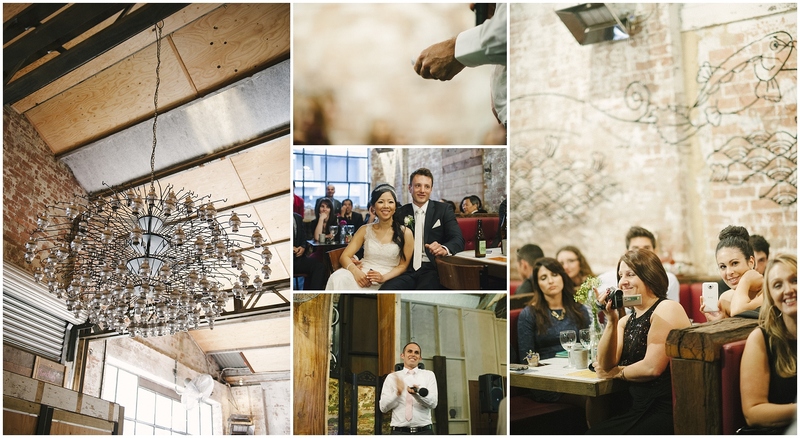 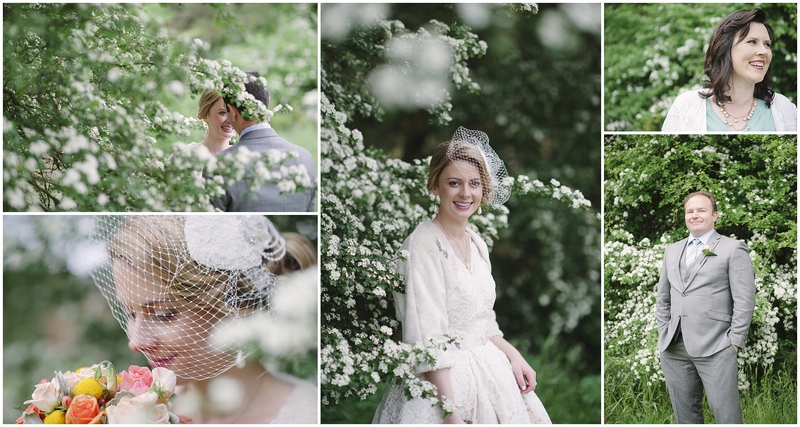 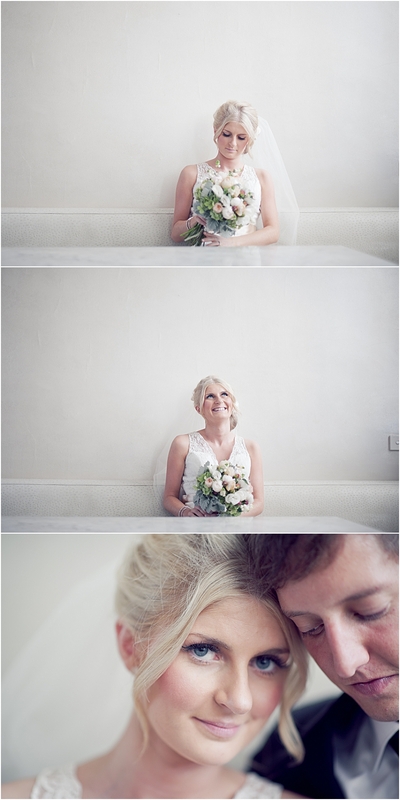 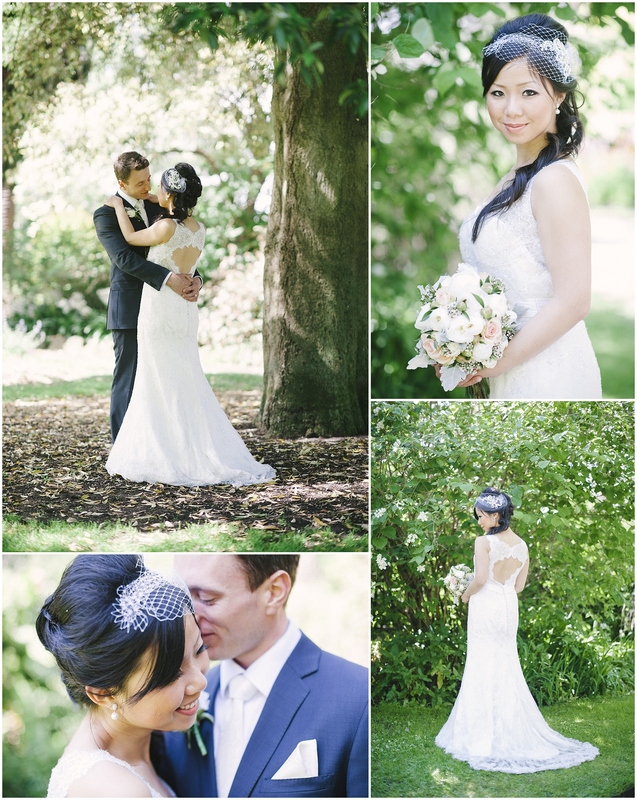 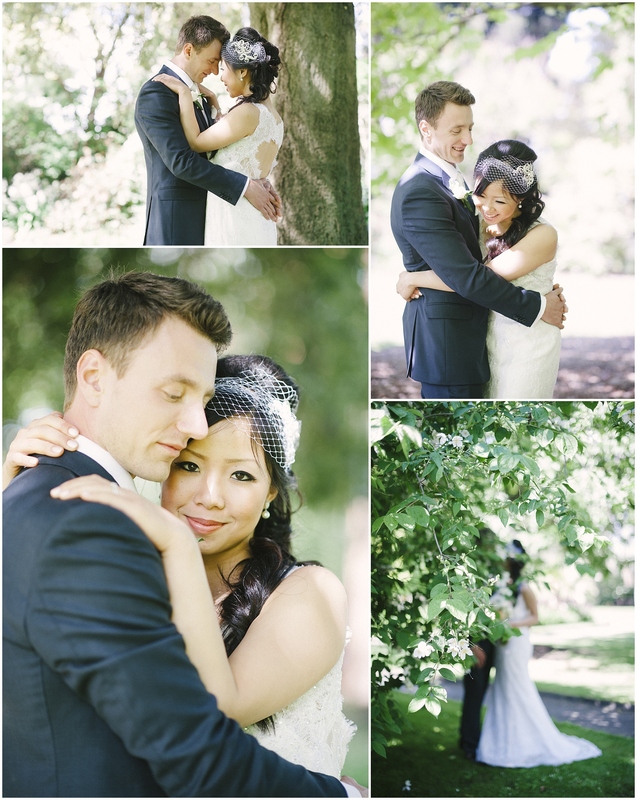 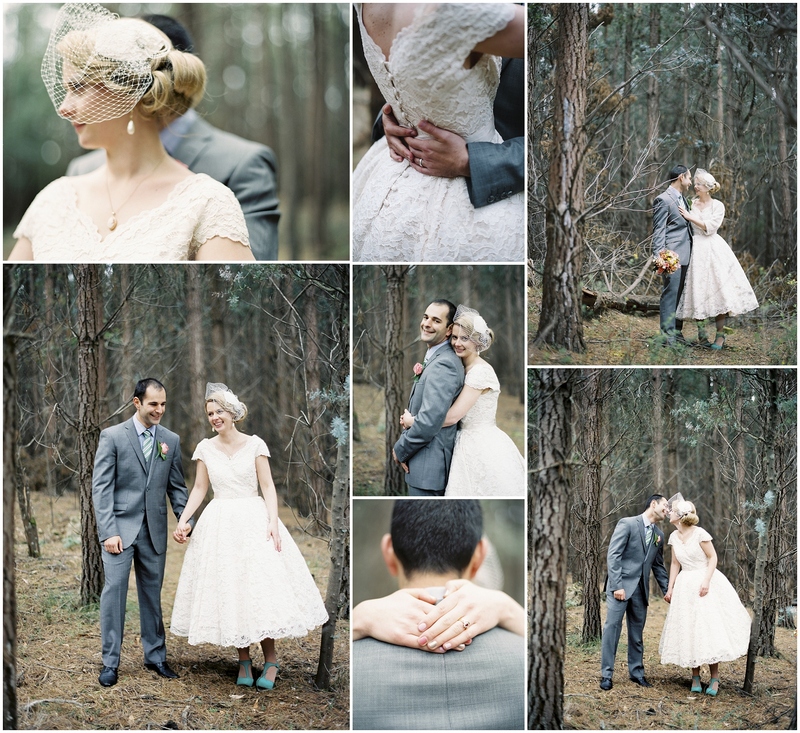 A beautiful “Boston” couple getting married in one of the most beautiful part of Victoria…. 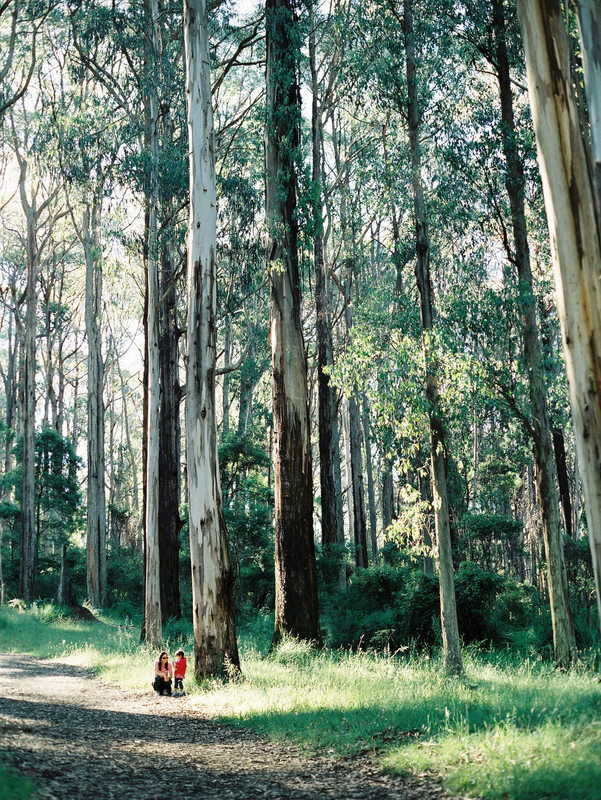 Fairhaven along The Great Ocean Road. 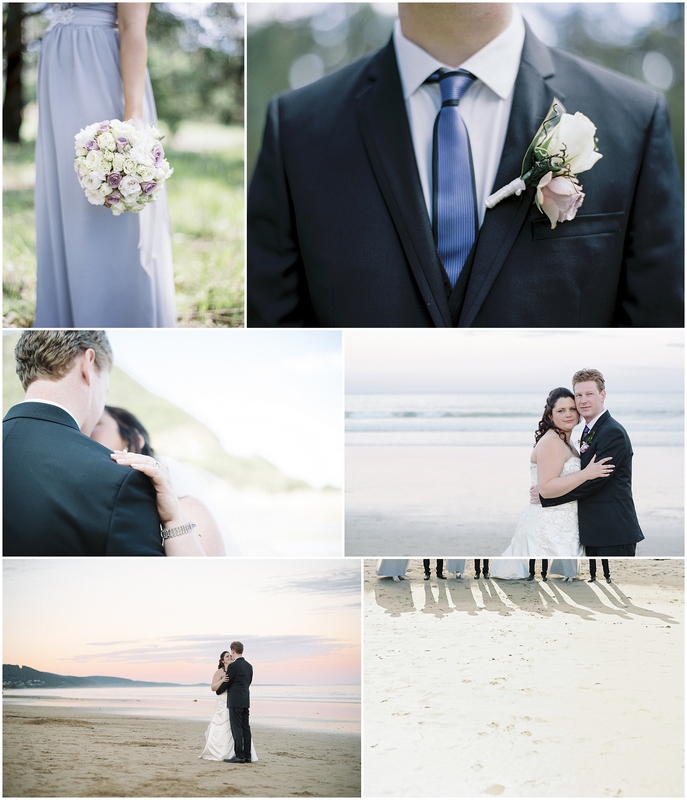 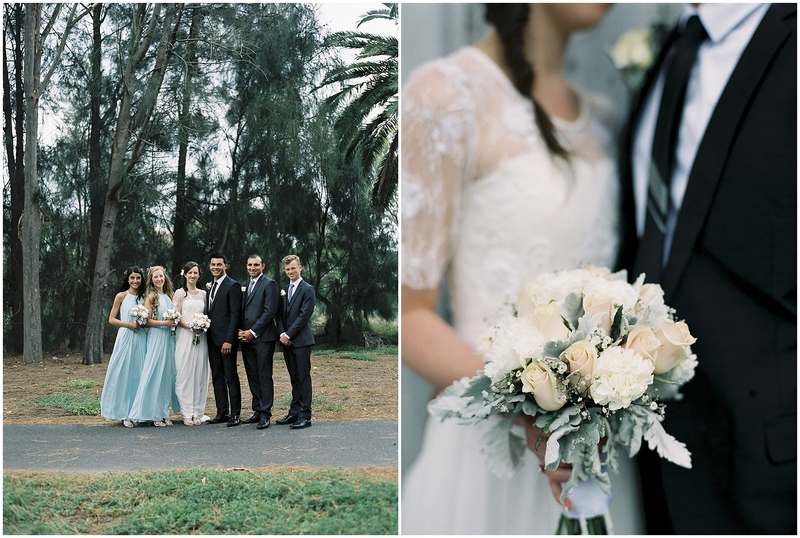 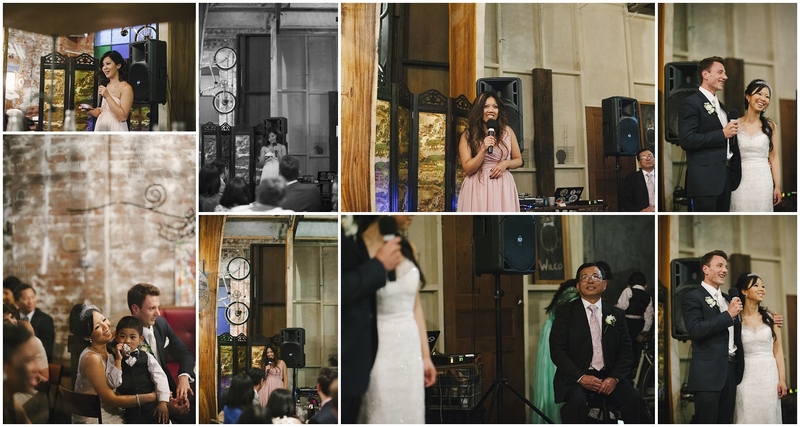 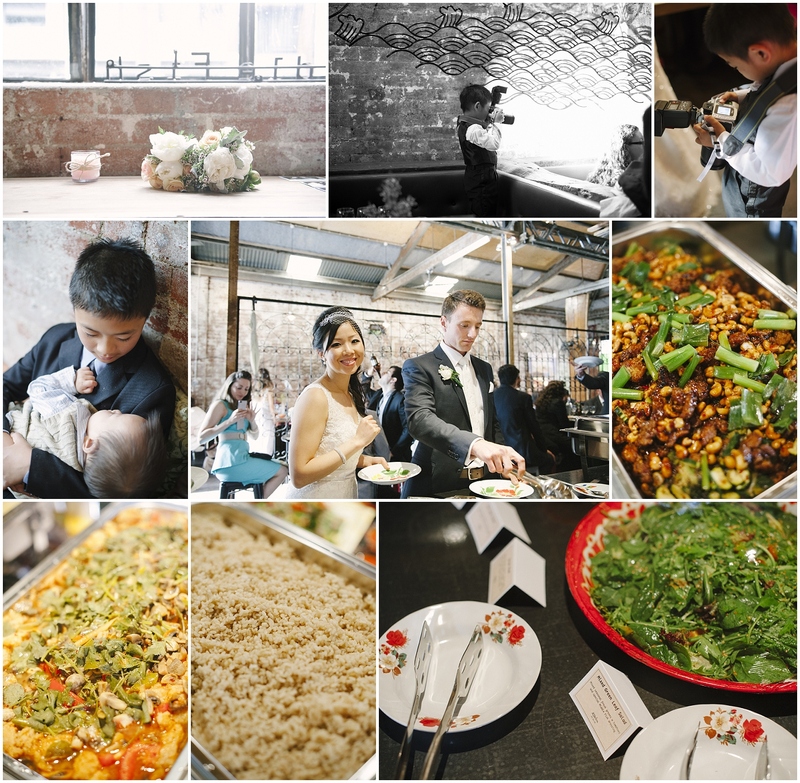 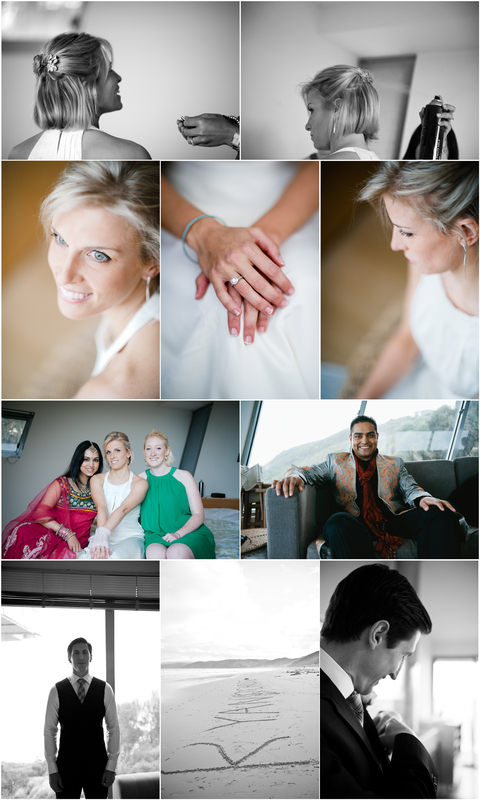 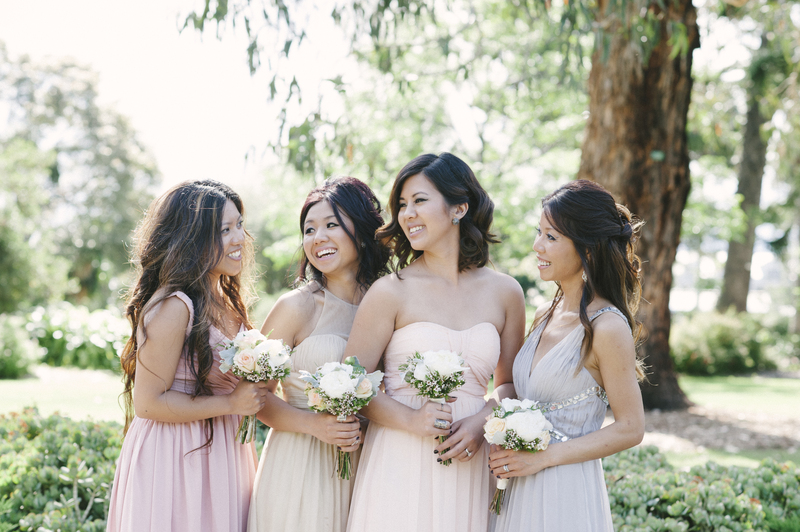 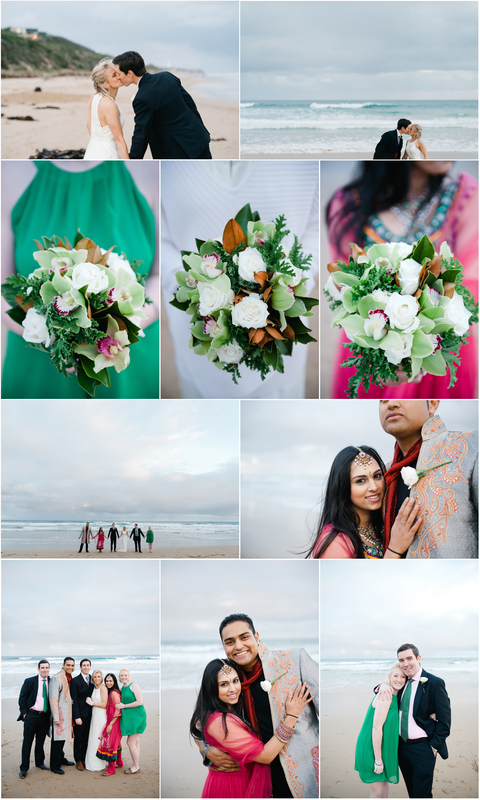 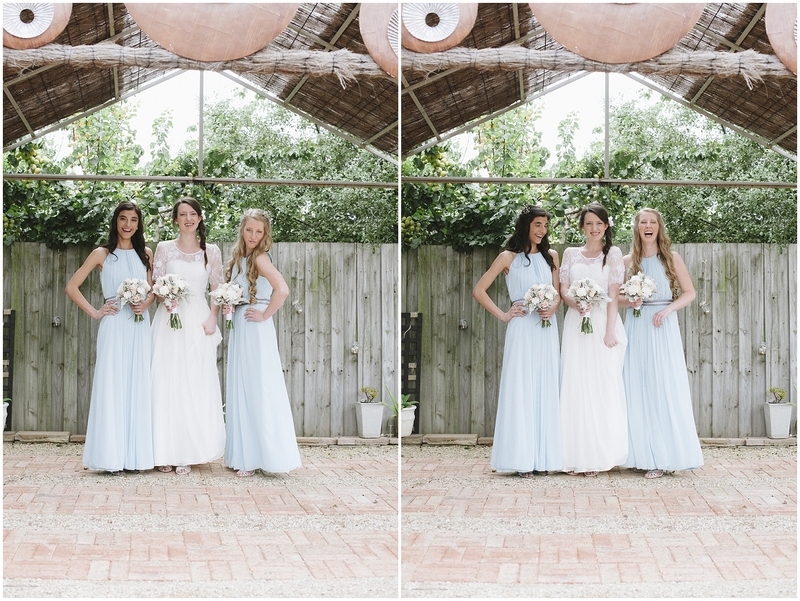 This beautiful Fairhaven beach wedding with Ryan & Christiana and their closest of friends Paul, Flora, Sangita & Hershel oozed intimacy amongst the closest of friends.